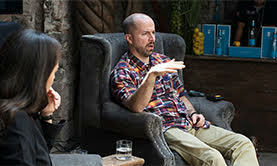 Chef Mads Refslund, Co-Founder of Copenhagen’s Noma, named the World’s Best Restaurant, with two Michelin Stars, joined Mexican Bartender Ricardo Sandoval of Maison Artemisia for a jamming session during MesaAbierta in our hometown of San Miguel de Allende. 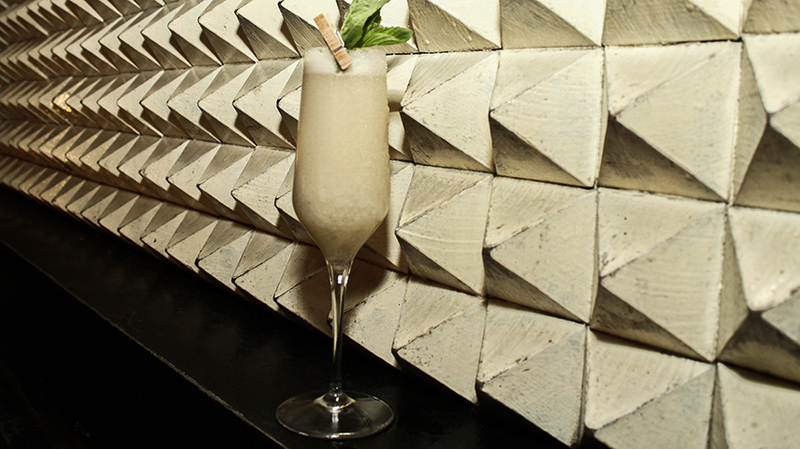 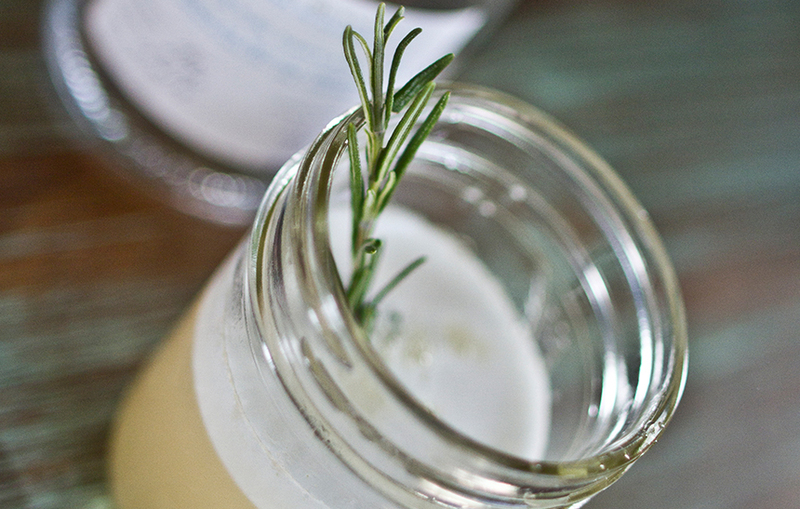 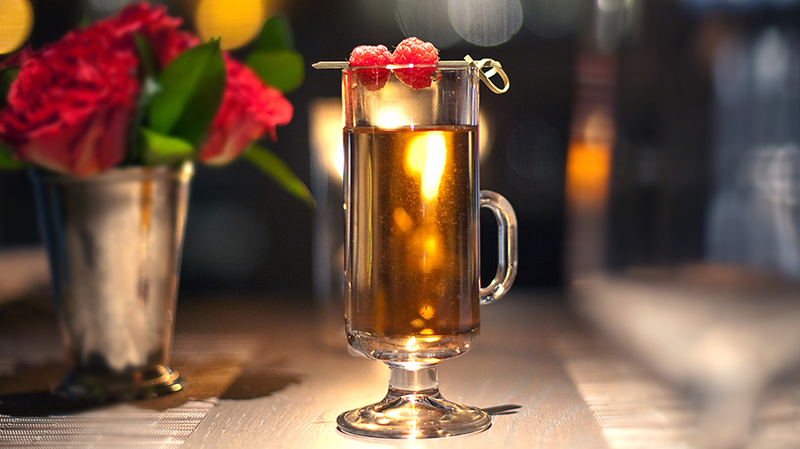 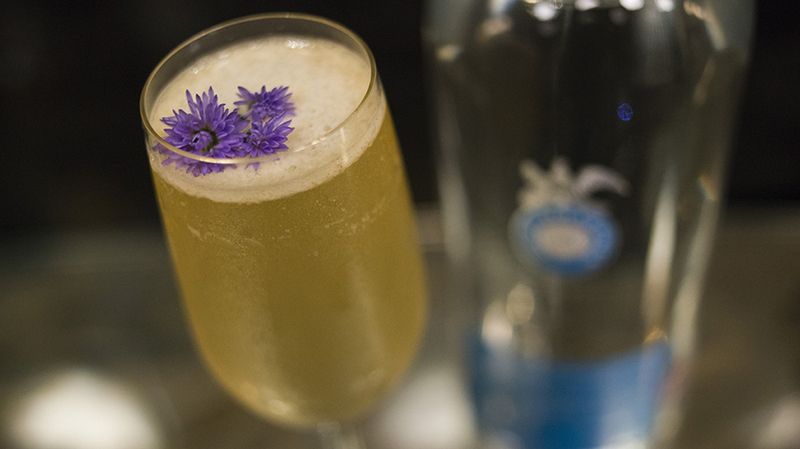 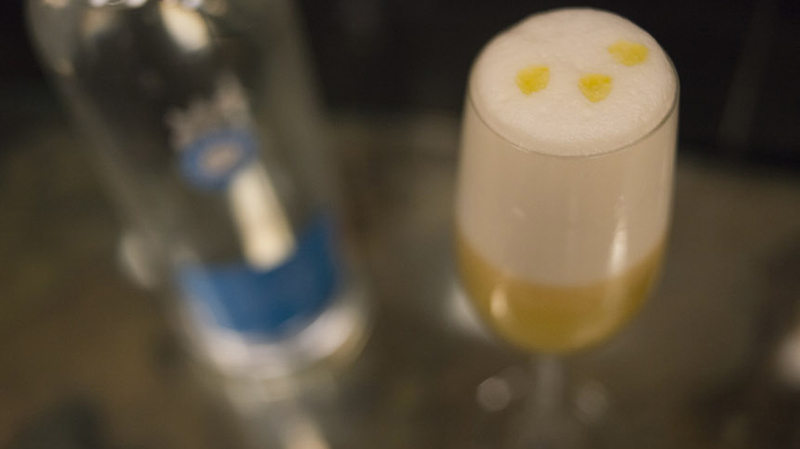 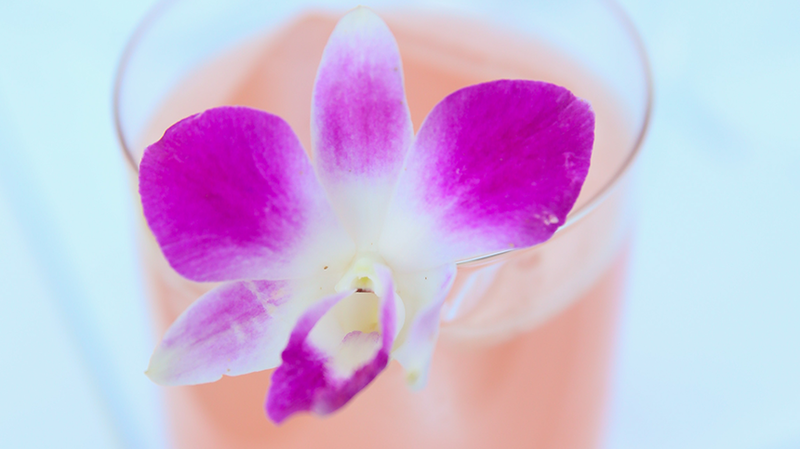 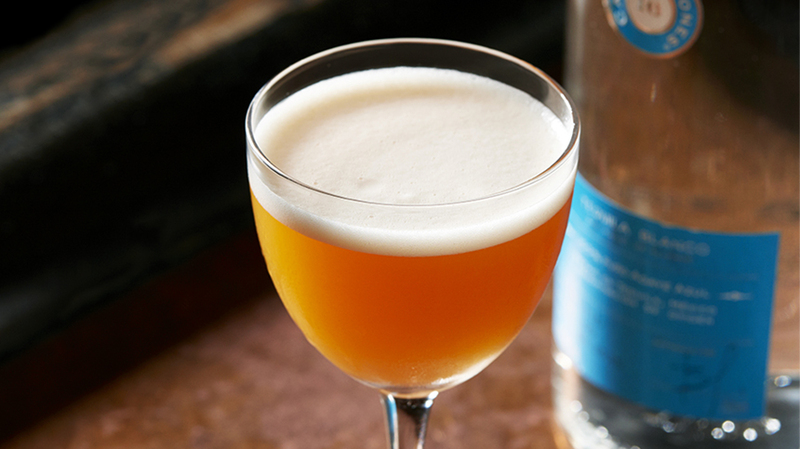 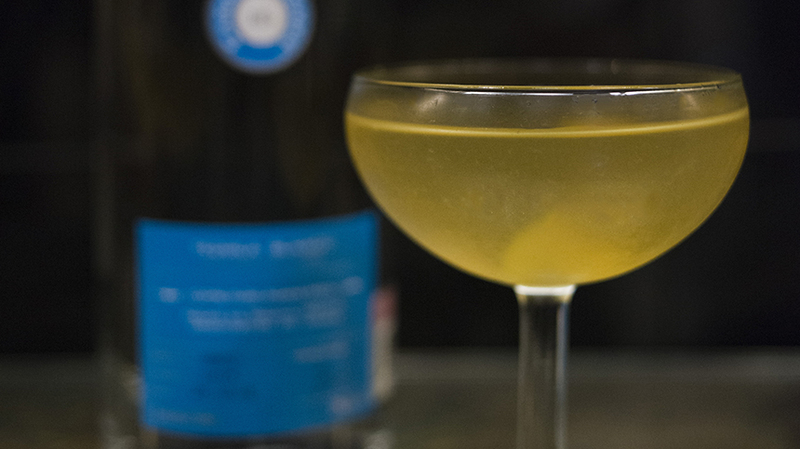 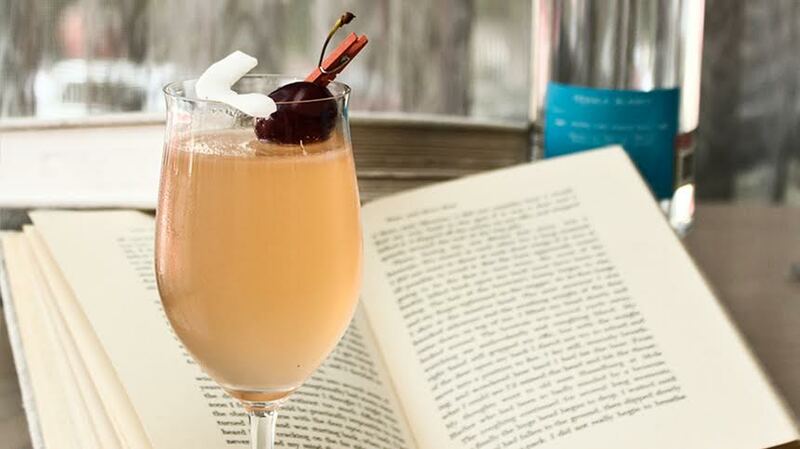 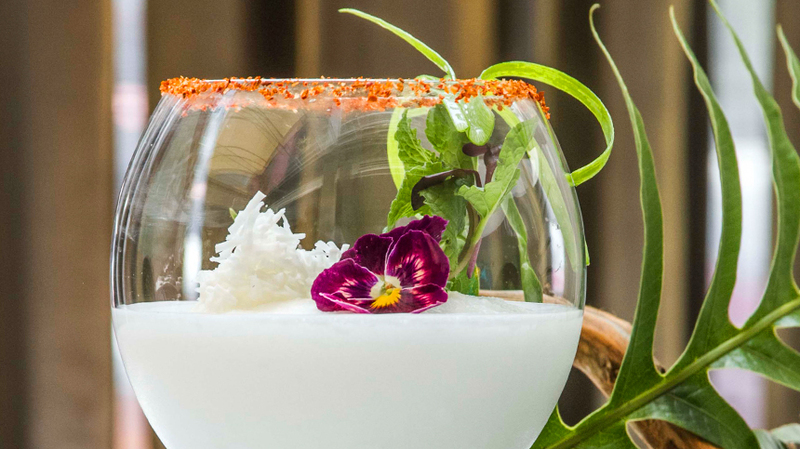 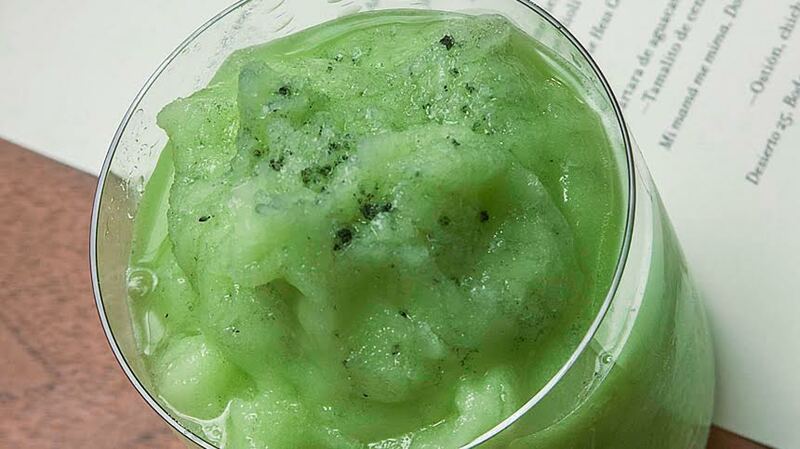 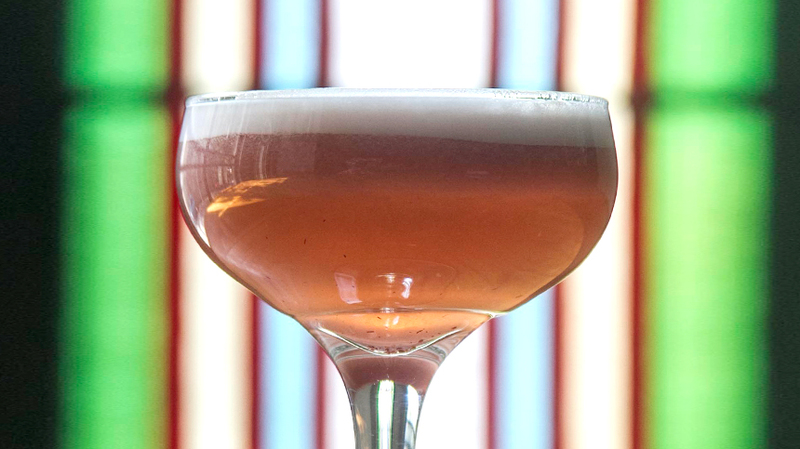 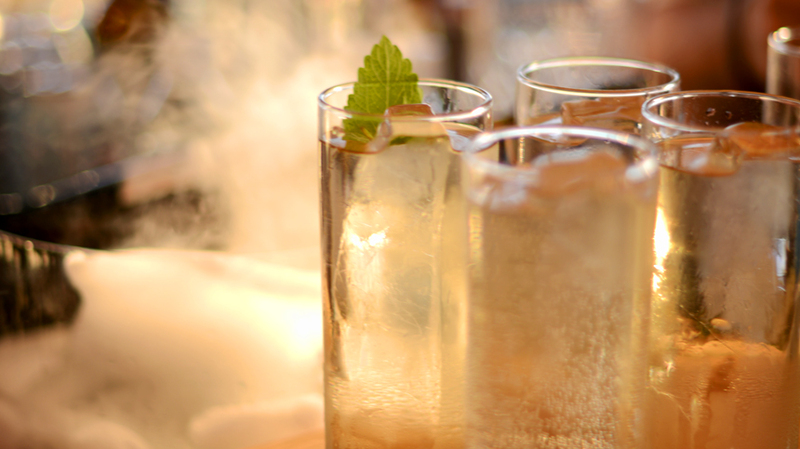 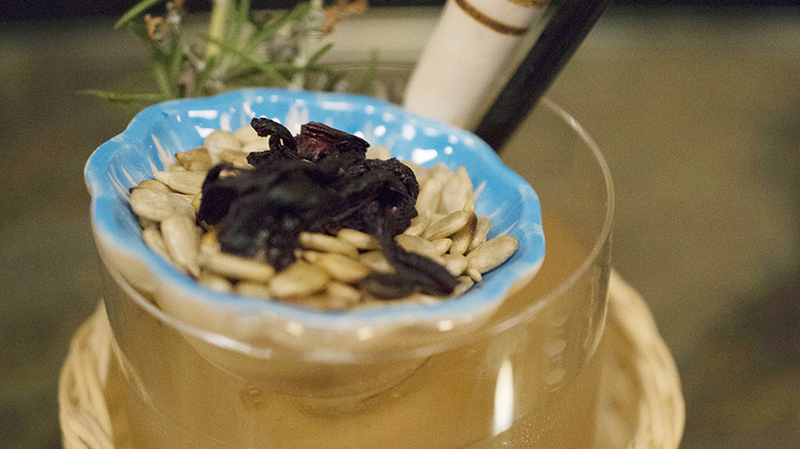 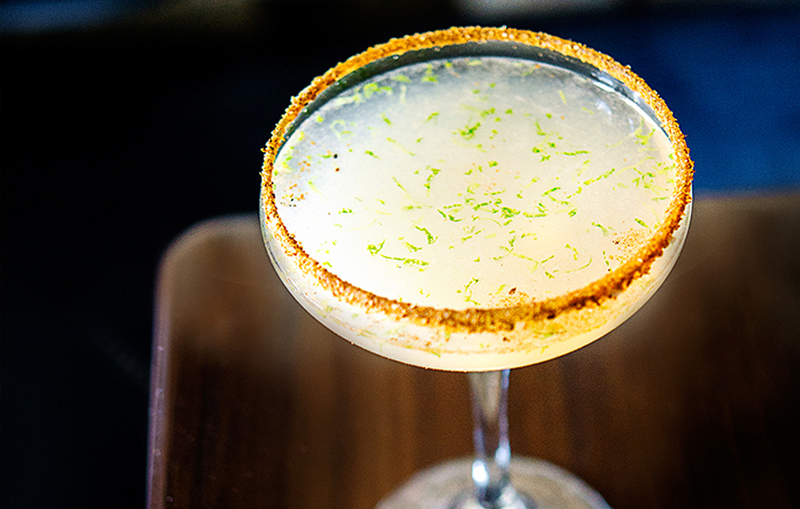 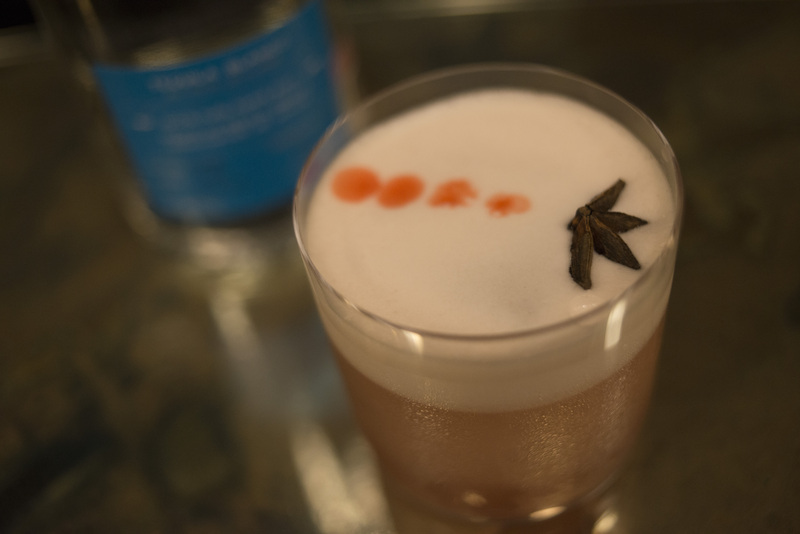 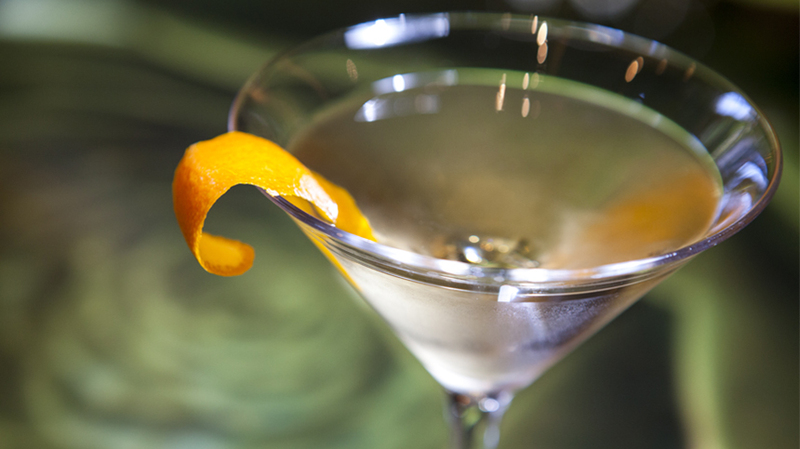 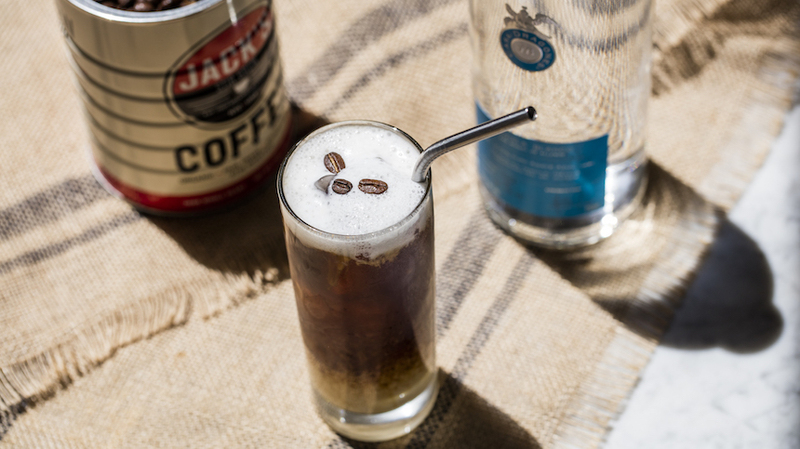 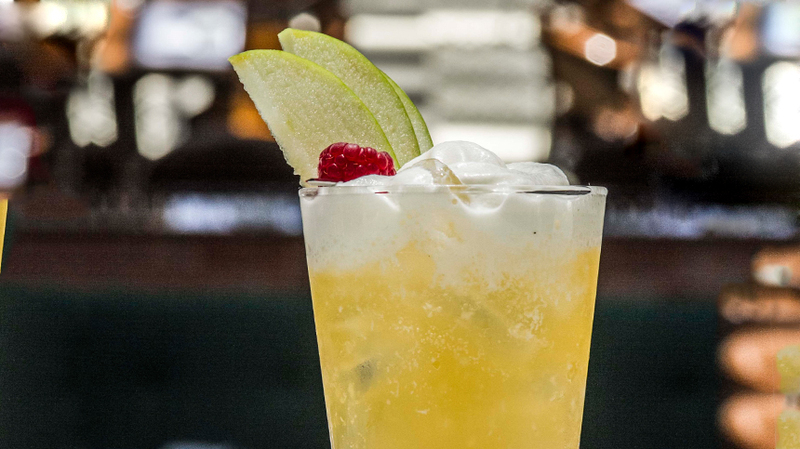 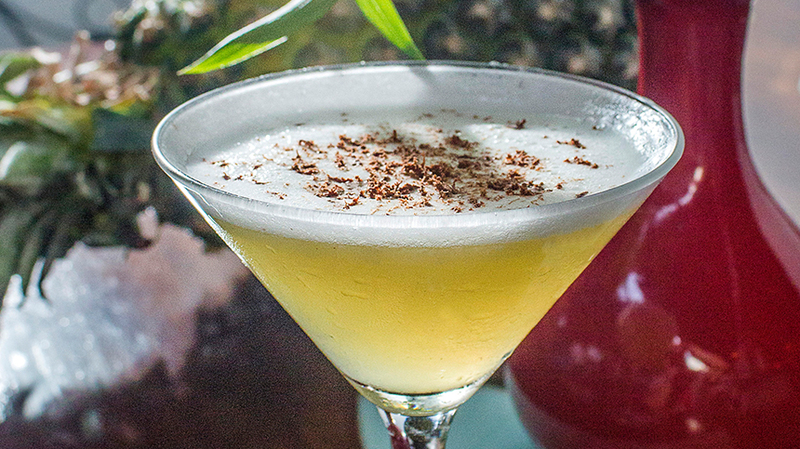 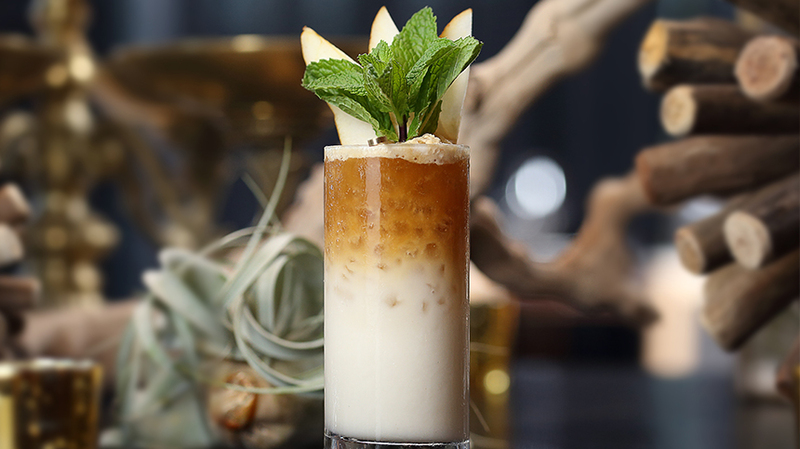 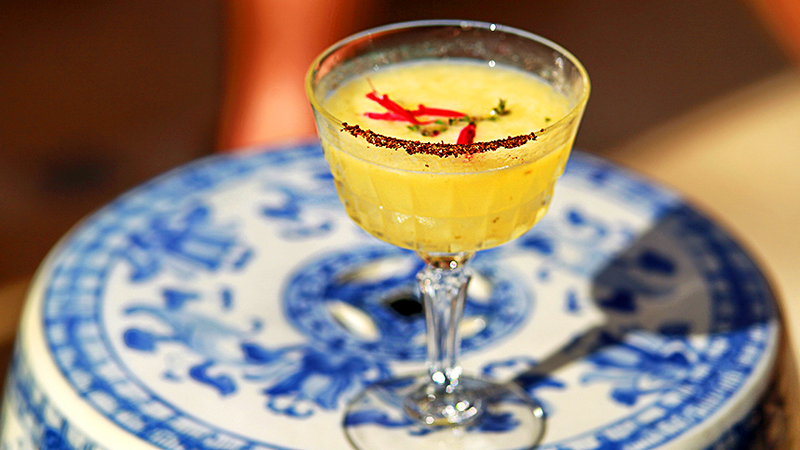 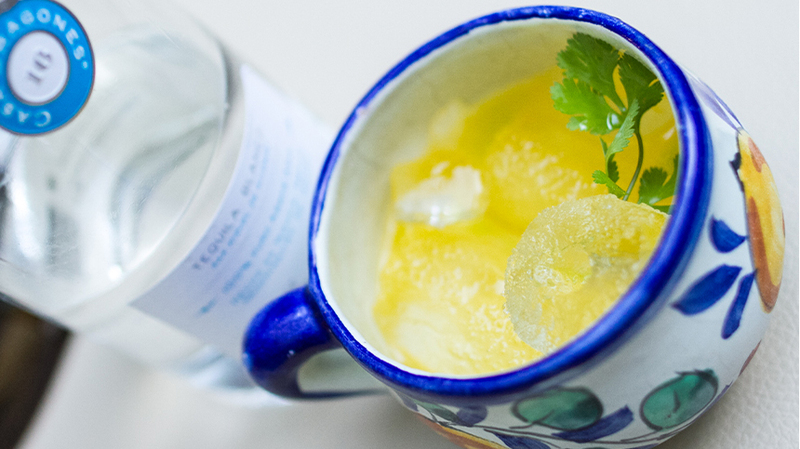 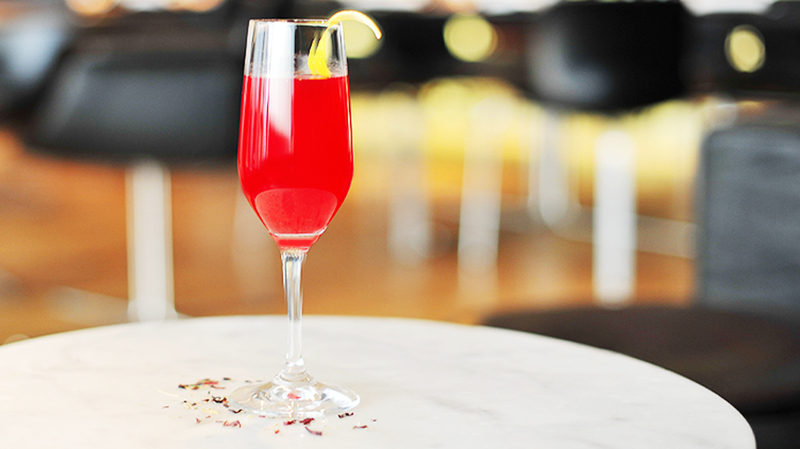 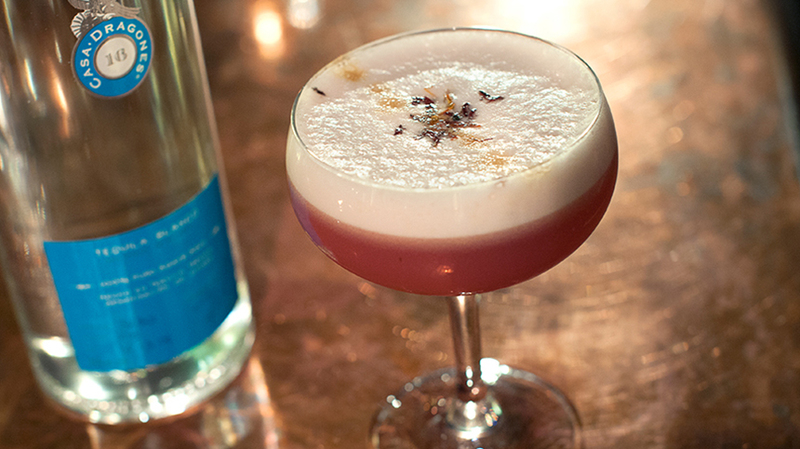 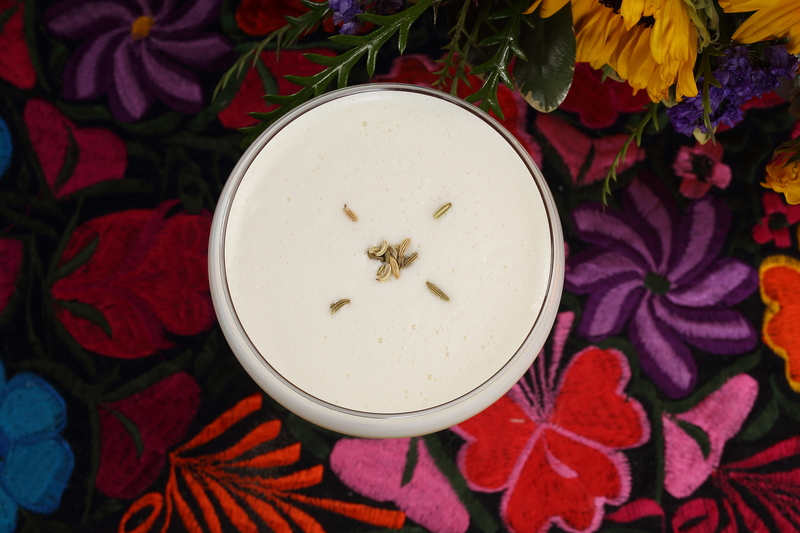 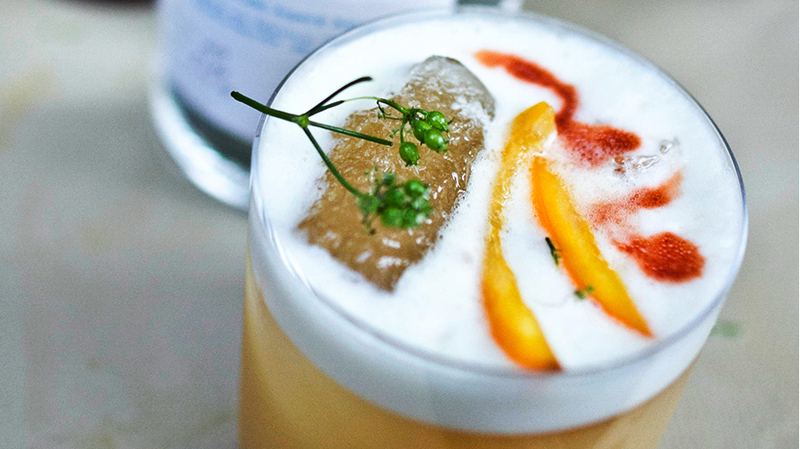 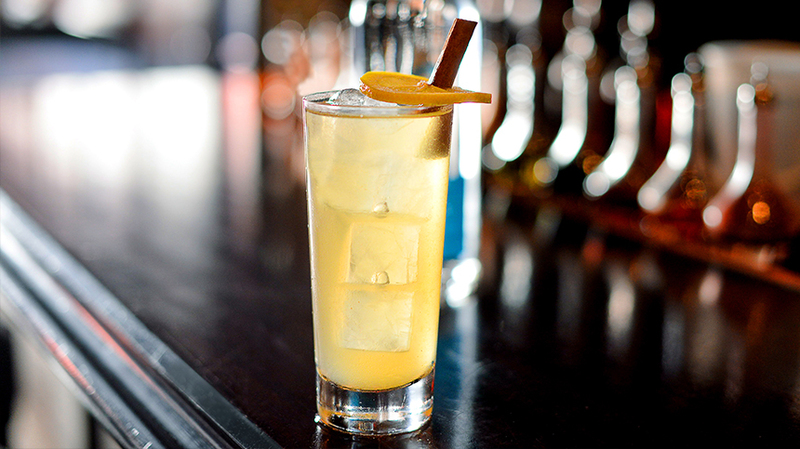 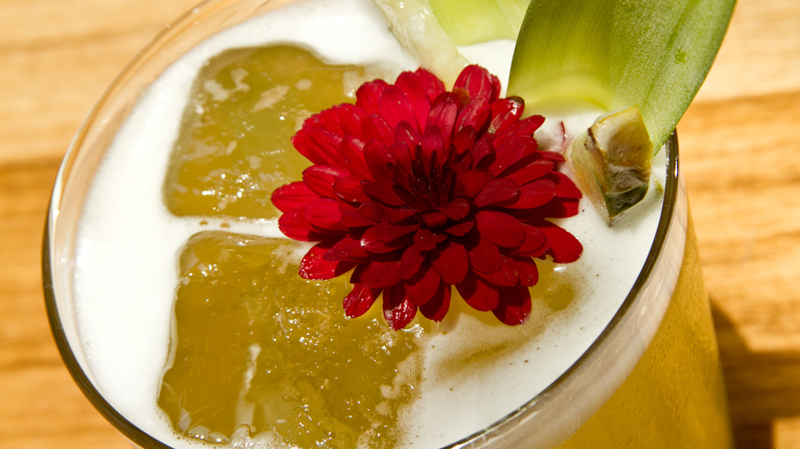 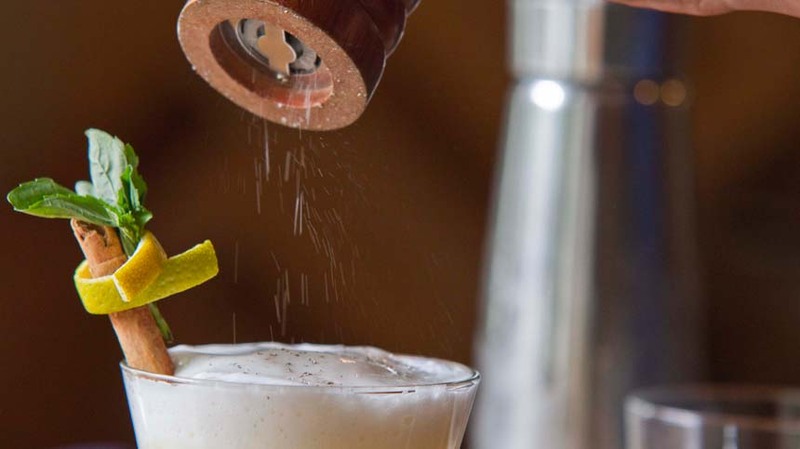 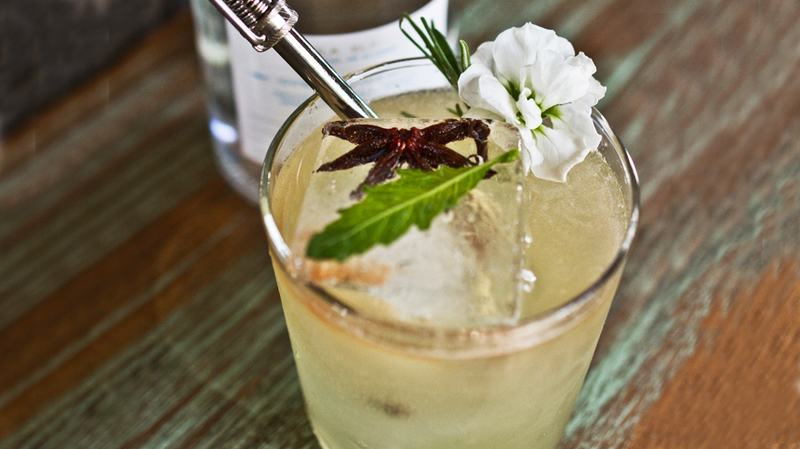 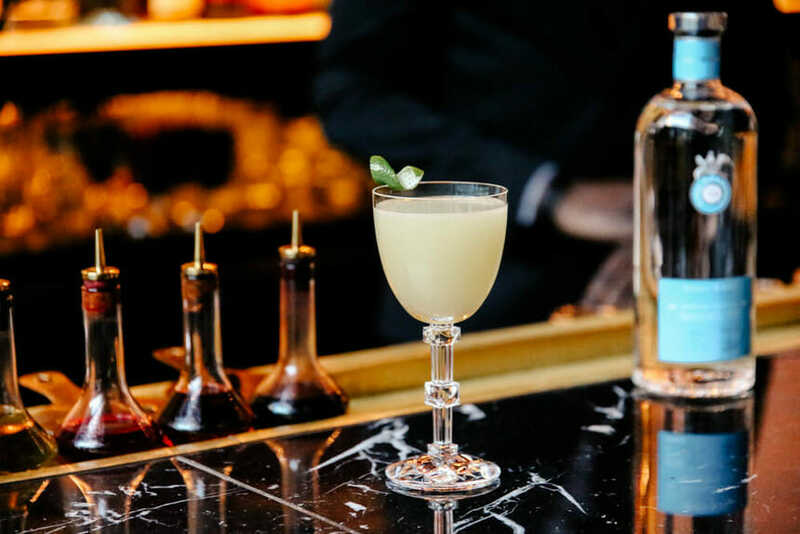 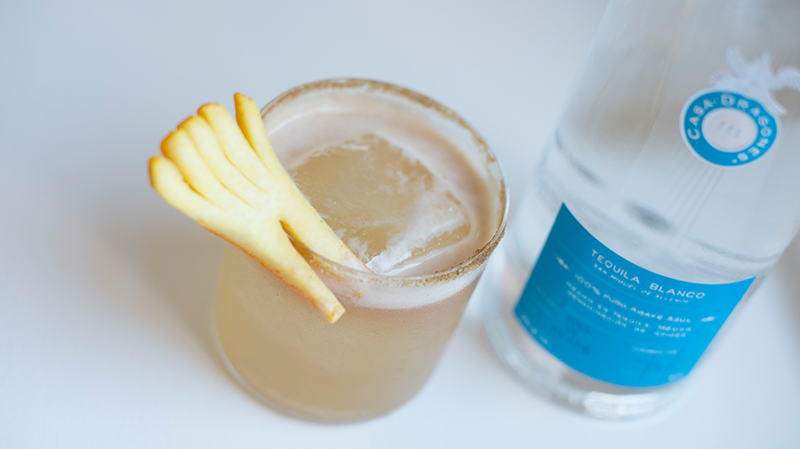 The result of combining two cultures was a one-of-a-kind White Apple cocktail. 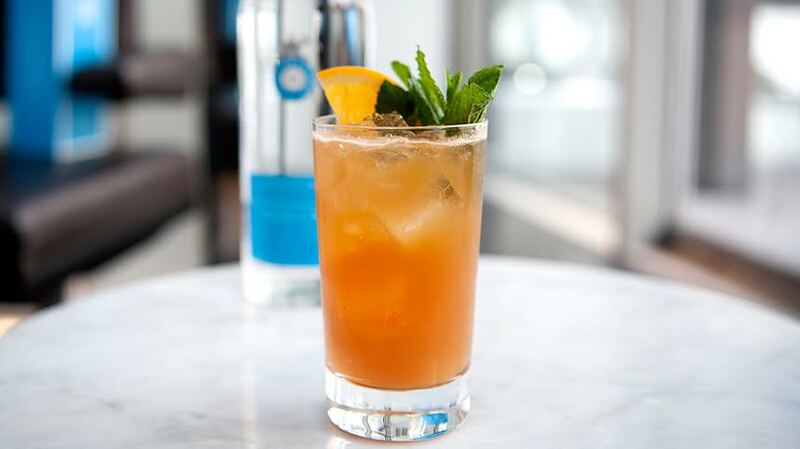 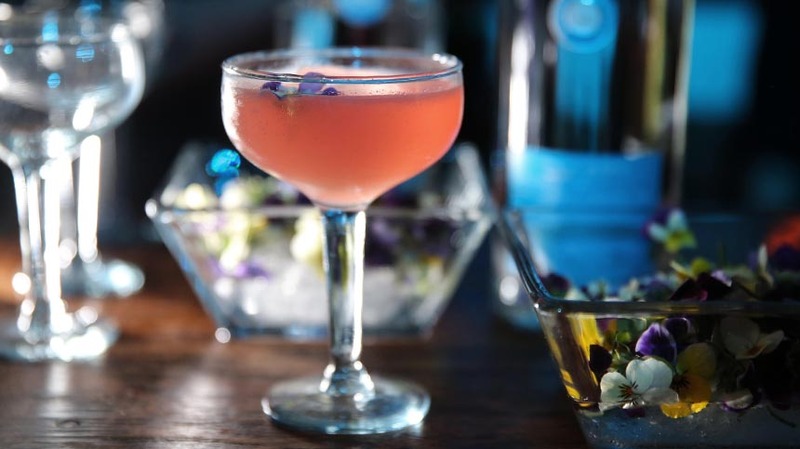 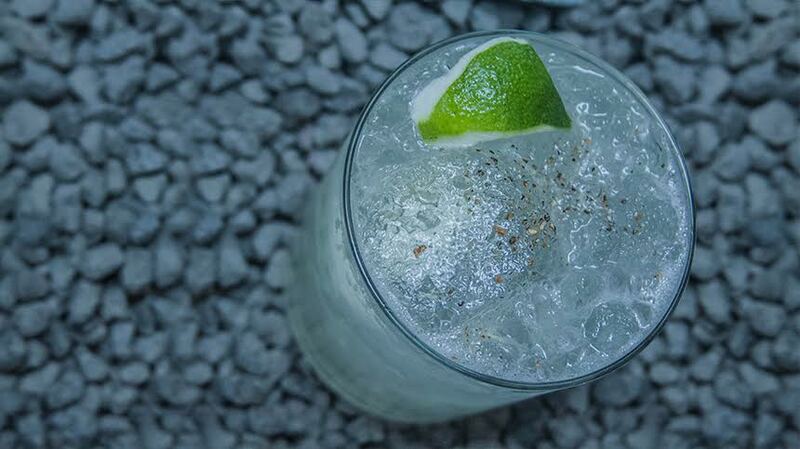 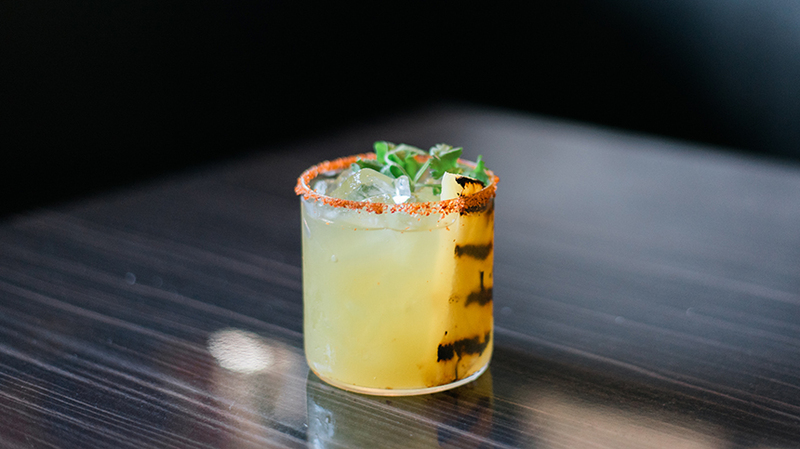 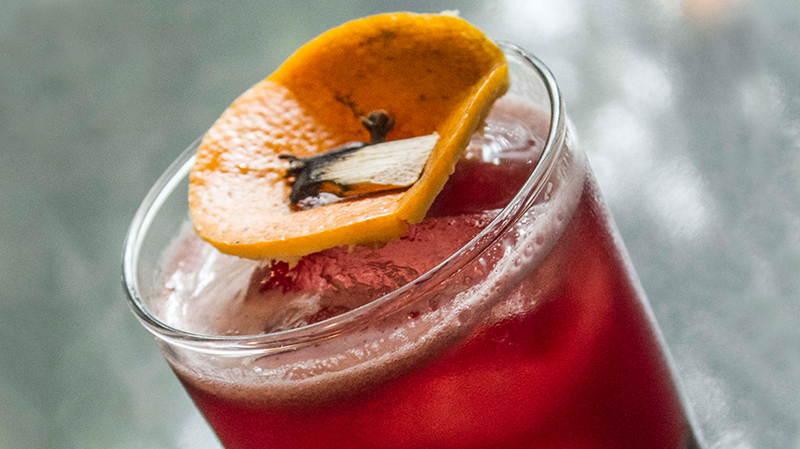 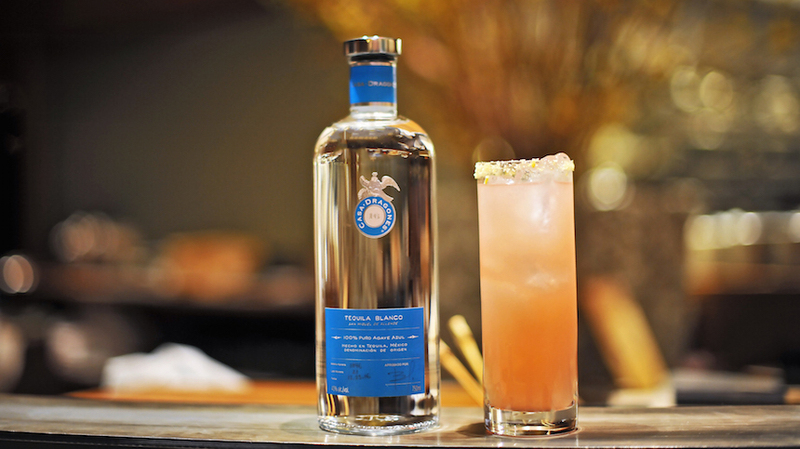 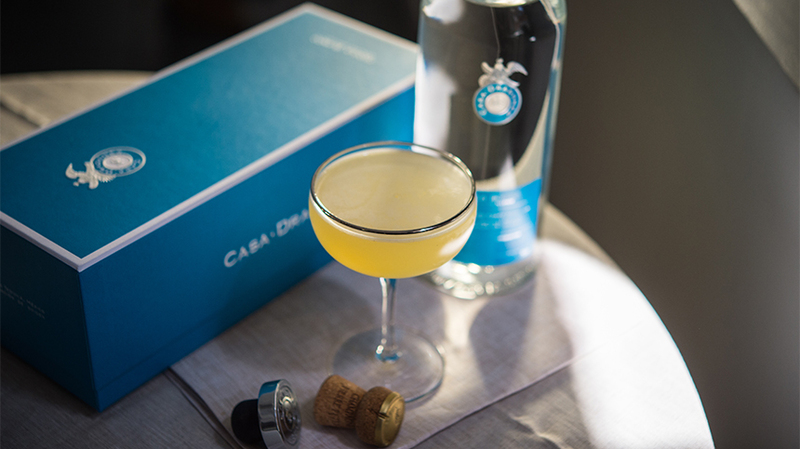 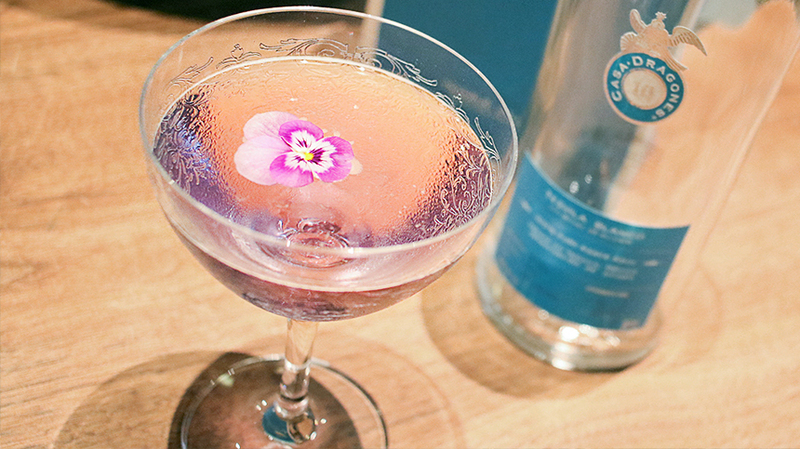 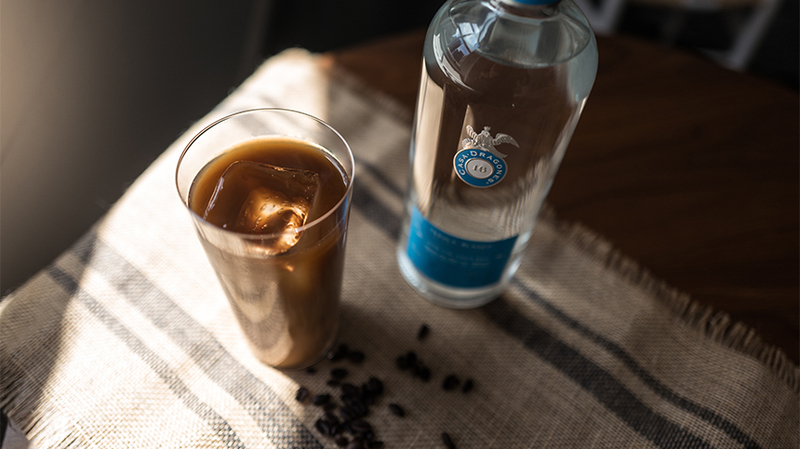 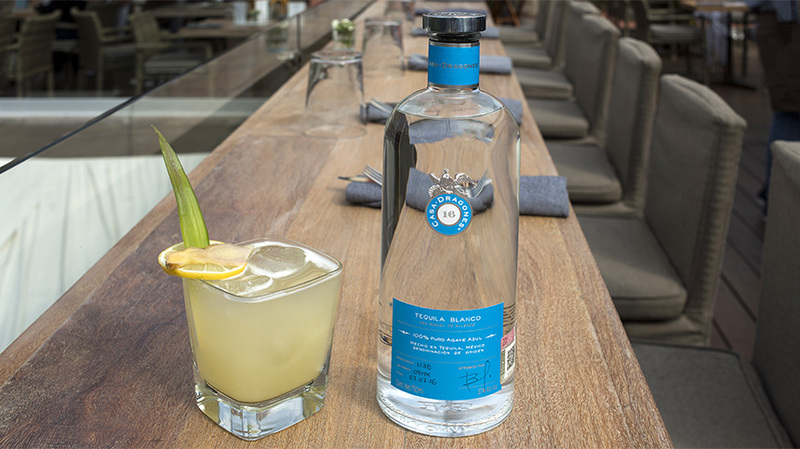 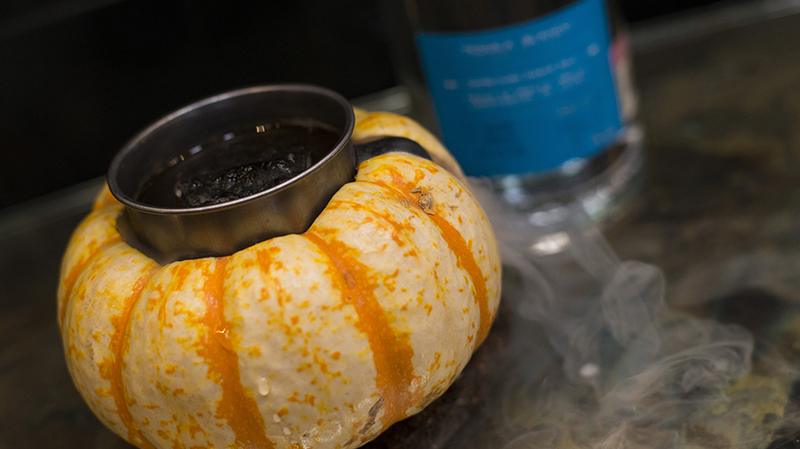 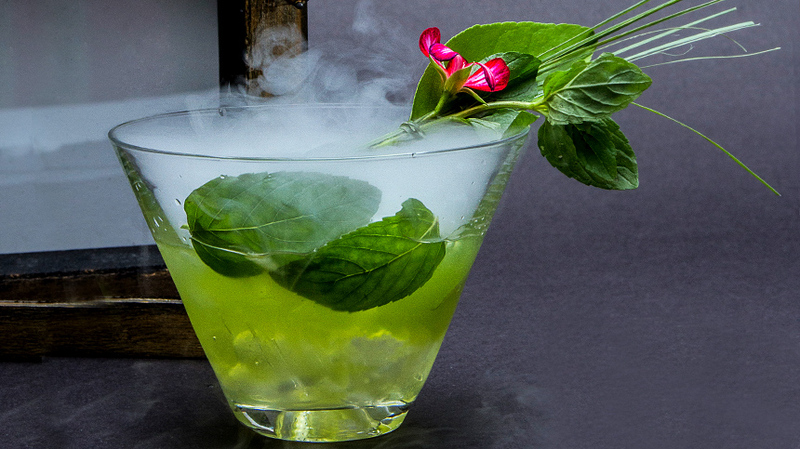 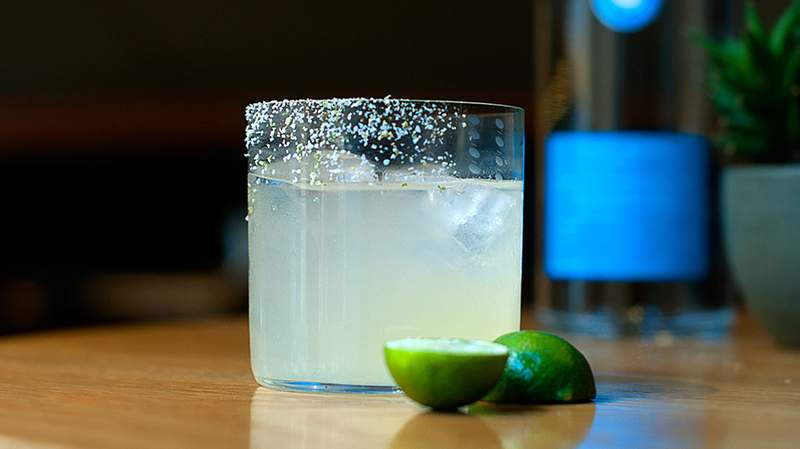 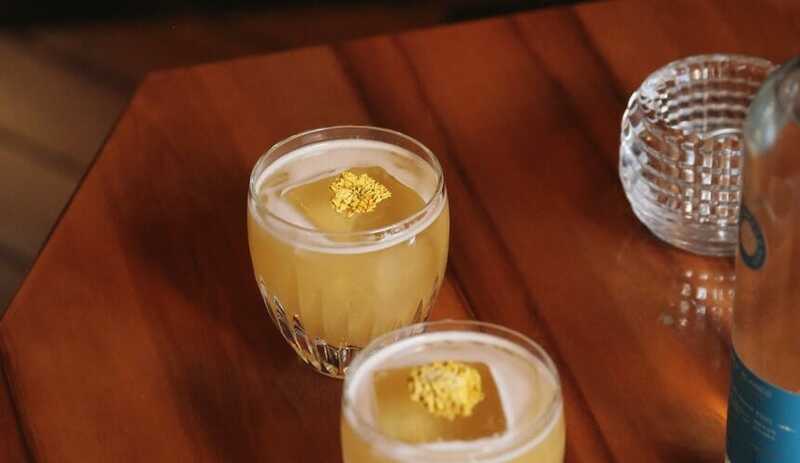 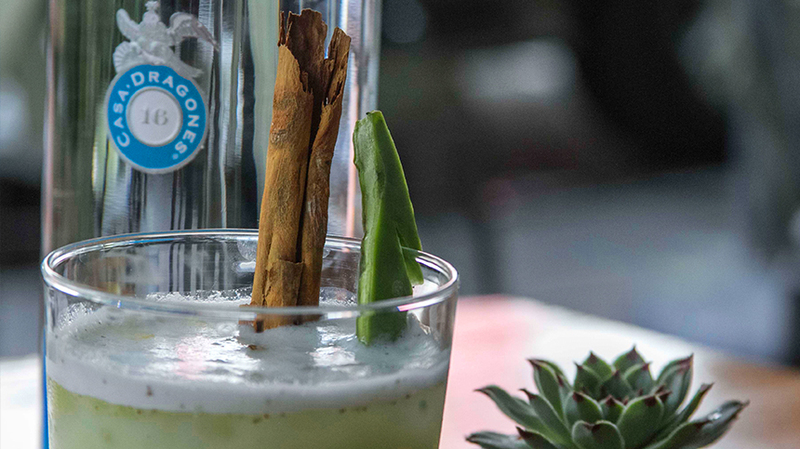 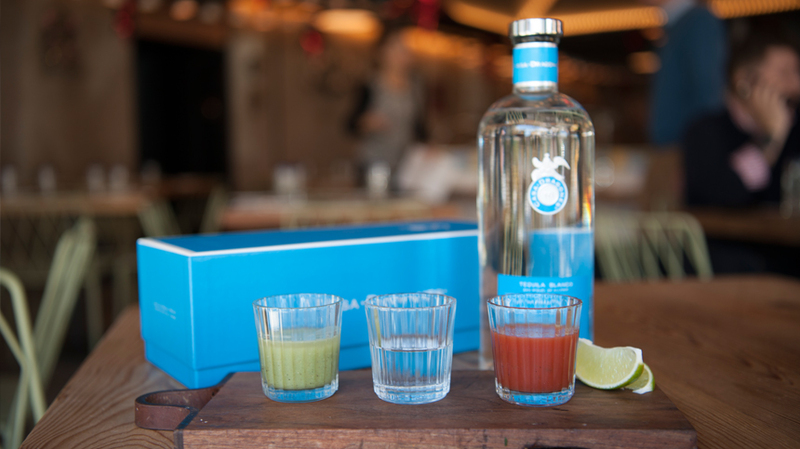 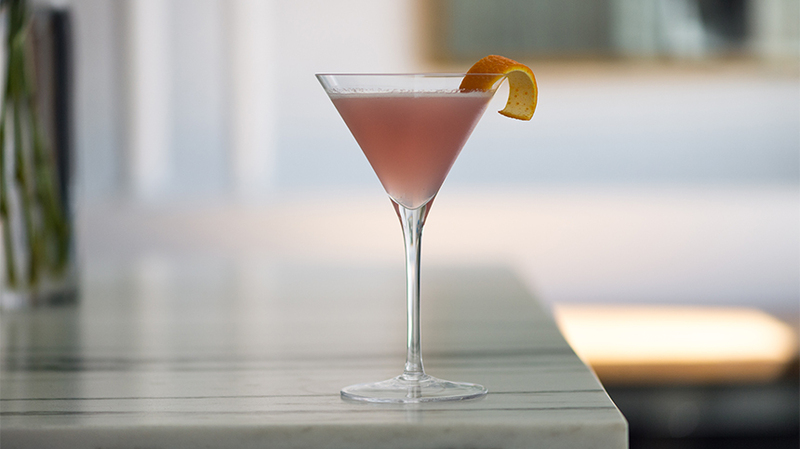 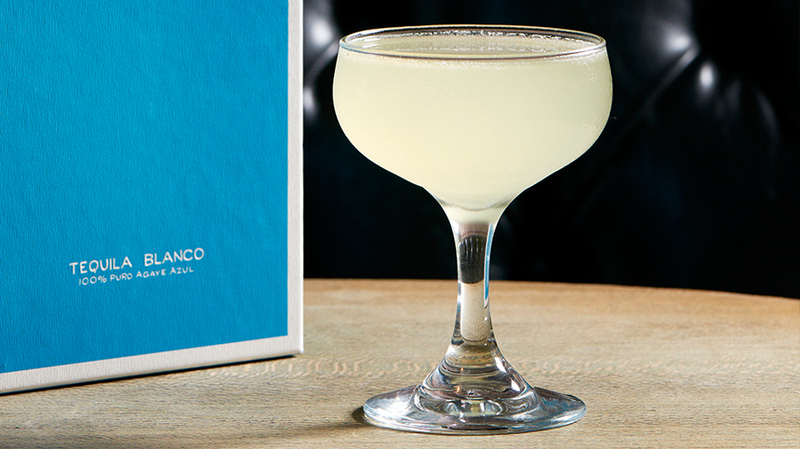 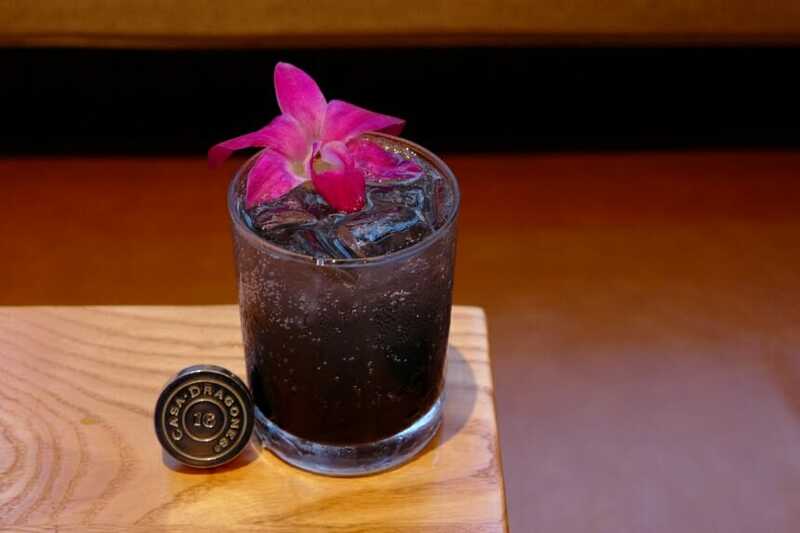 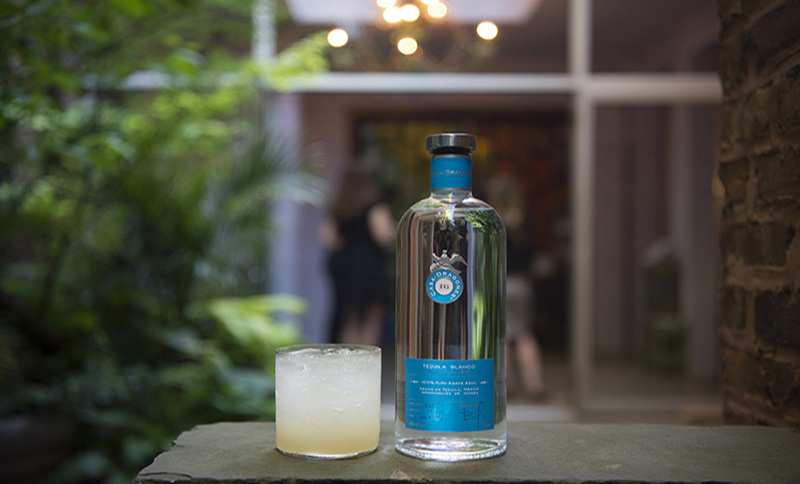 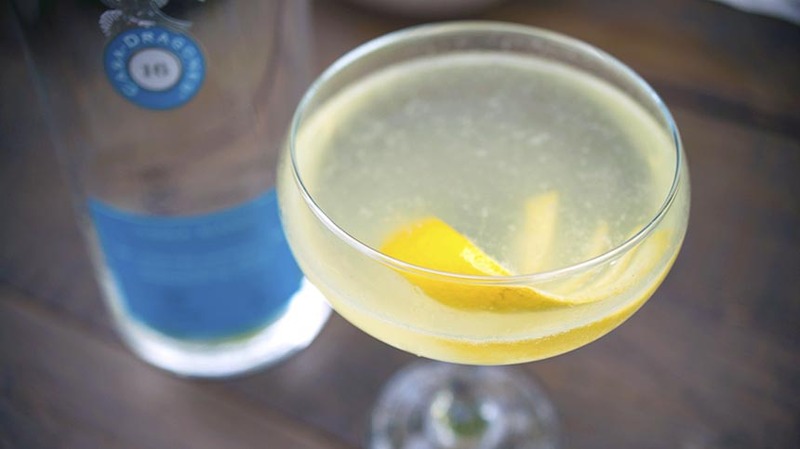 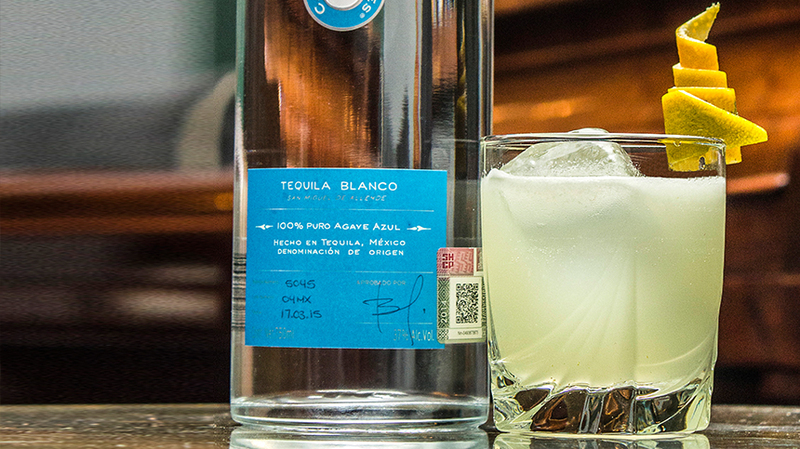 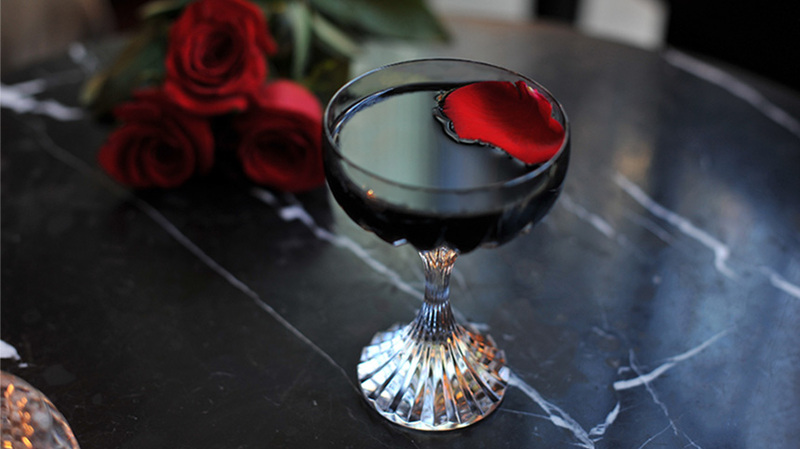 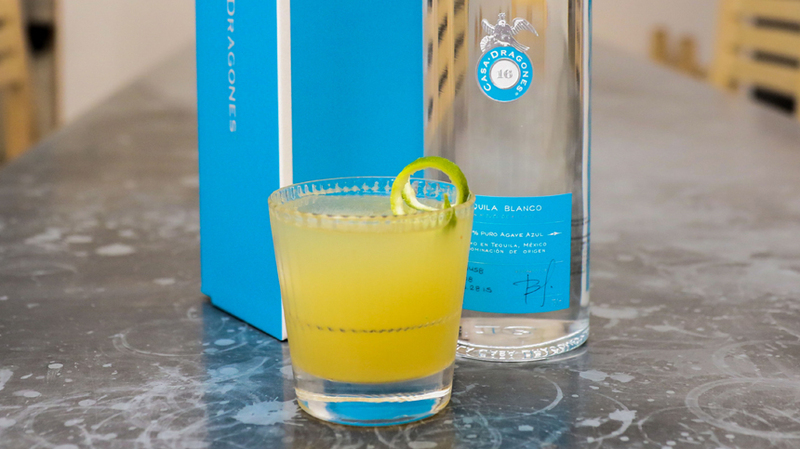 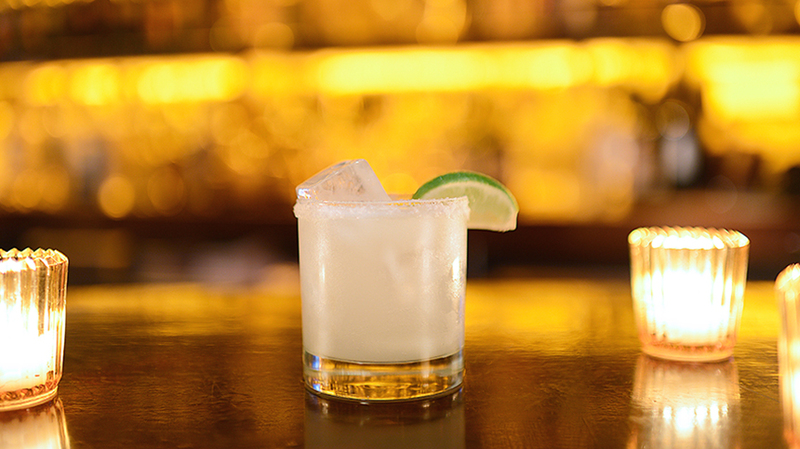 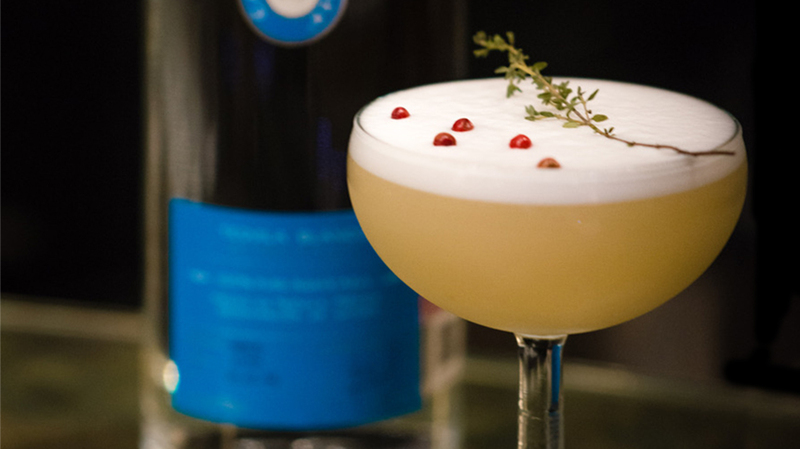 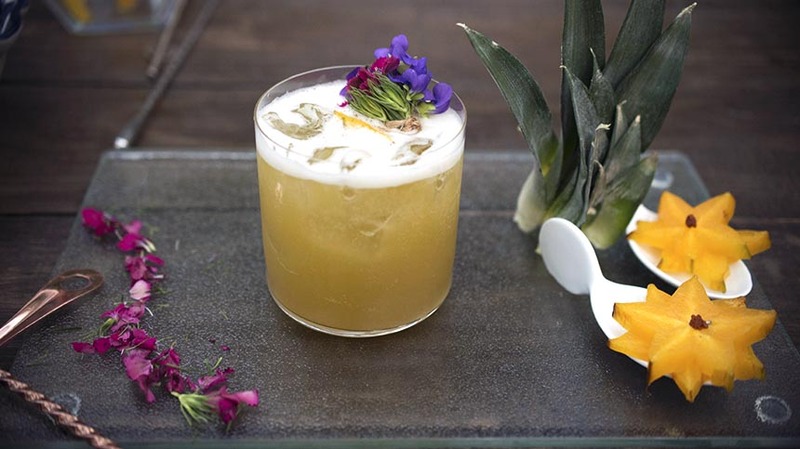 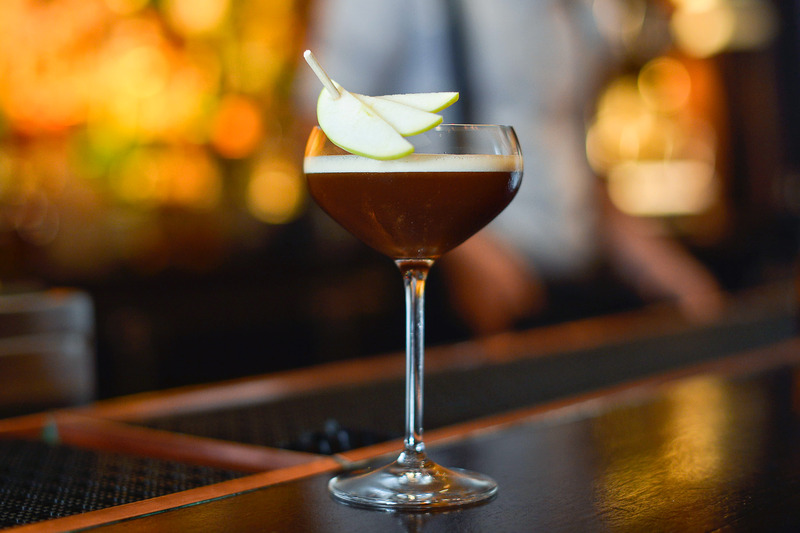 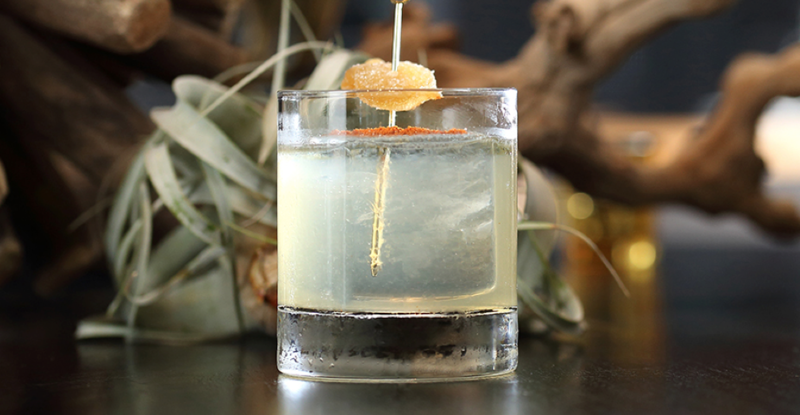 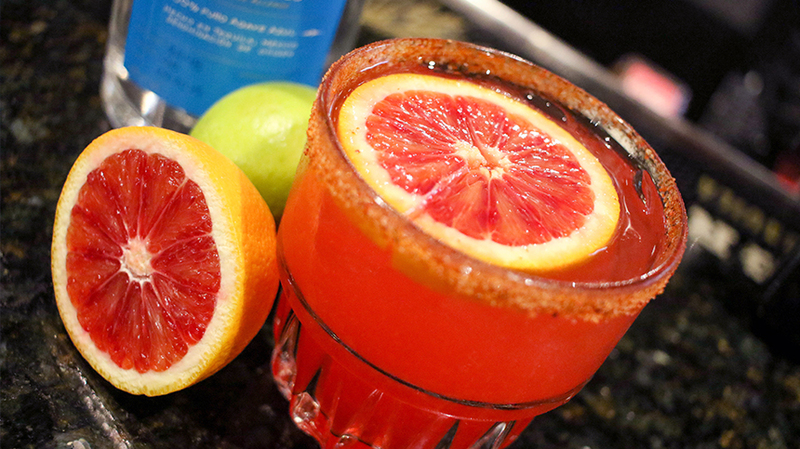 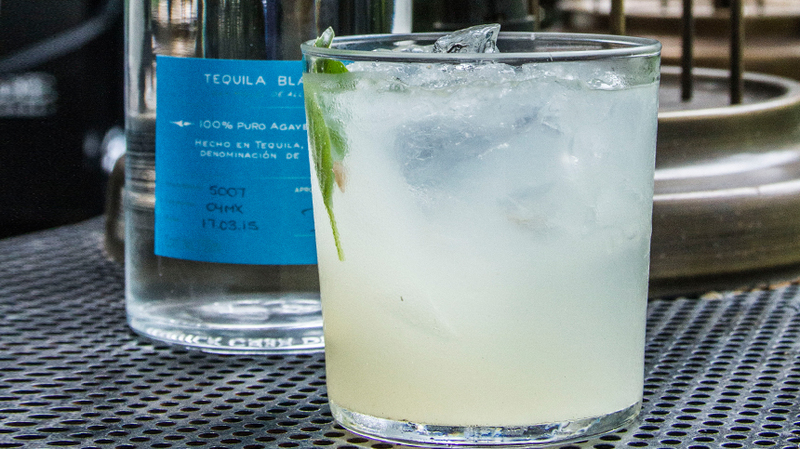 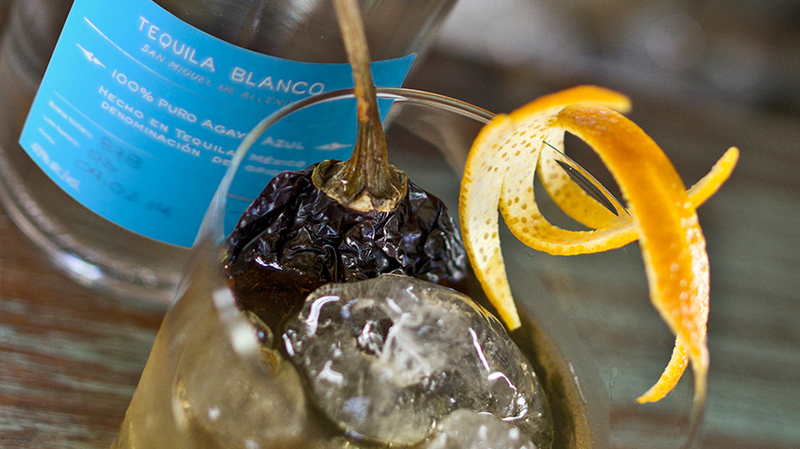 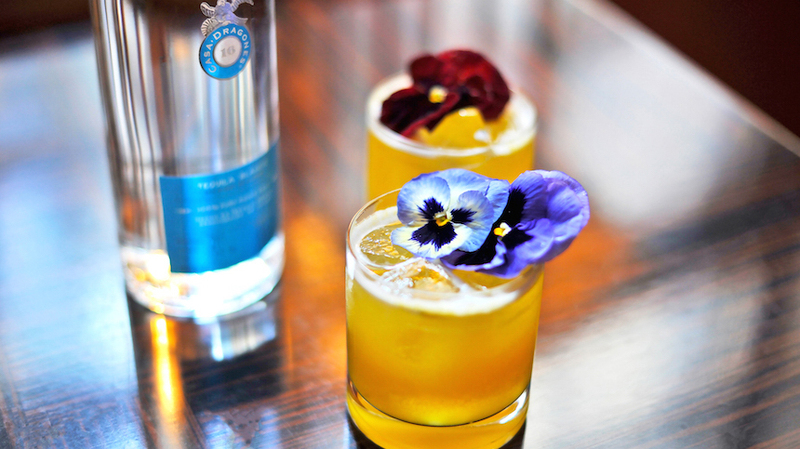 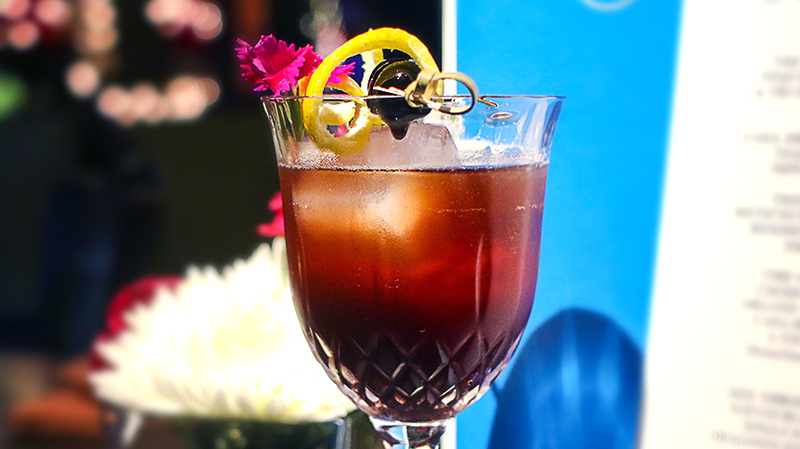 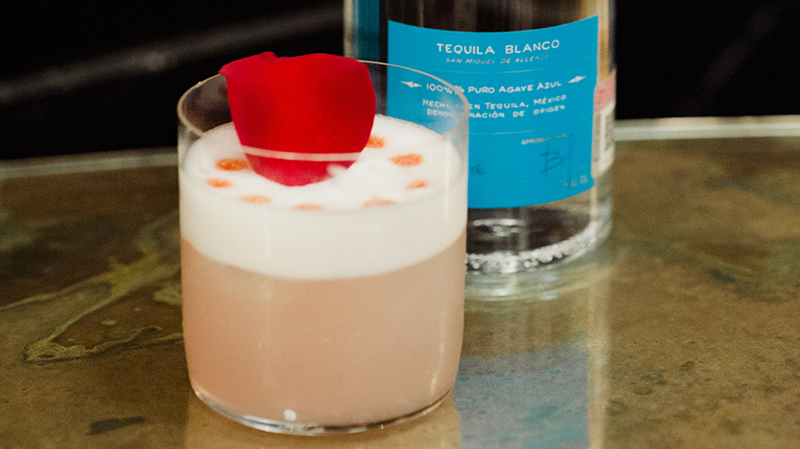 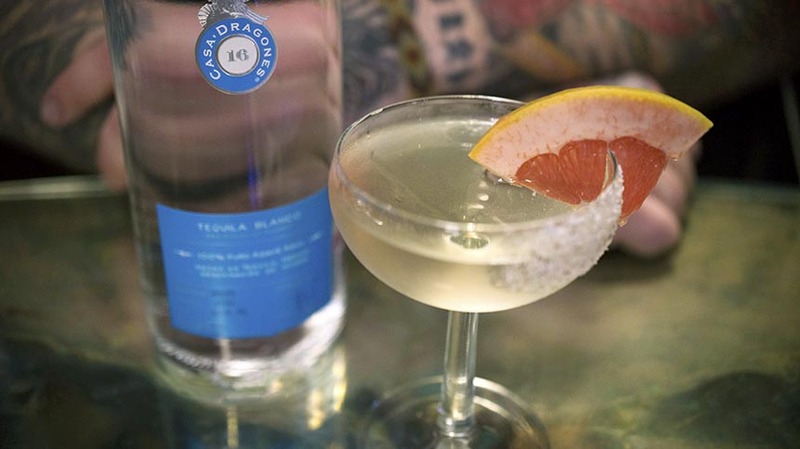 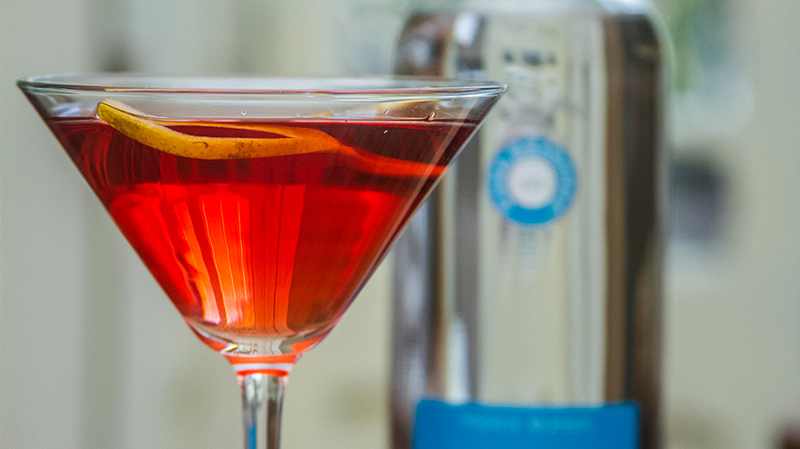 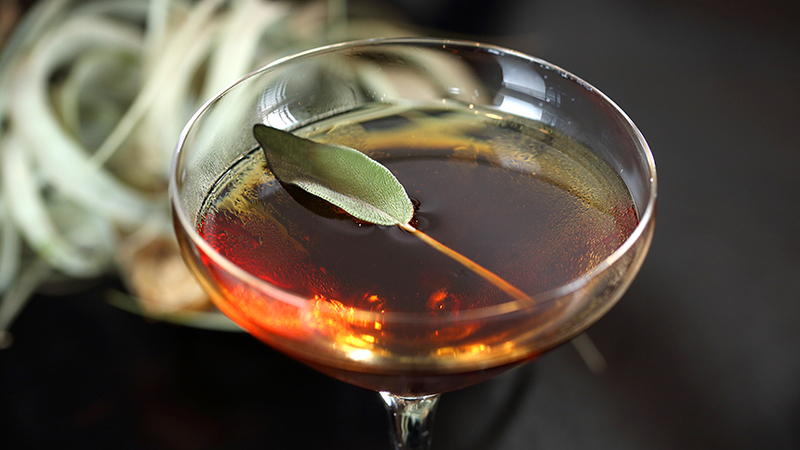 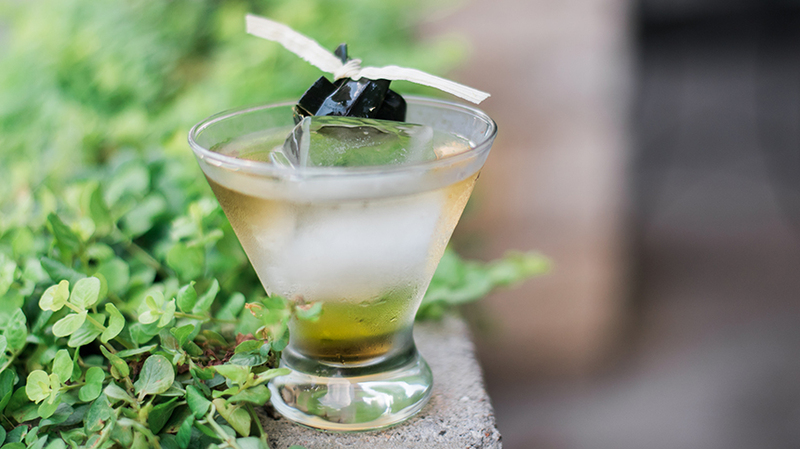 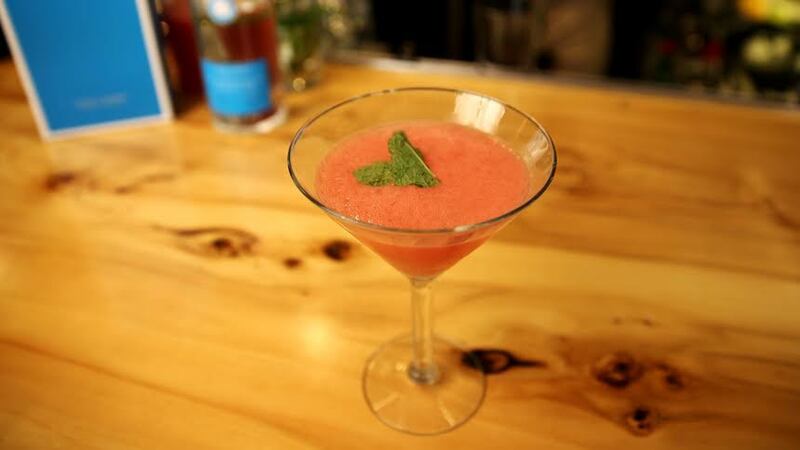 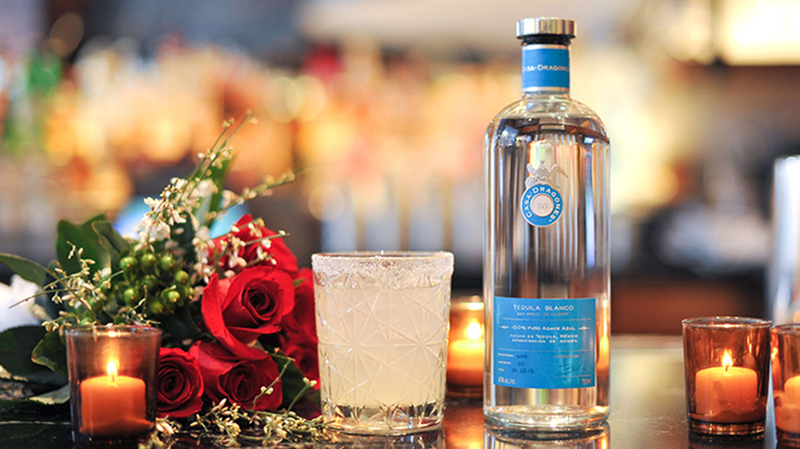 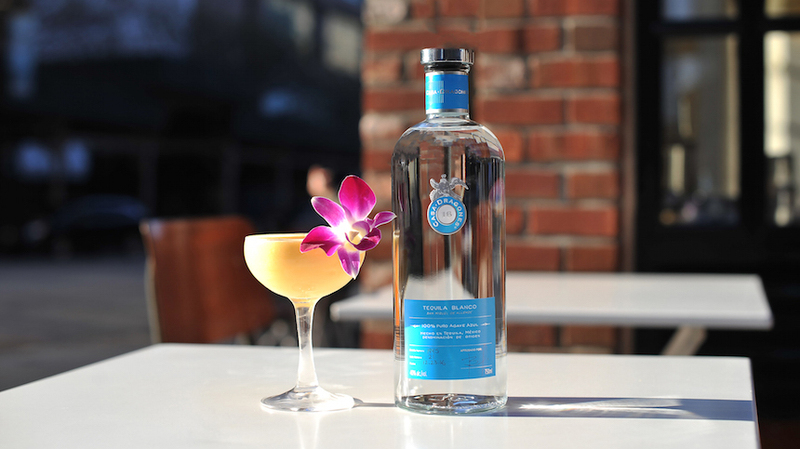 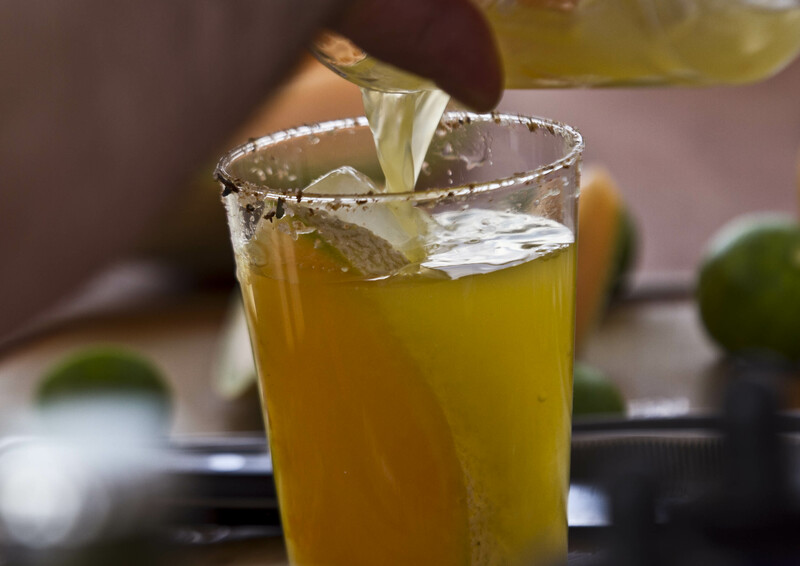 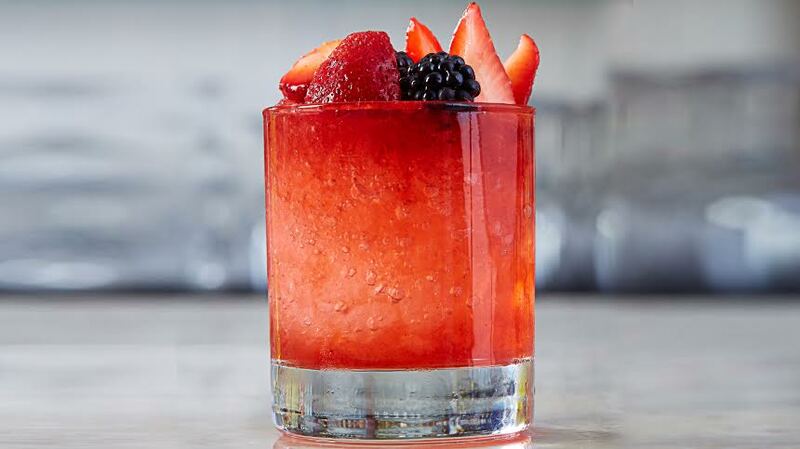 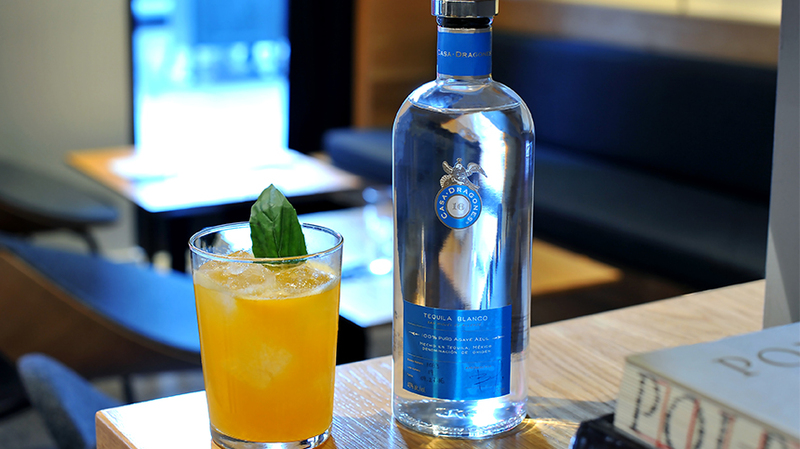 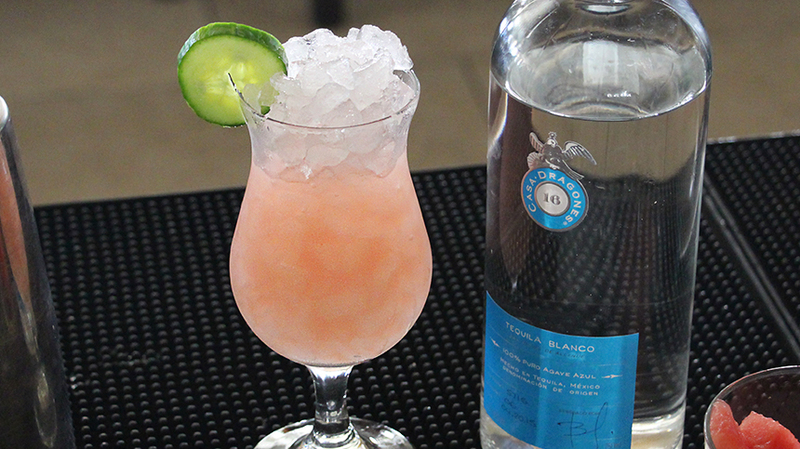 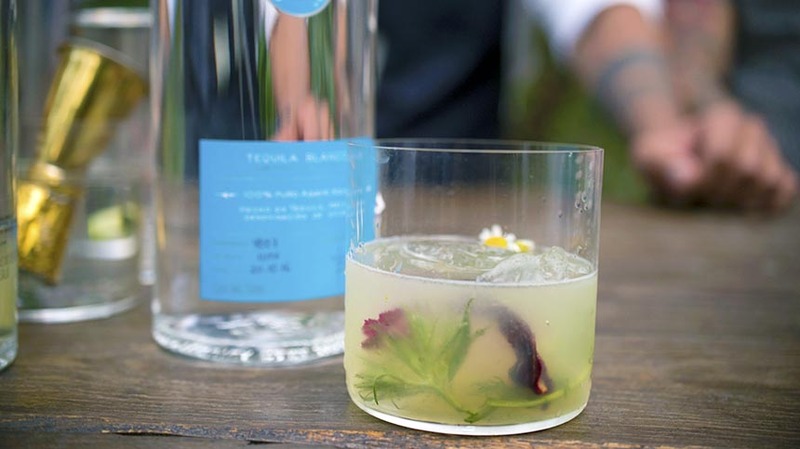 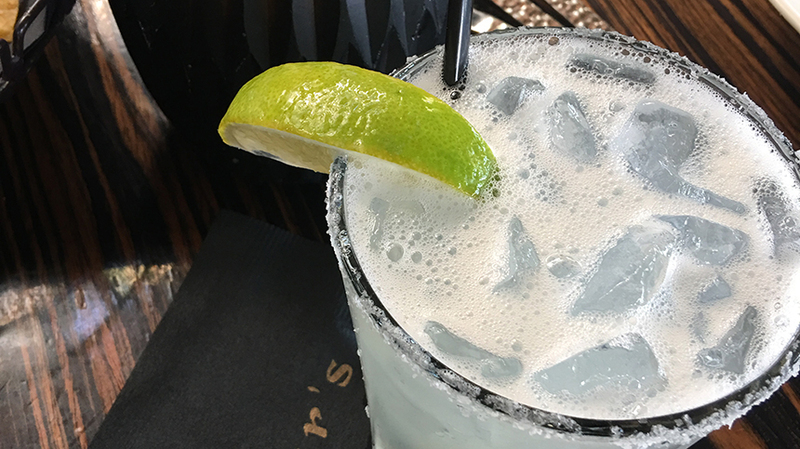 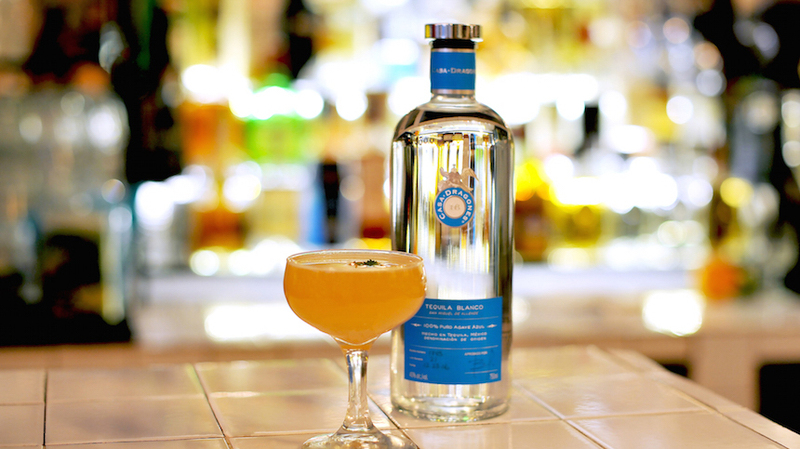 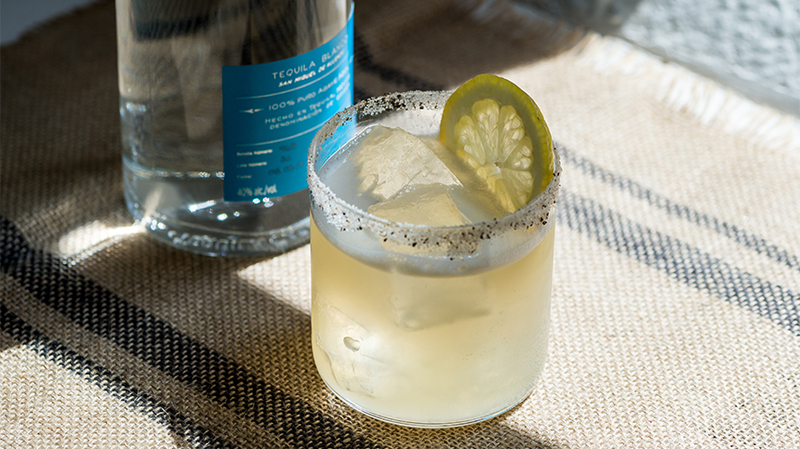 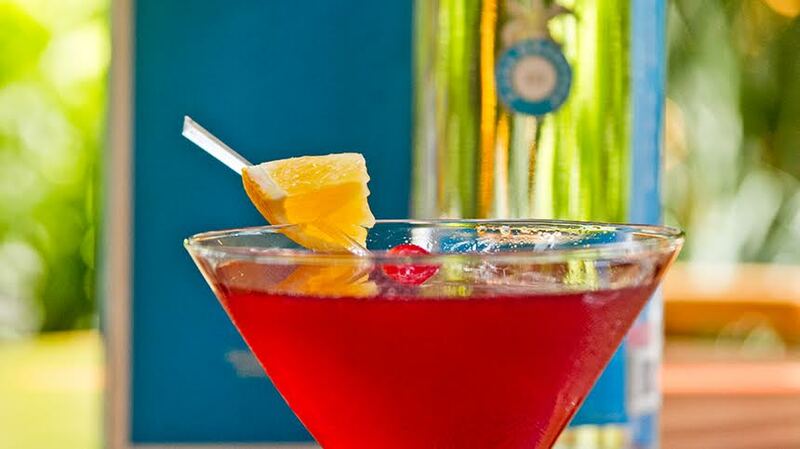 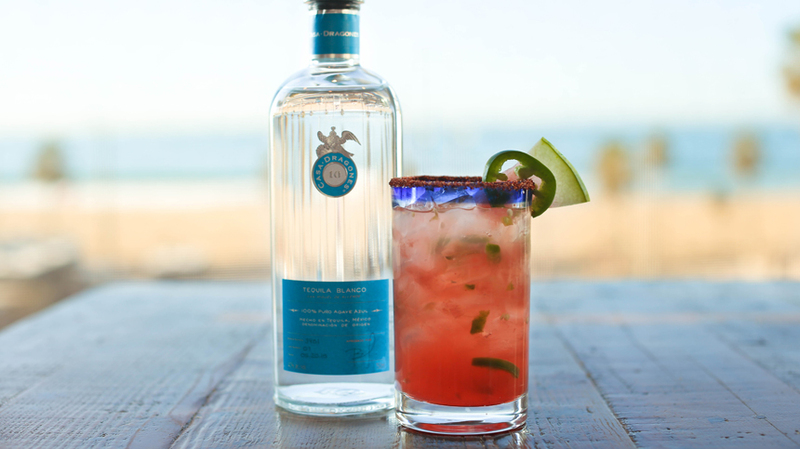 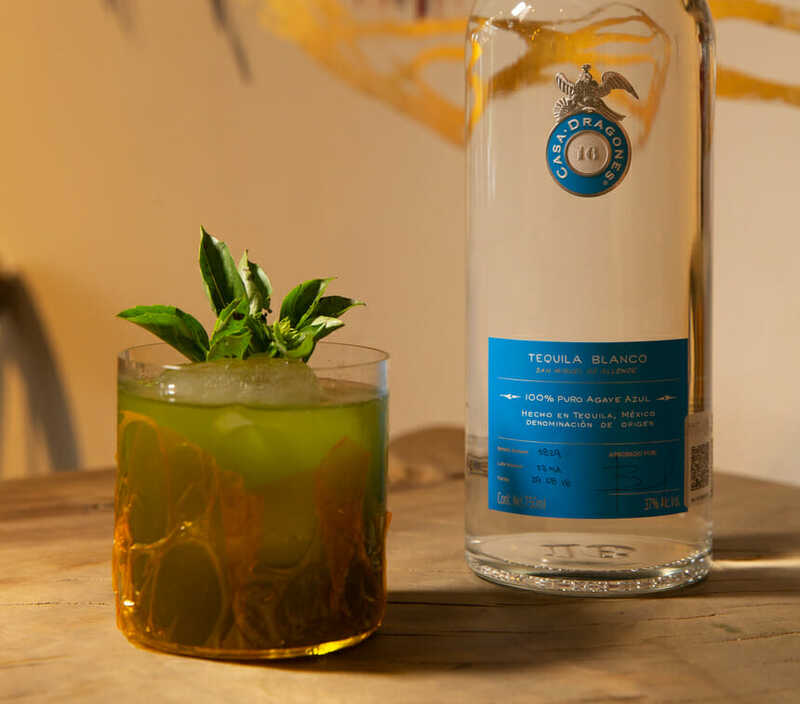 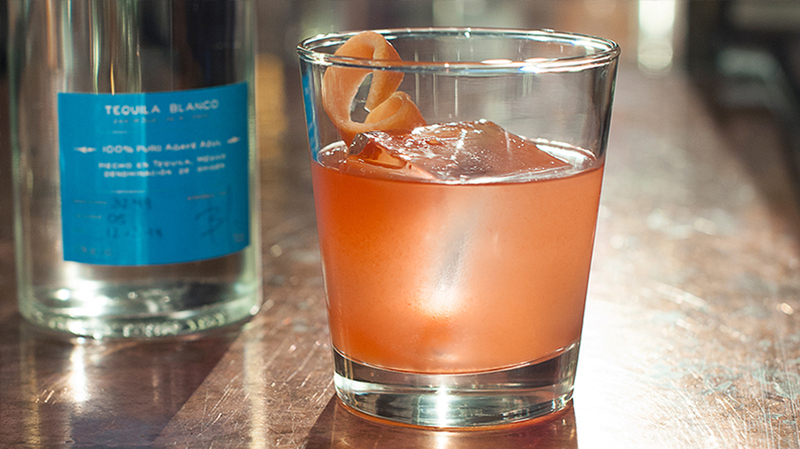 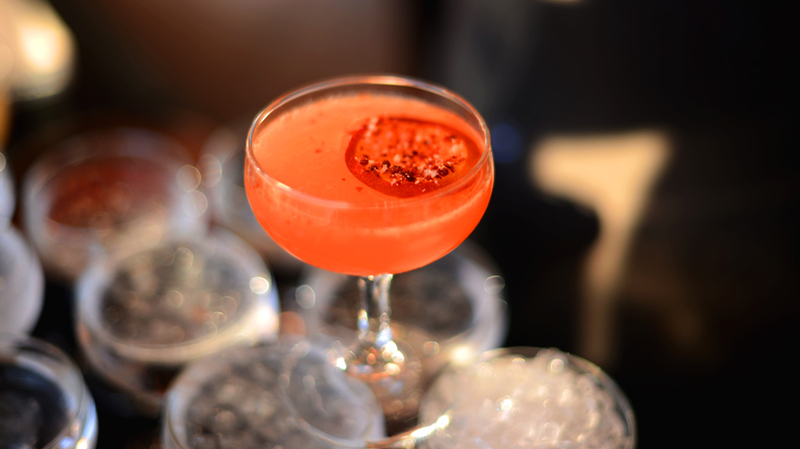 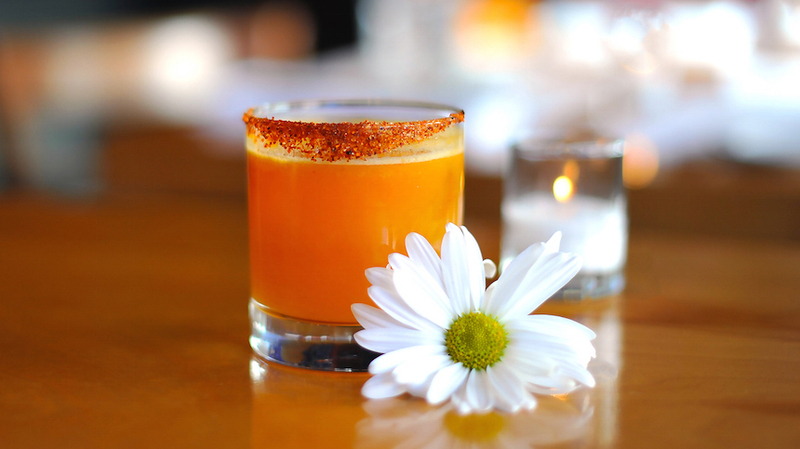 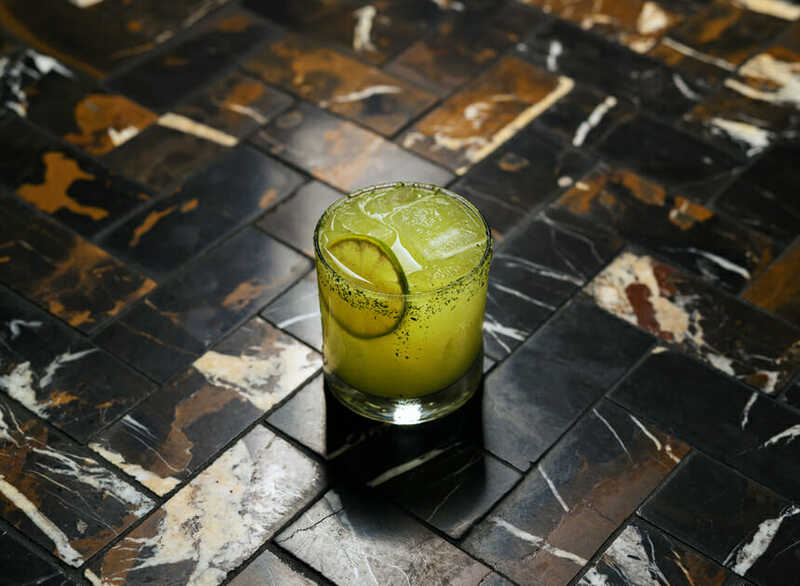 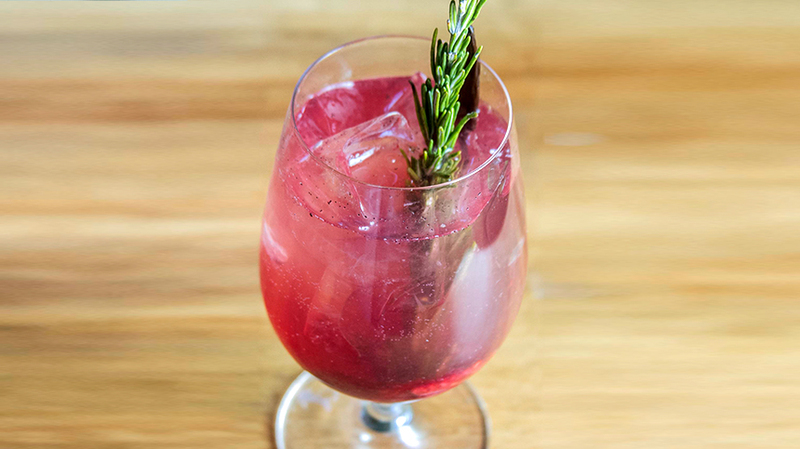 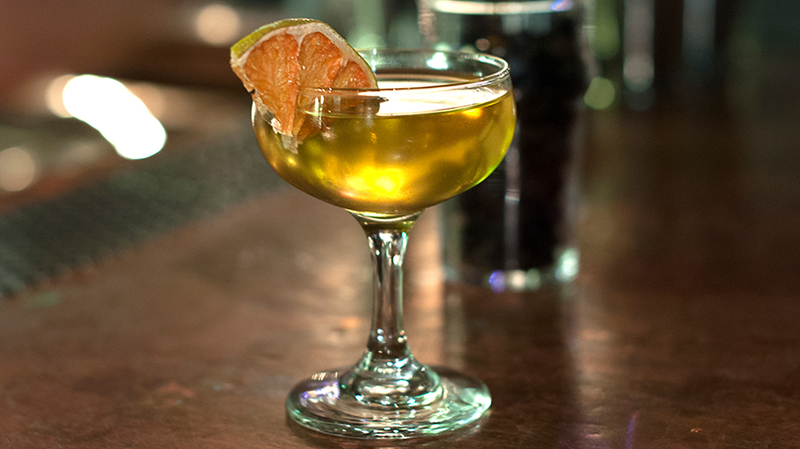 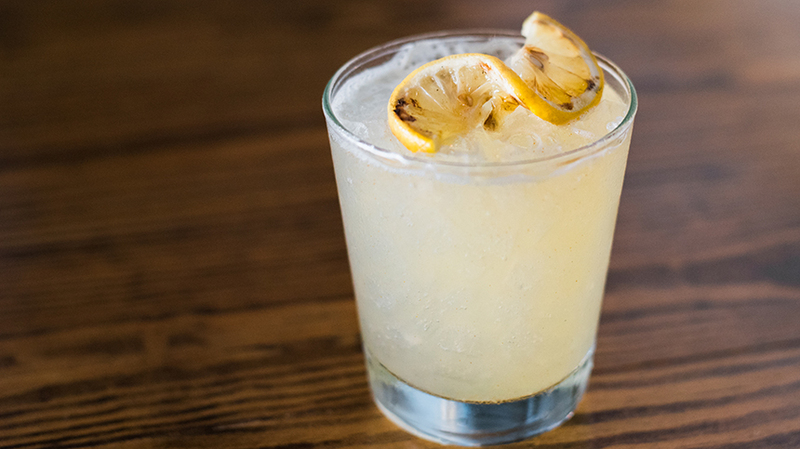 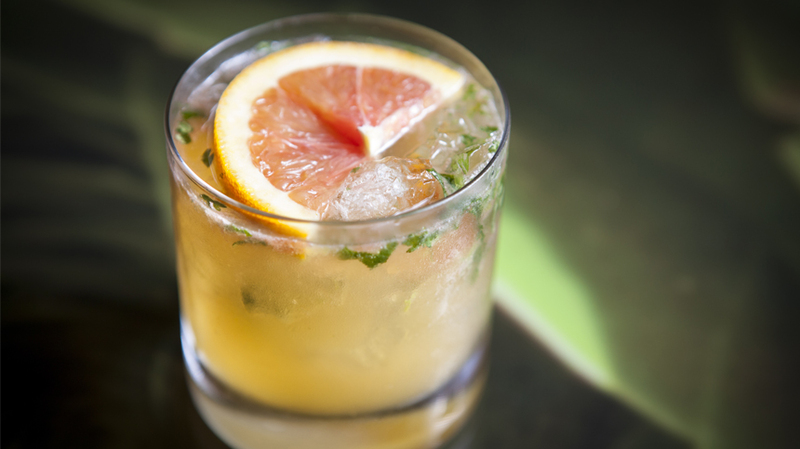 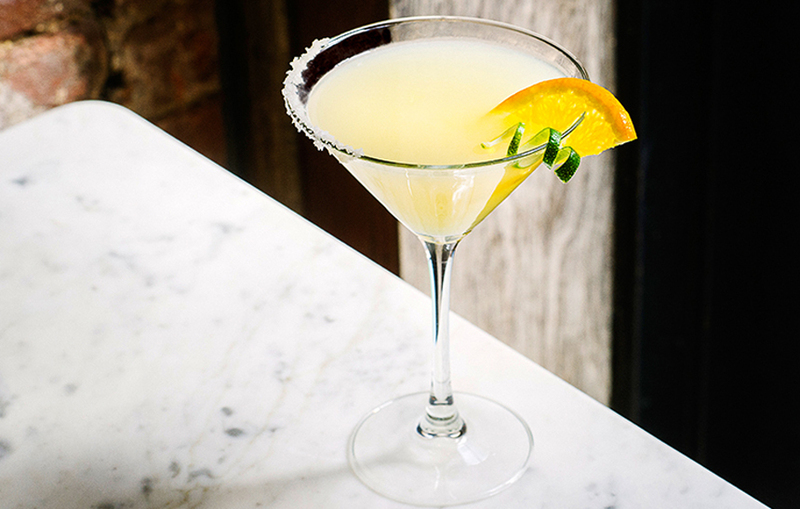 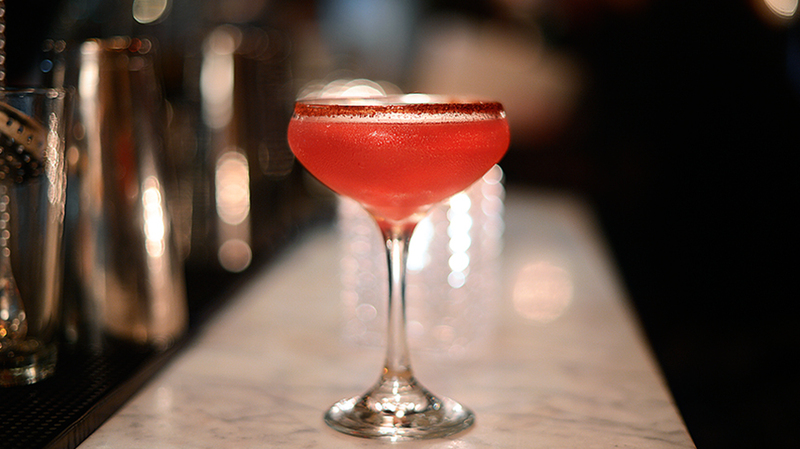 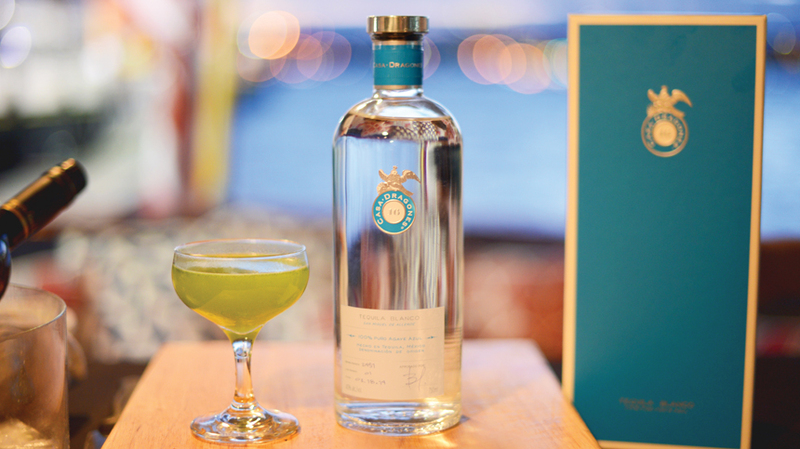 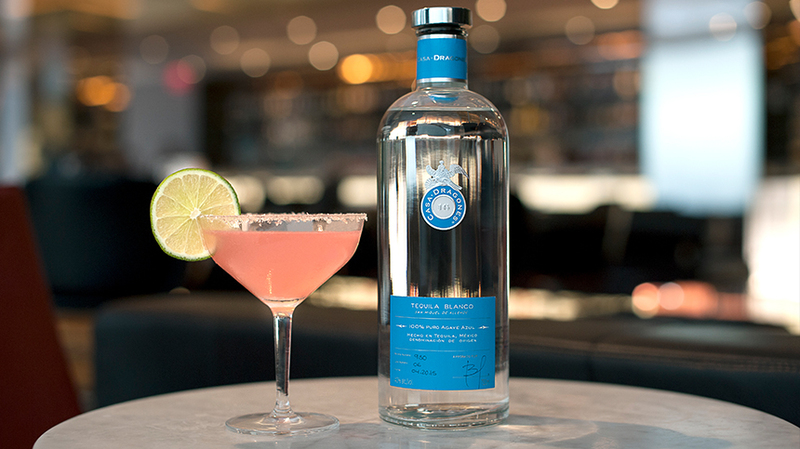 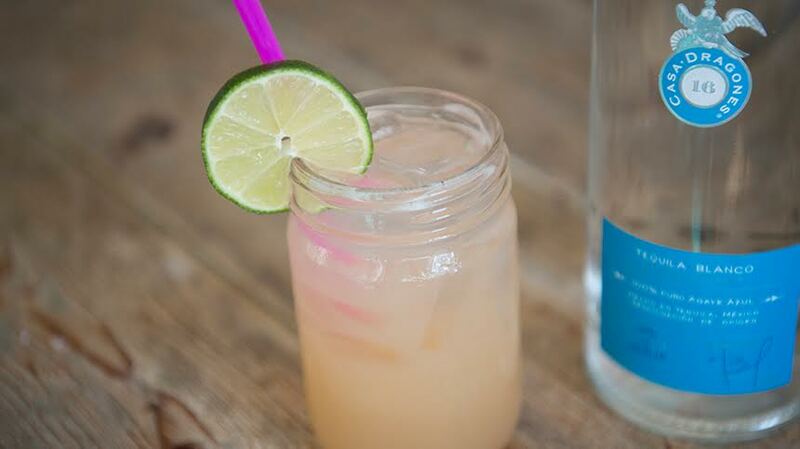 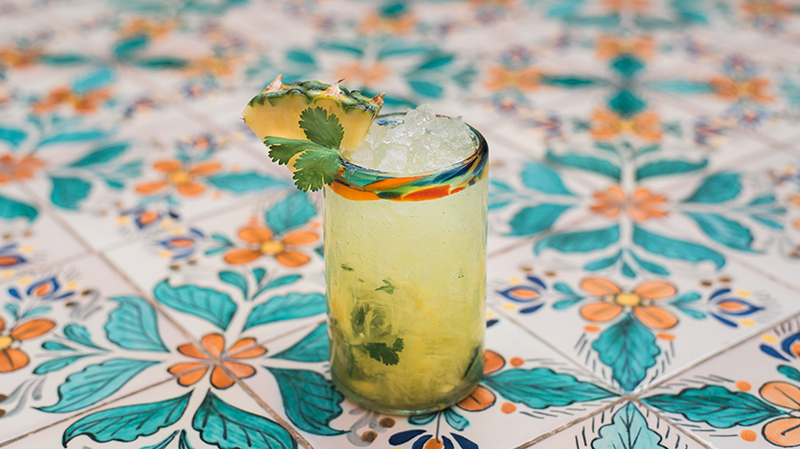 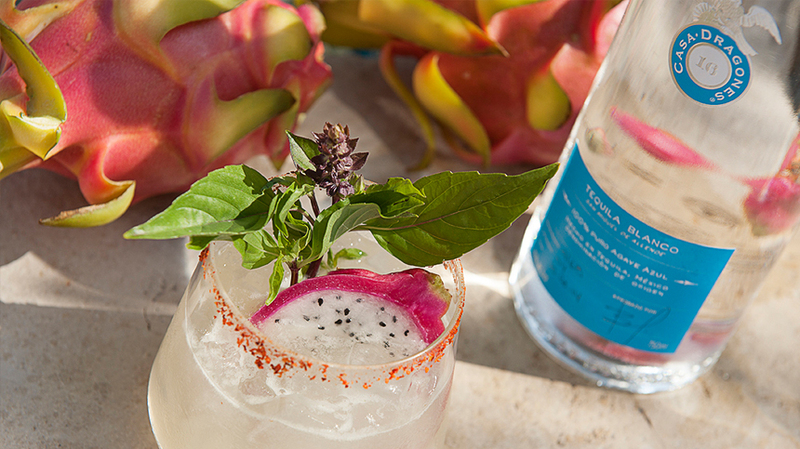 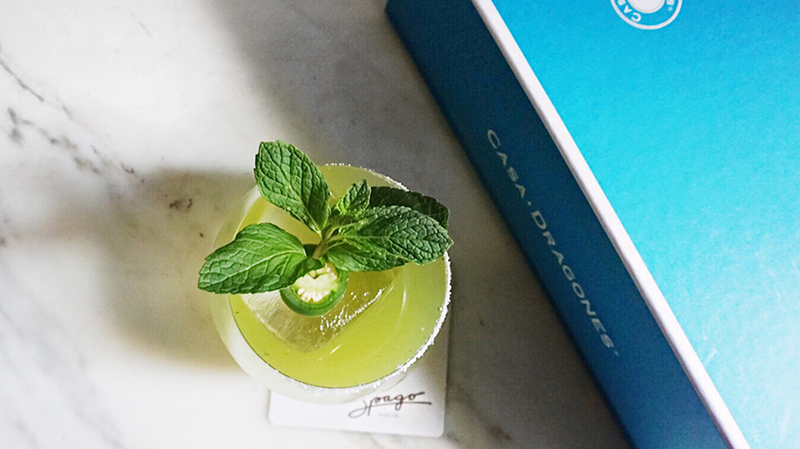 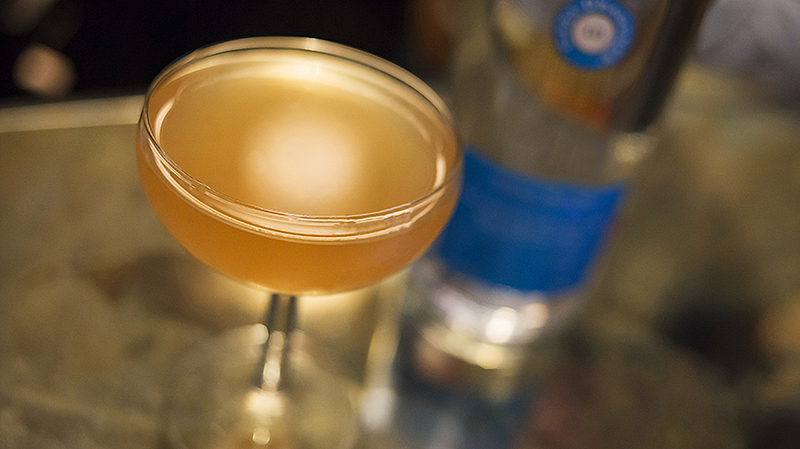 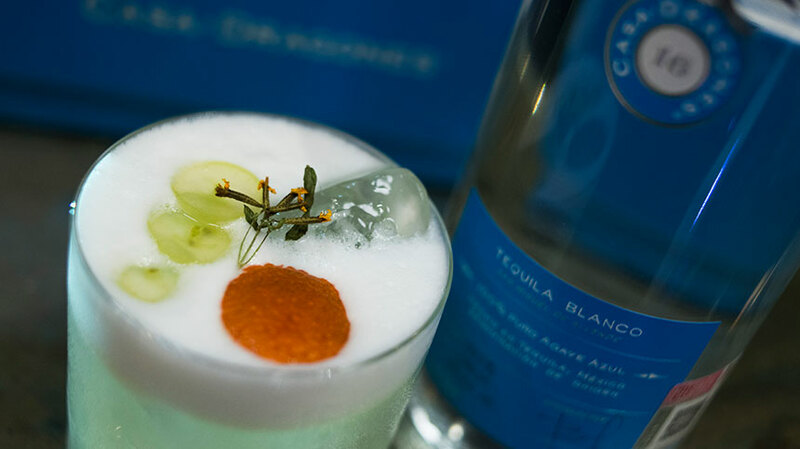 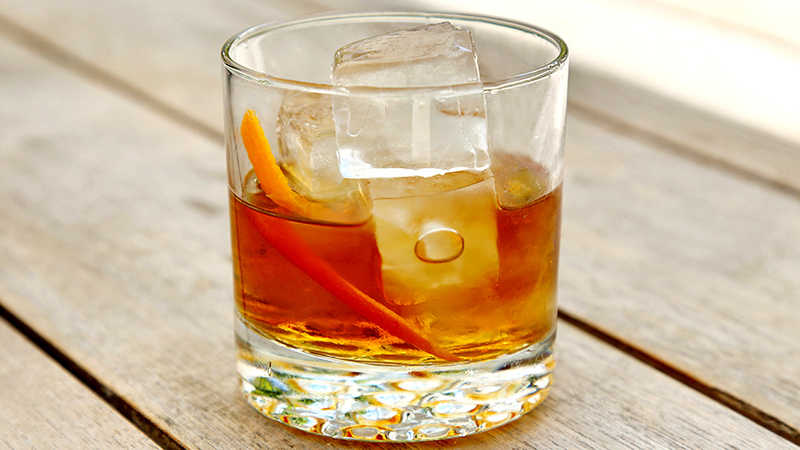 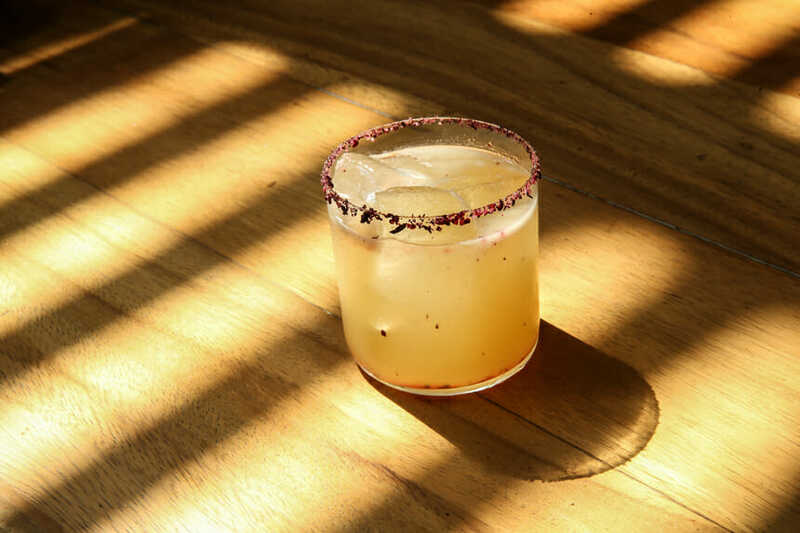 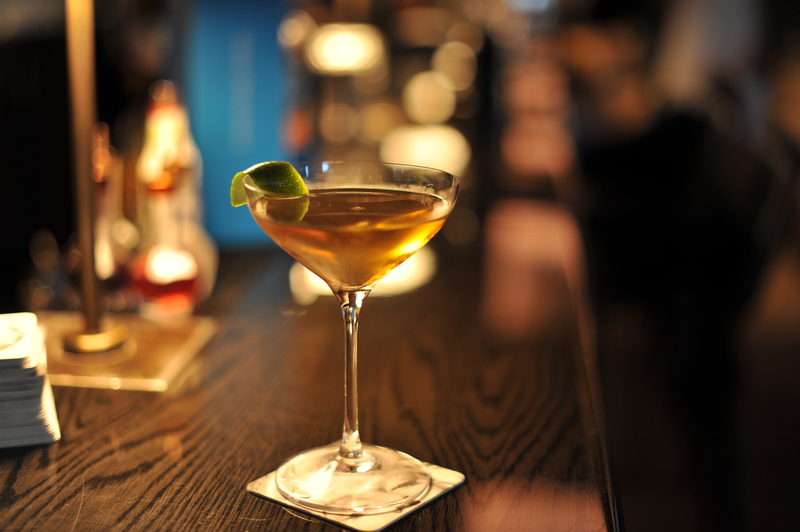 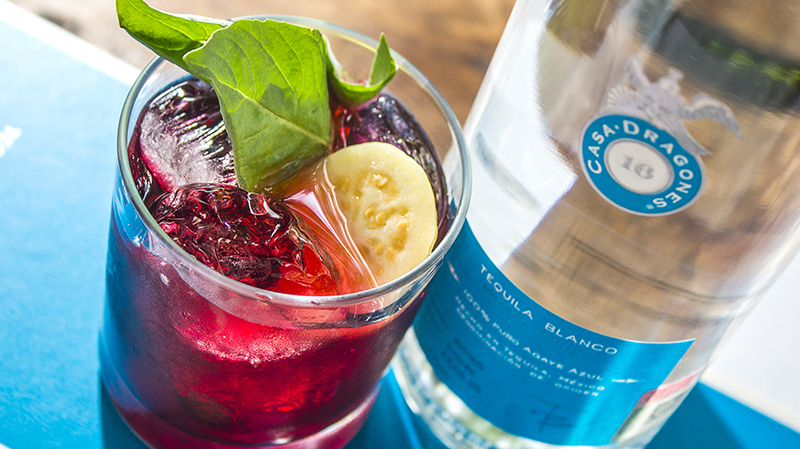 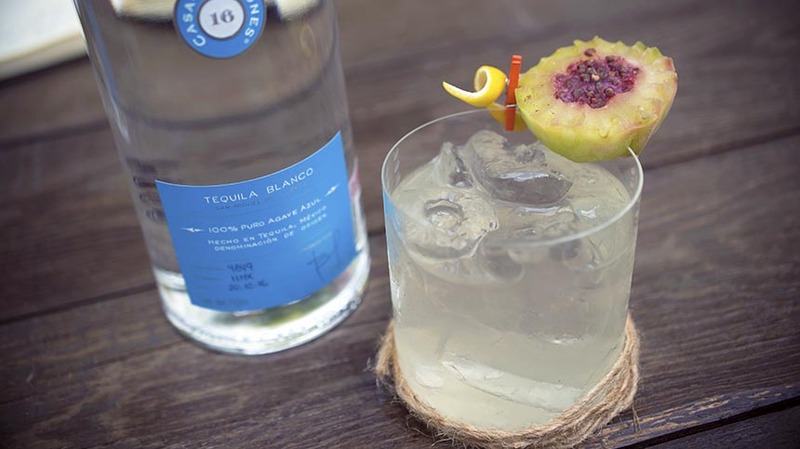 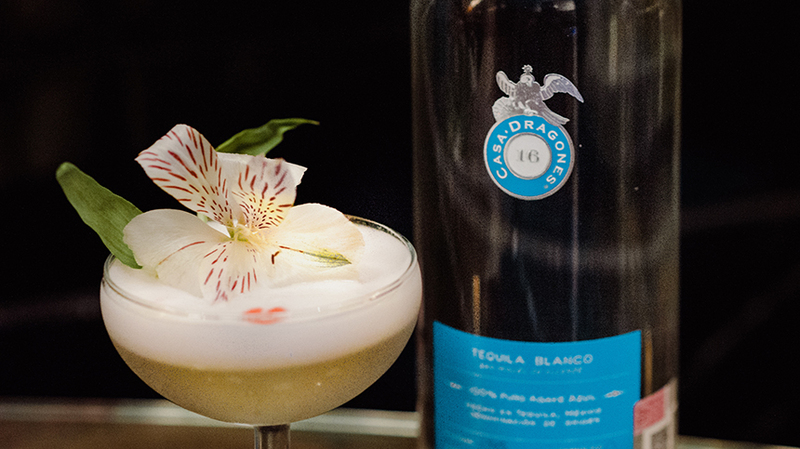 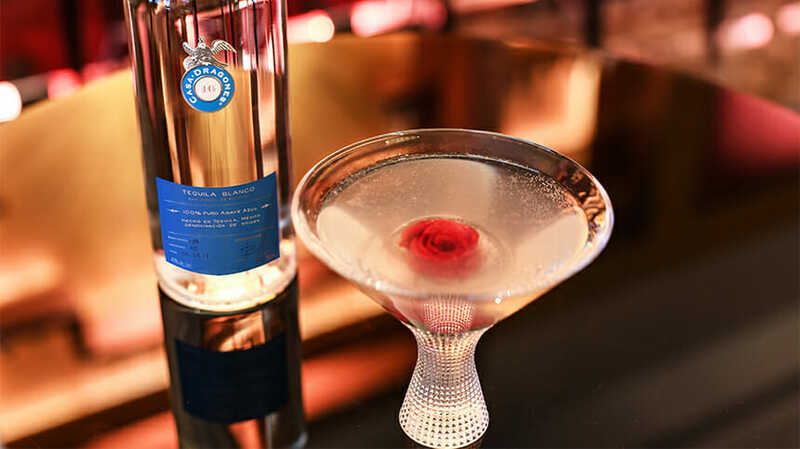 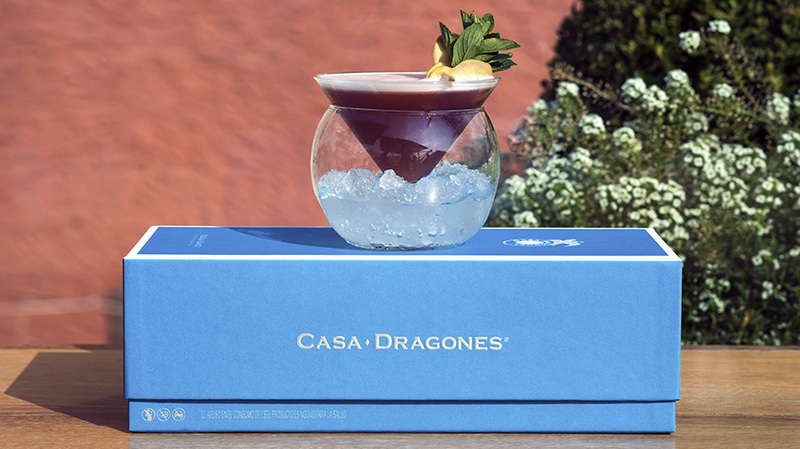 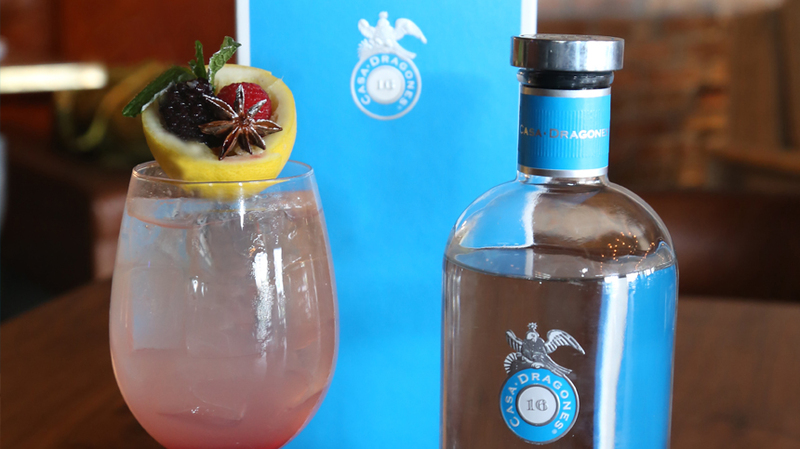 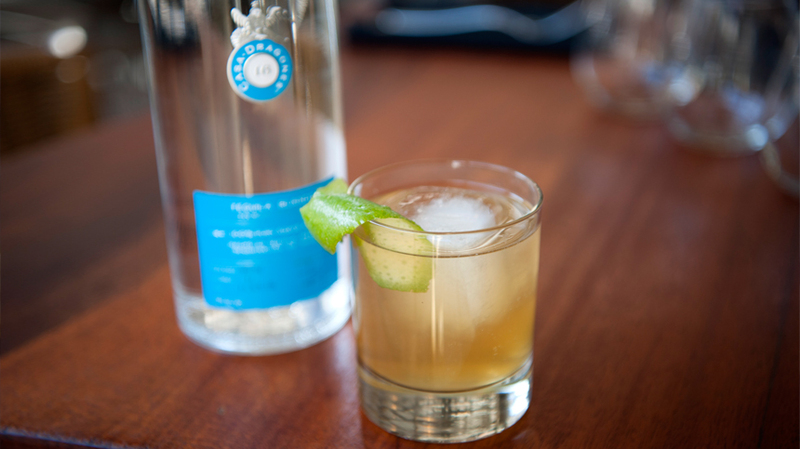 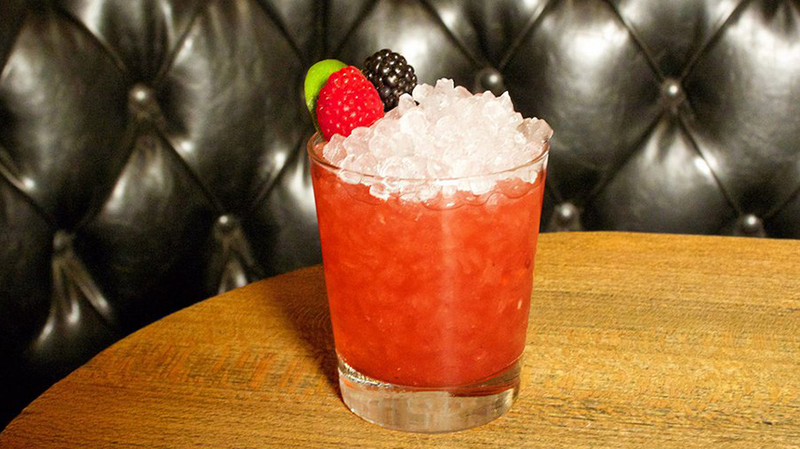 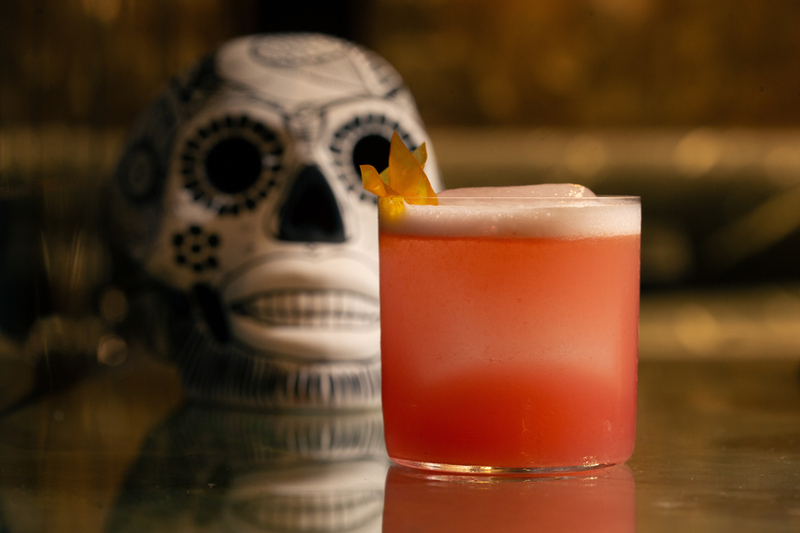 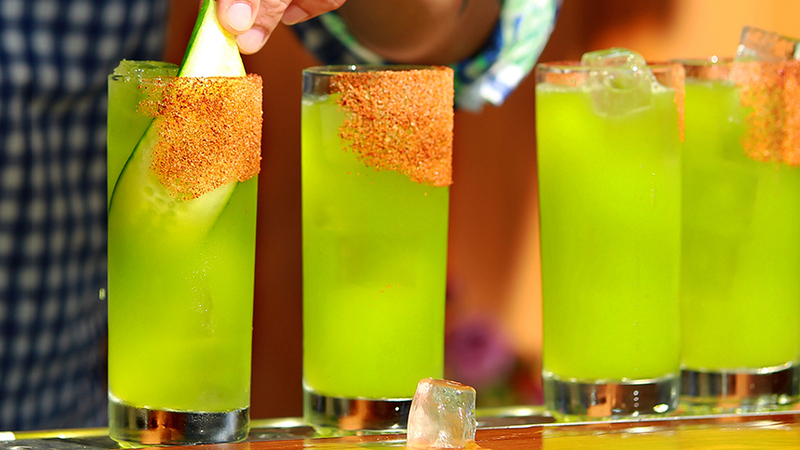 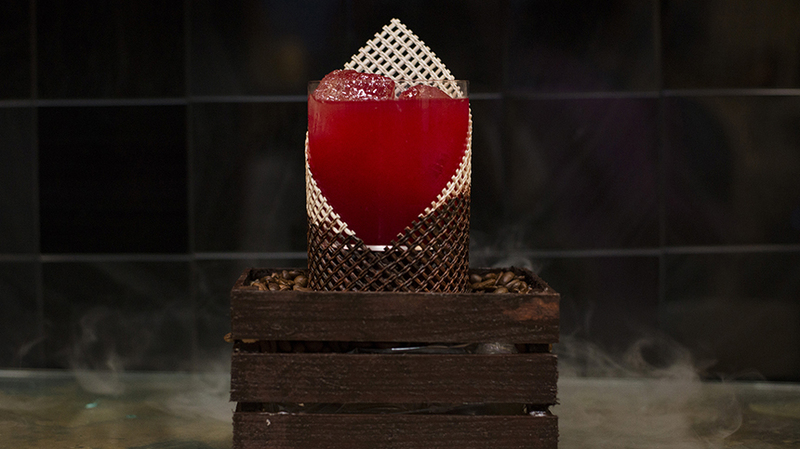 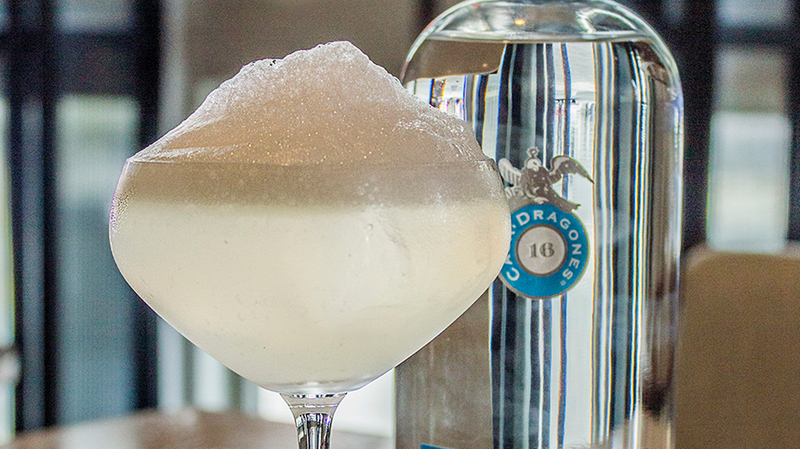 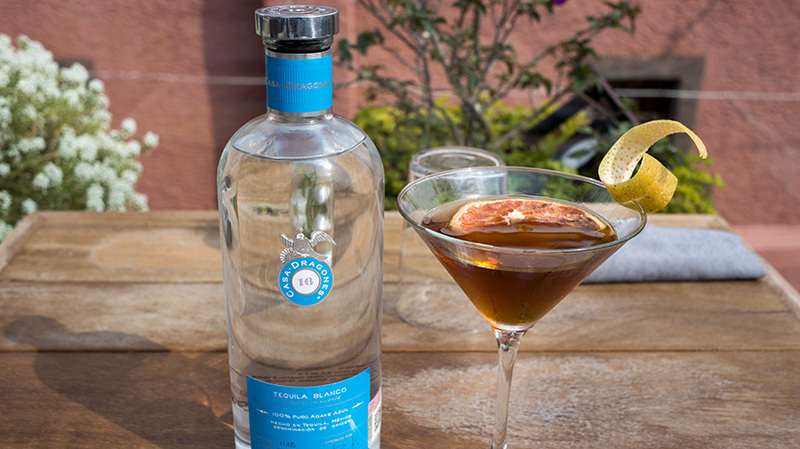 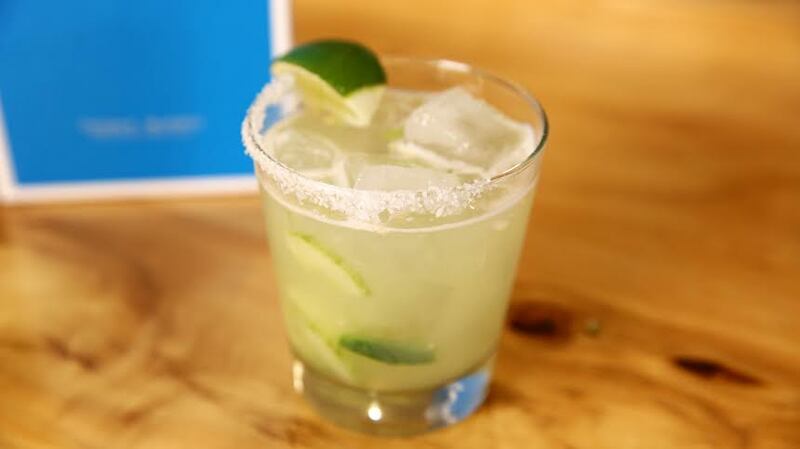 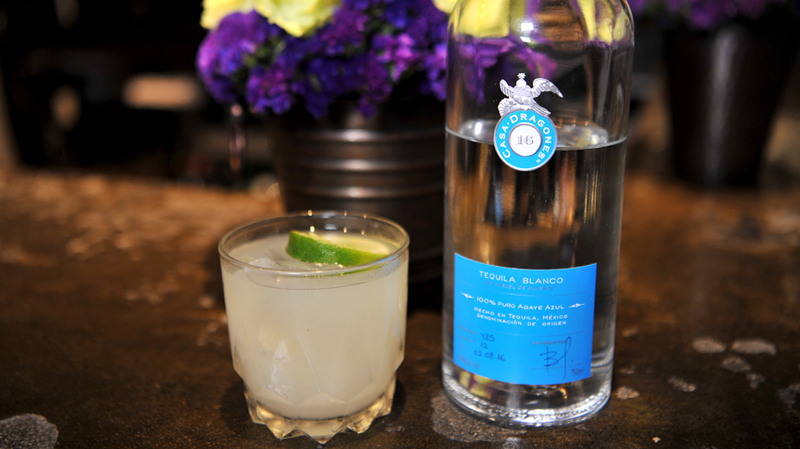 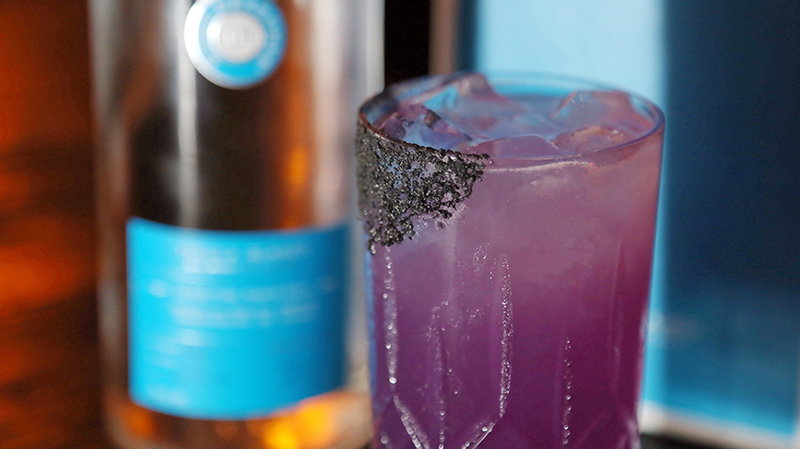 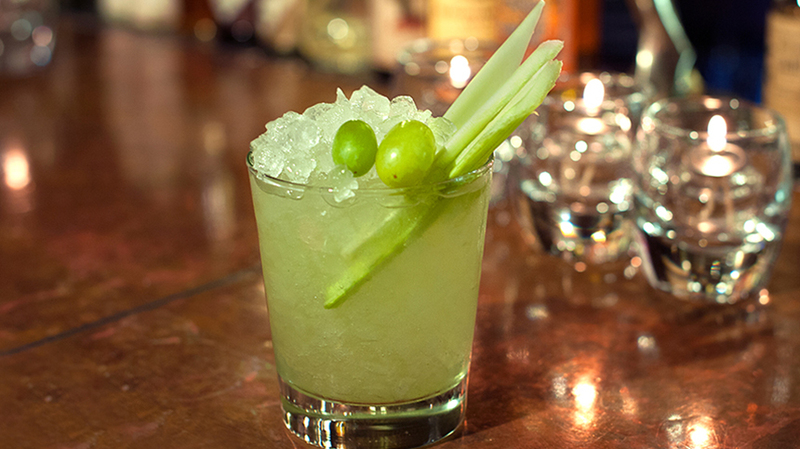 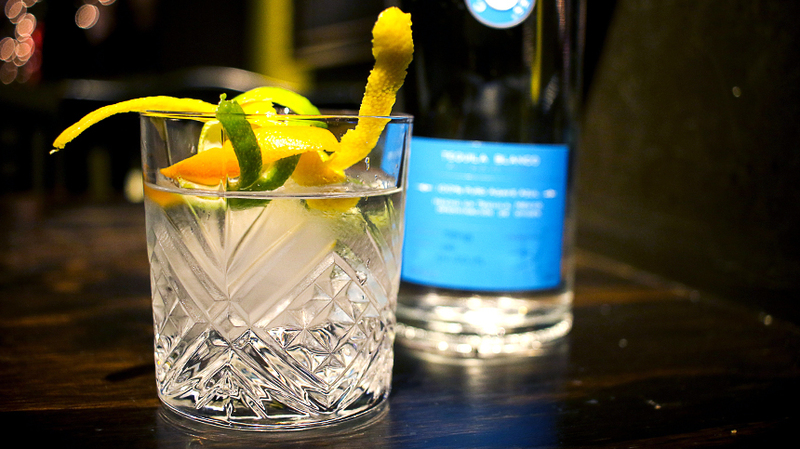 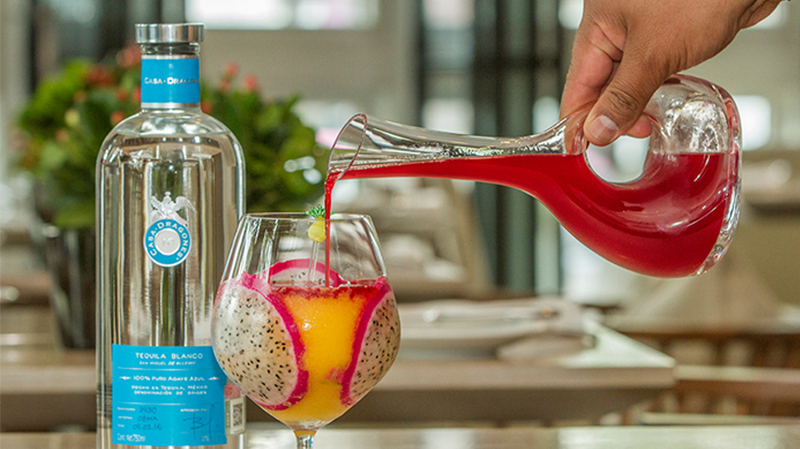 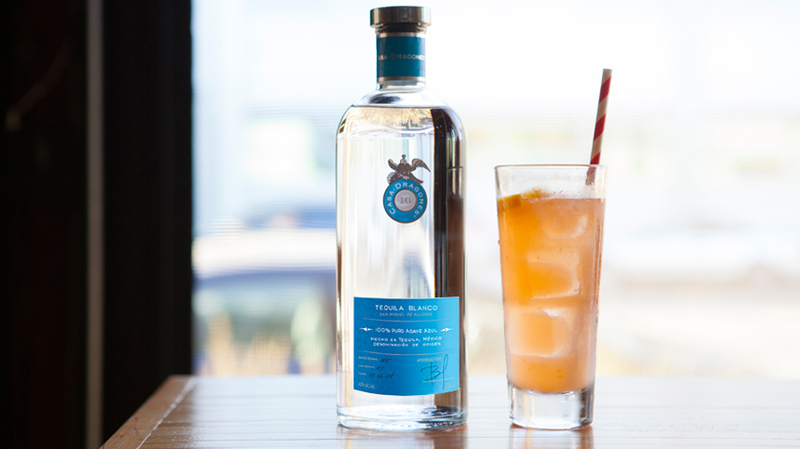 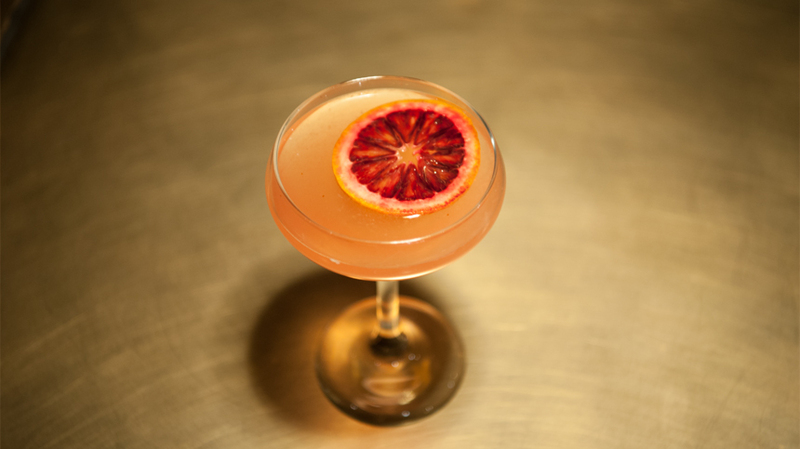 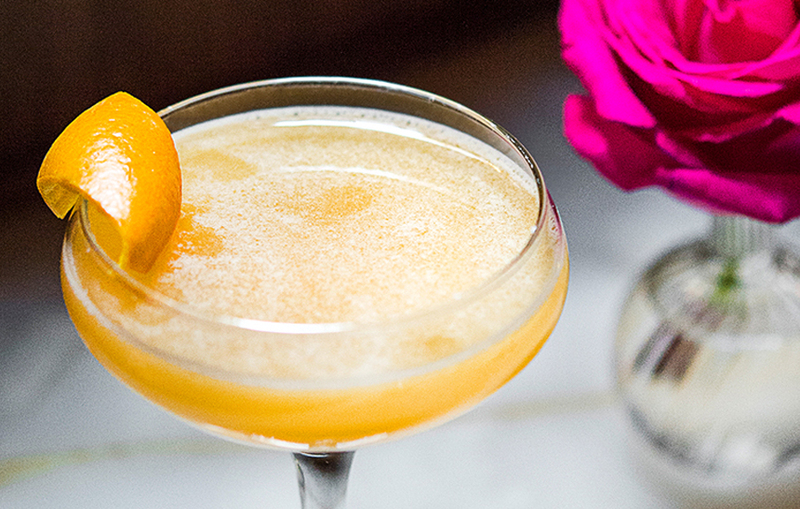 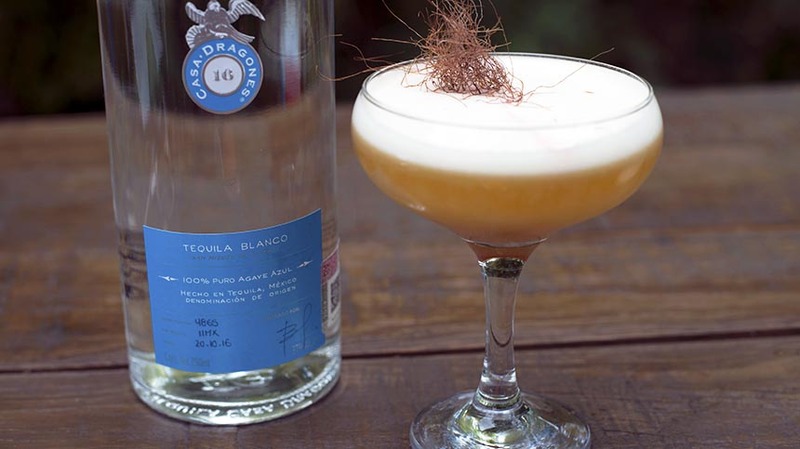 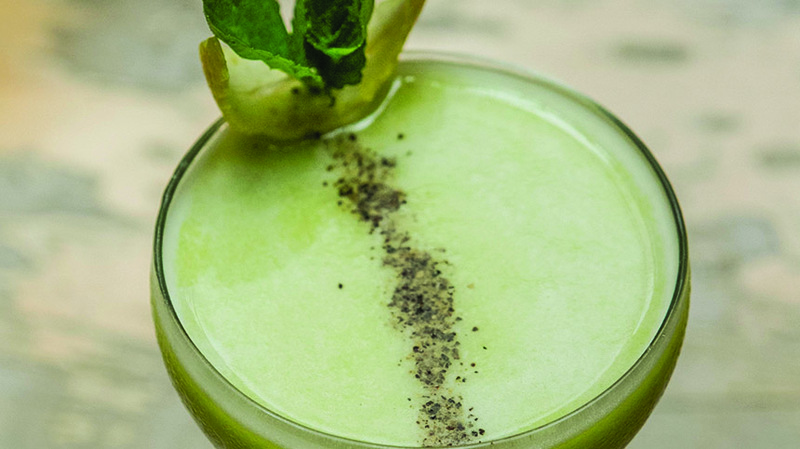 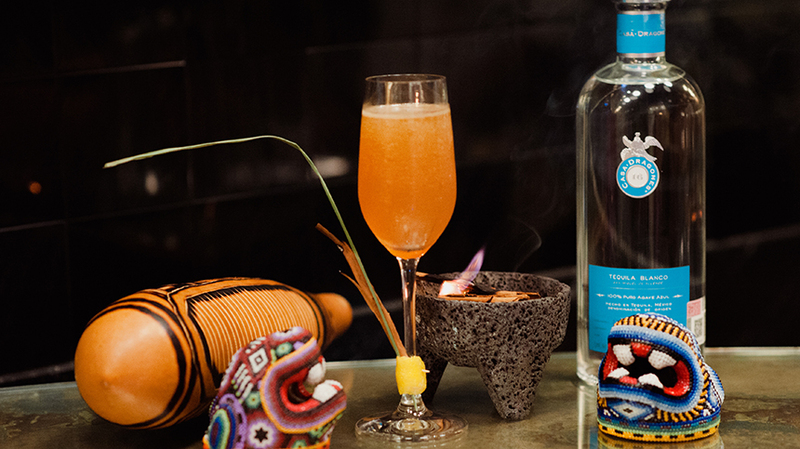 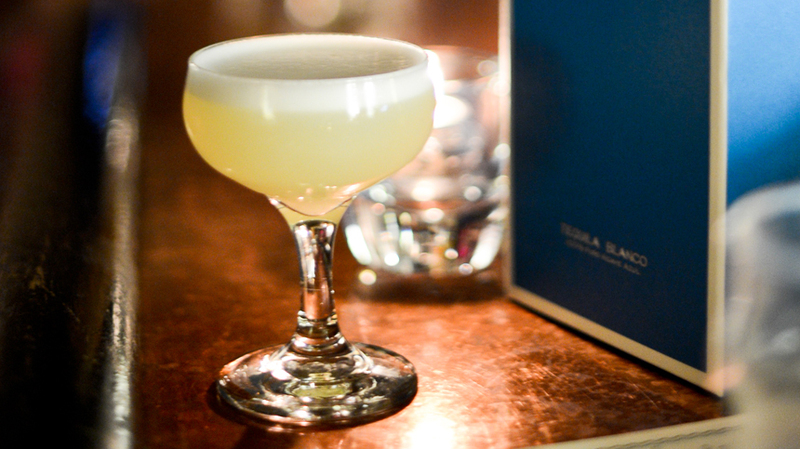 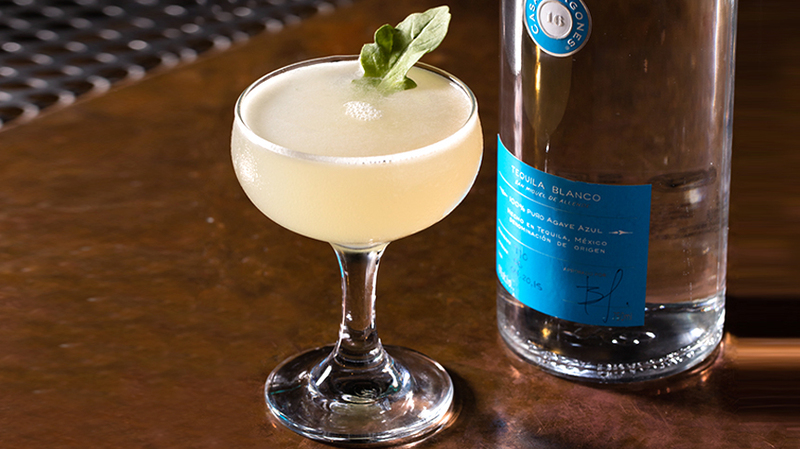 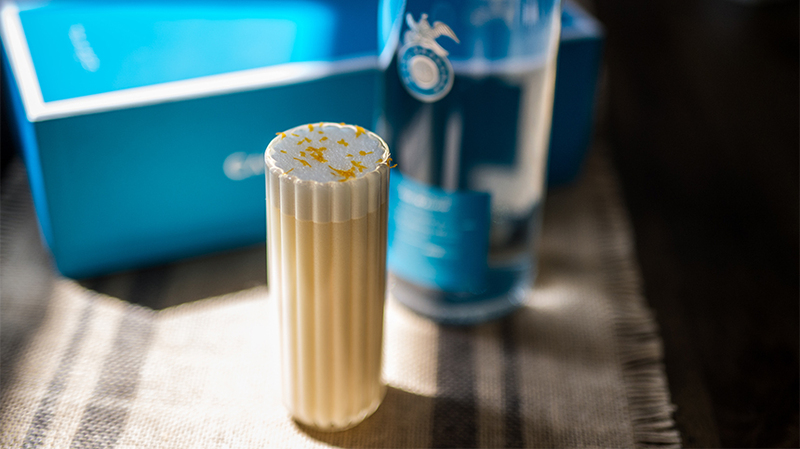 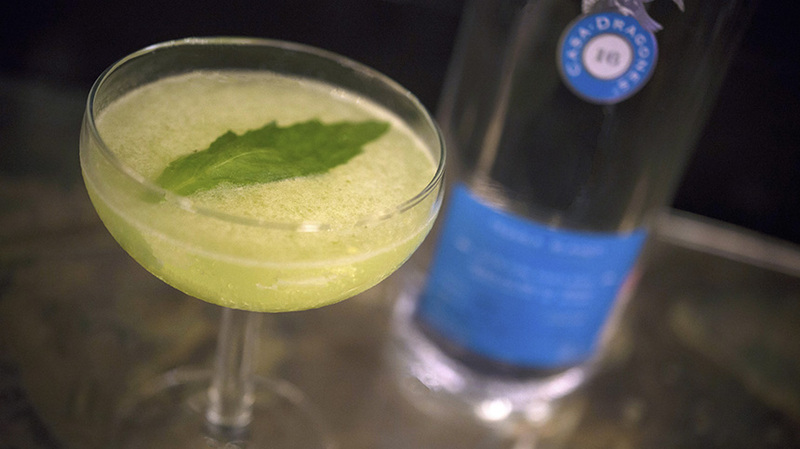 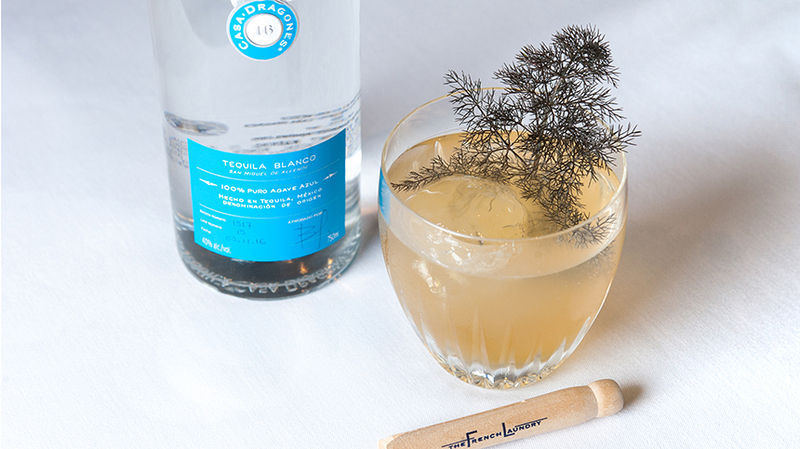 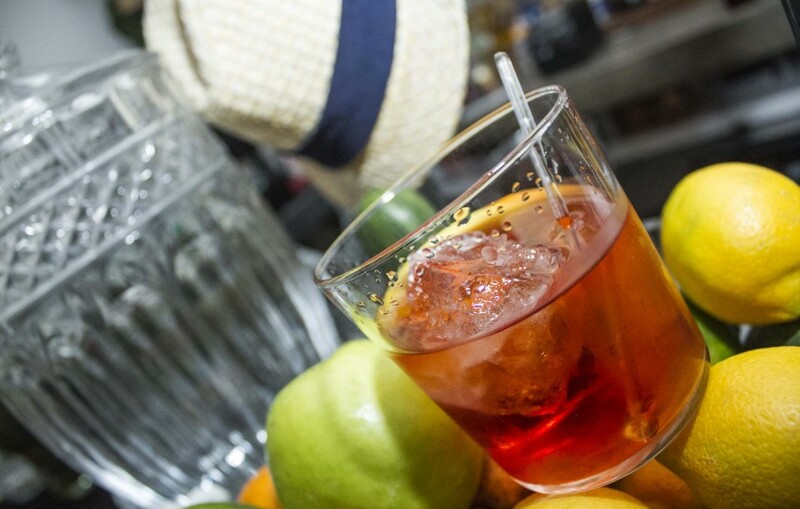 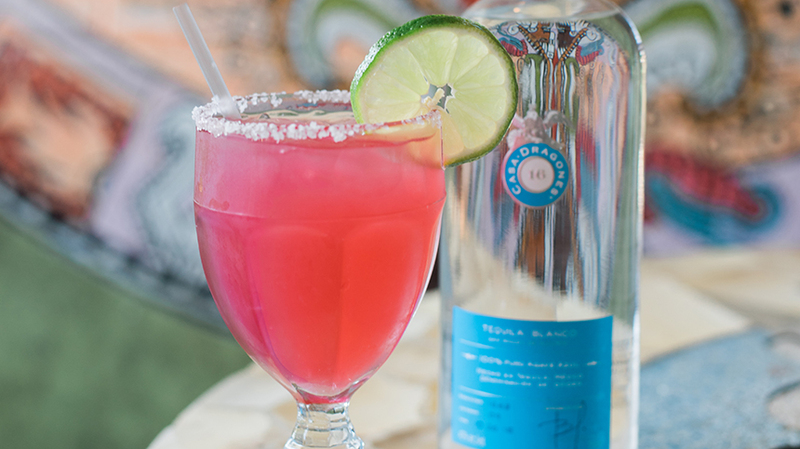 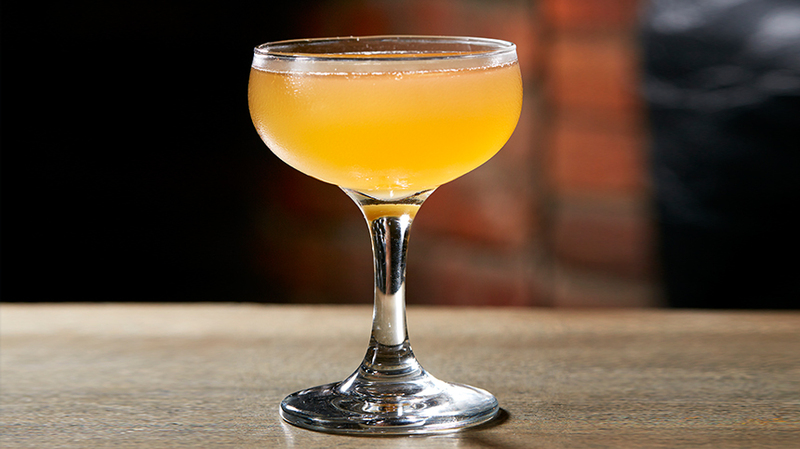 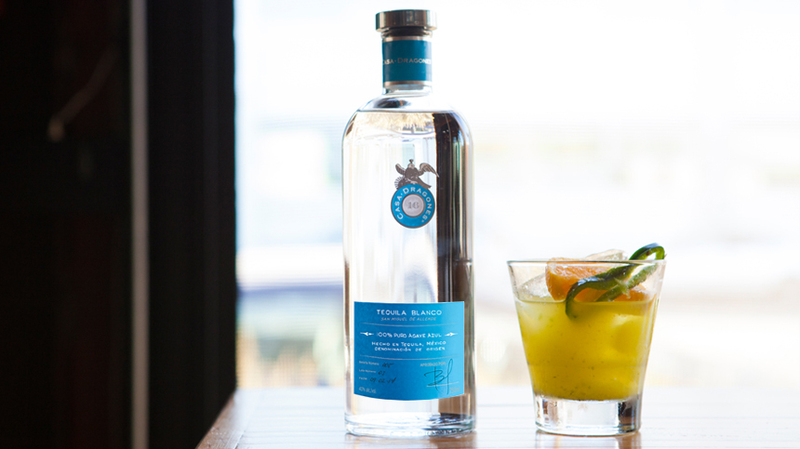 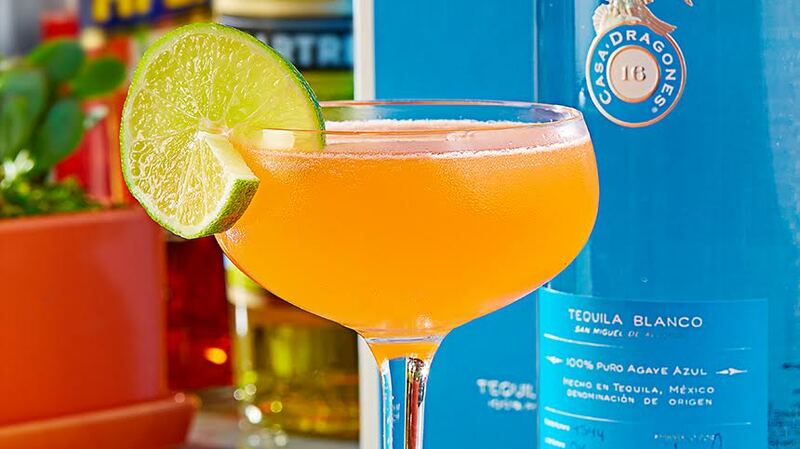 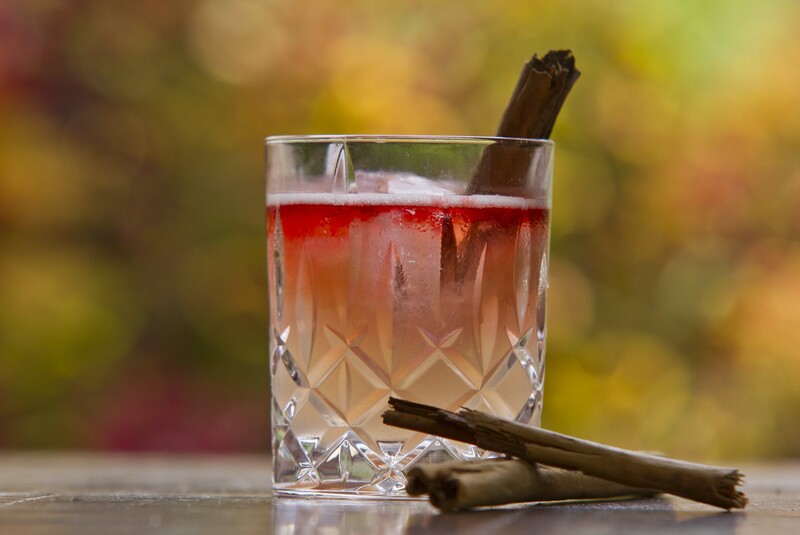 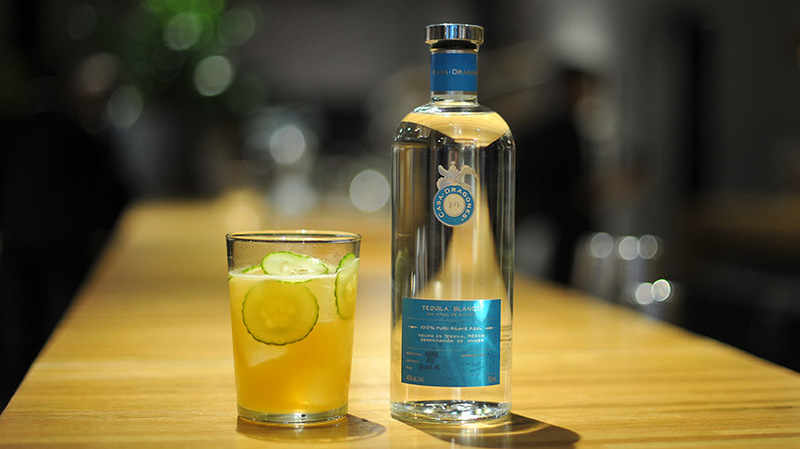 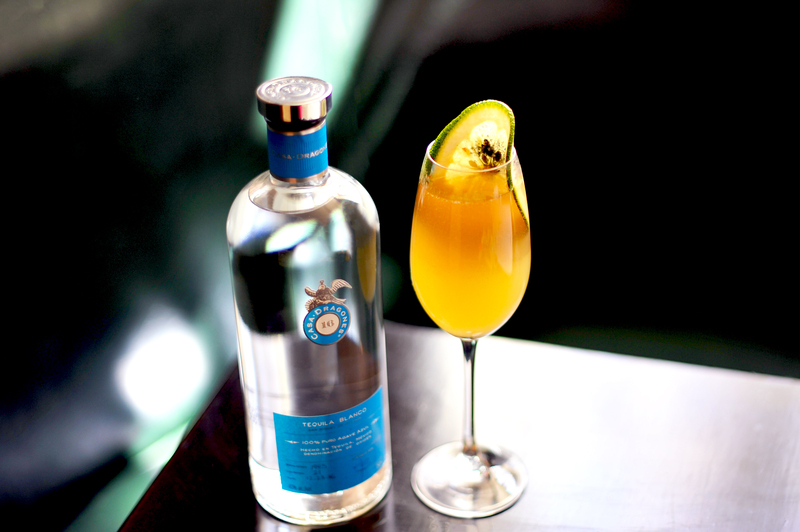 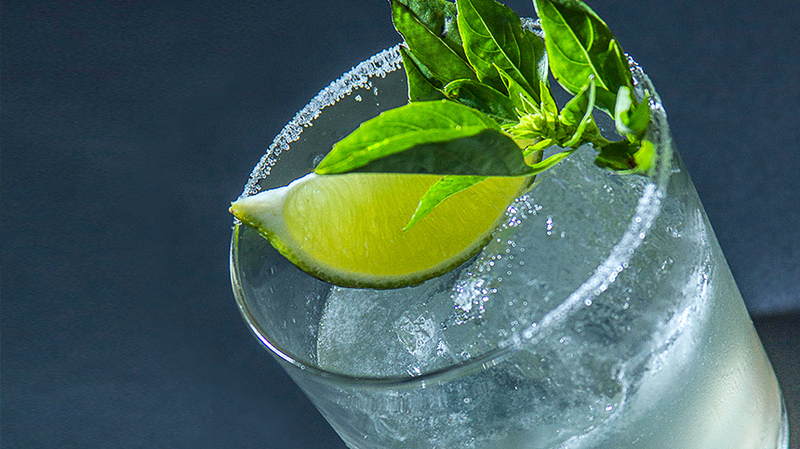 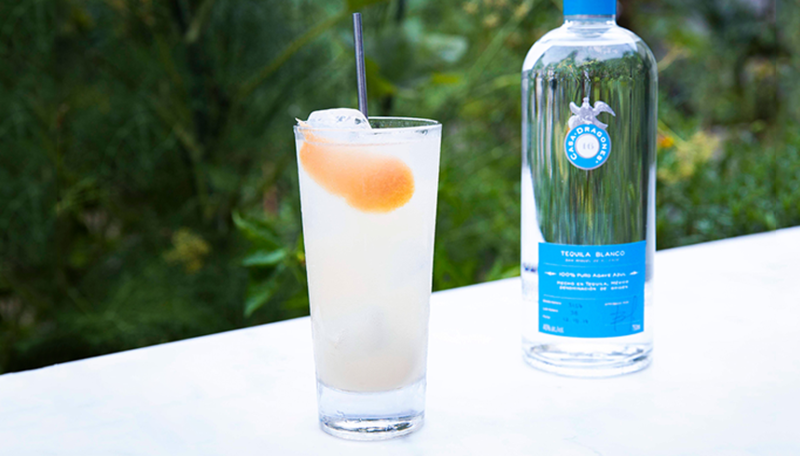 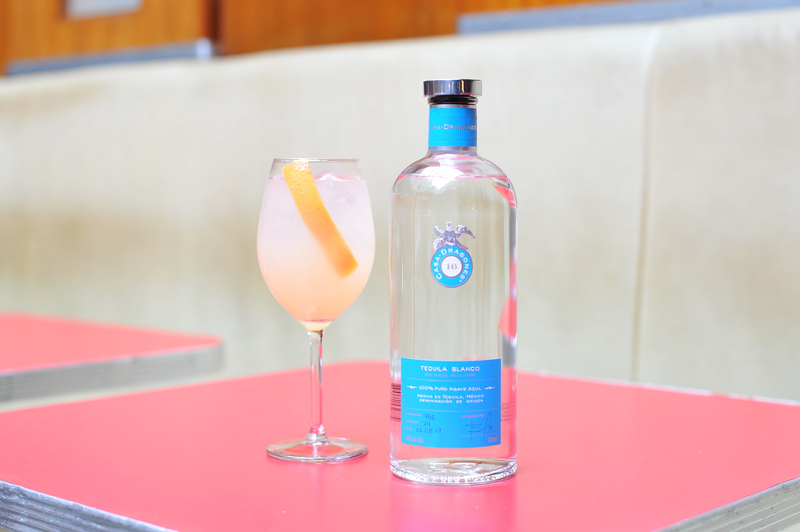 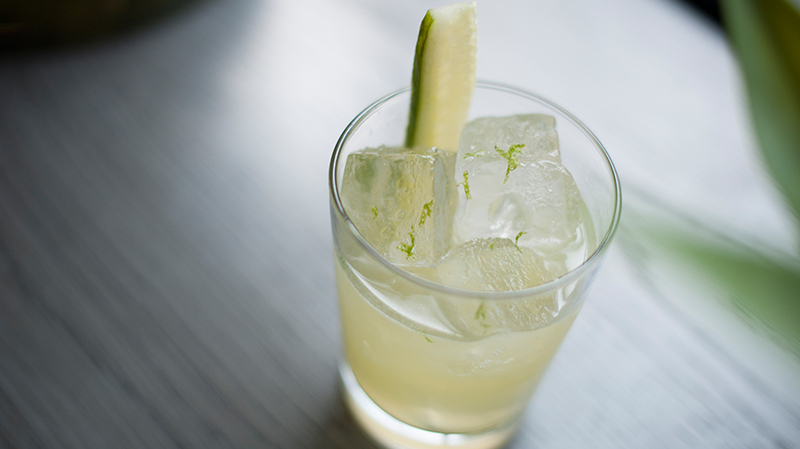 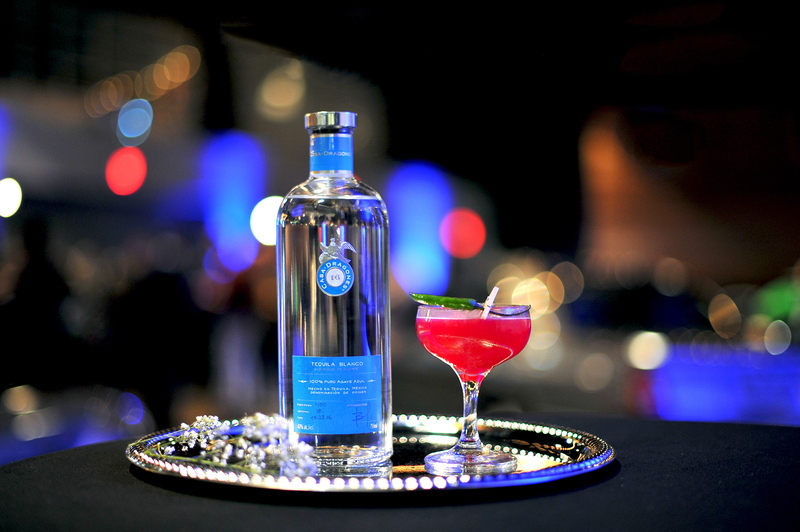 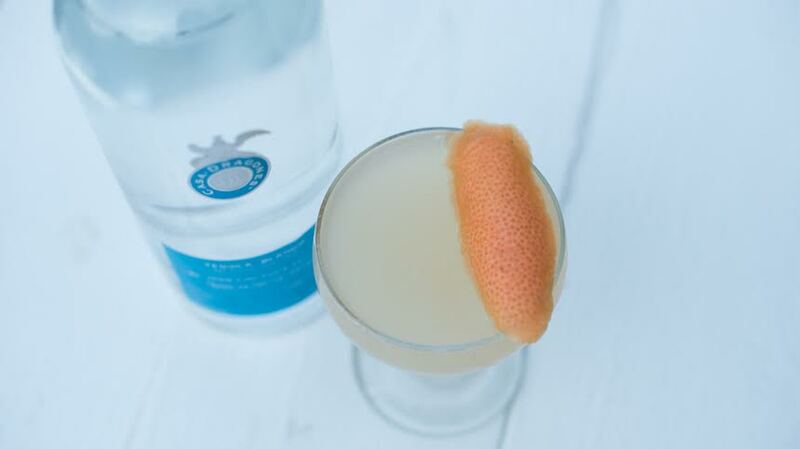 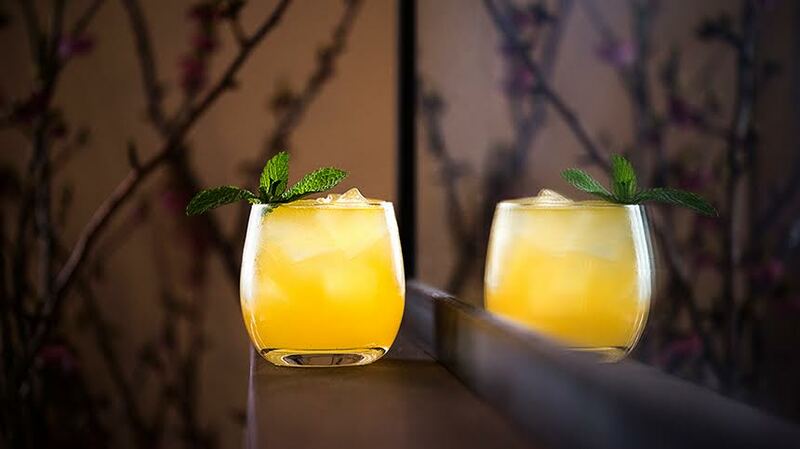 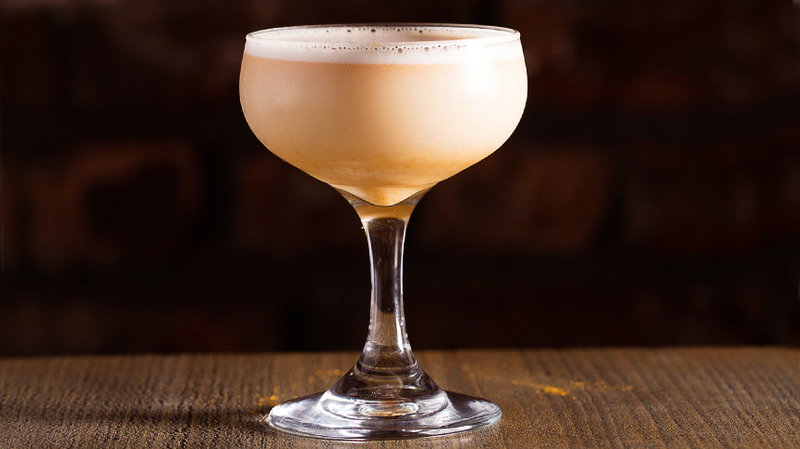 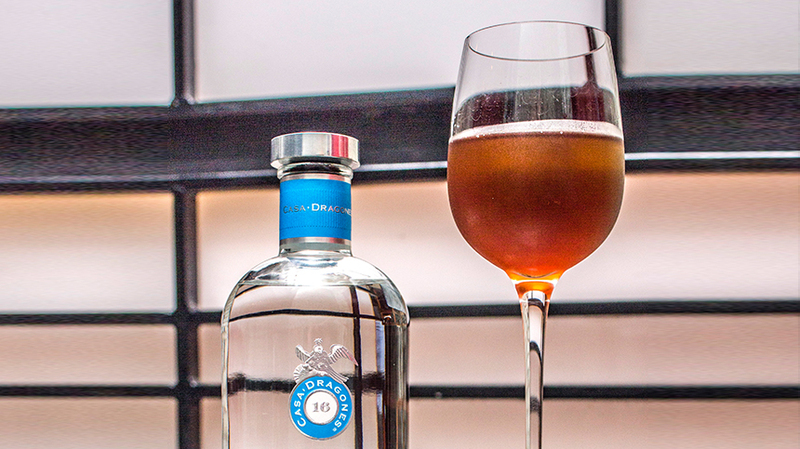 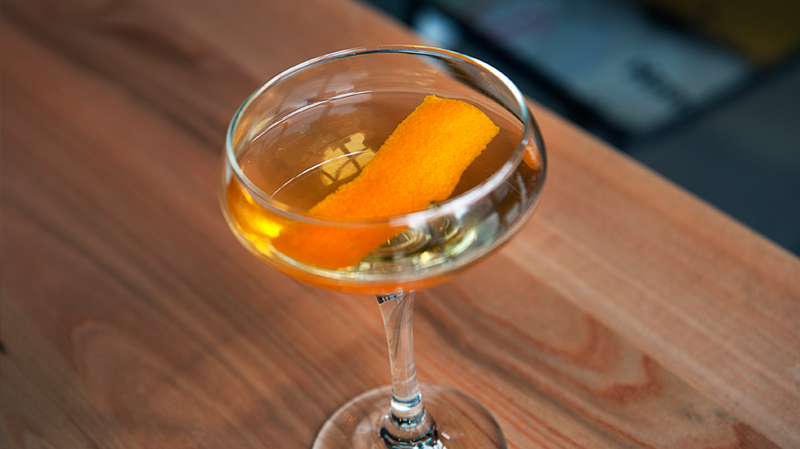 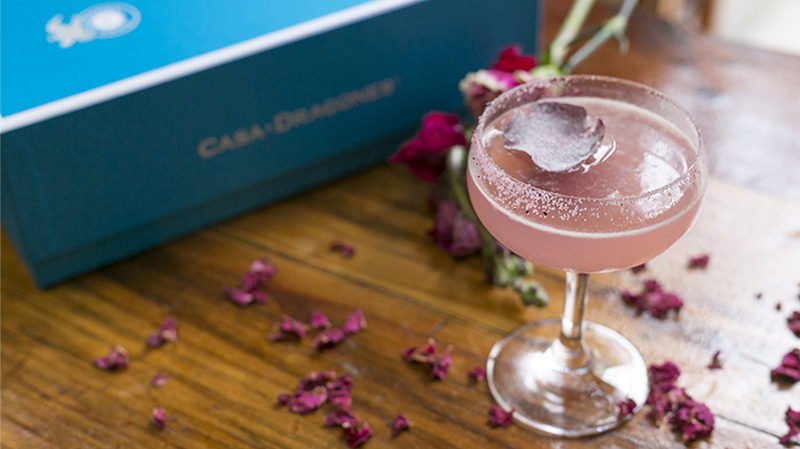 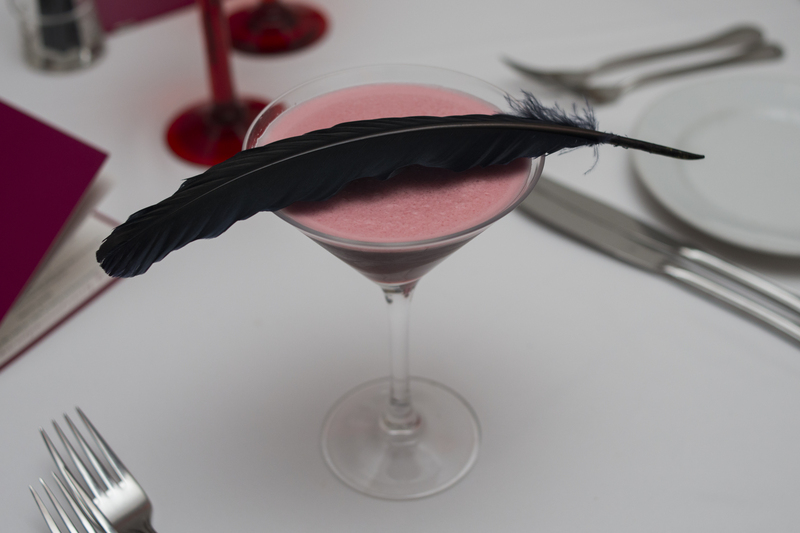 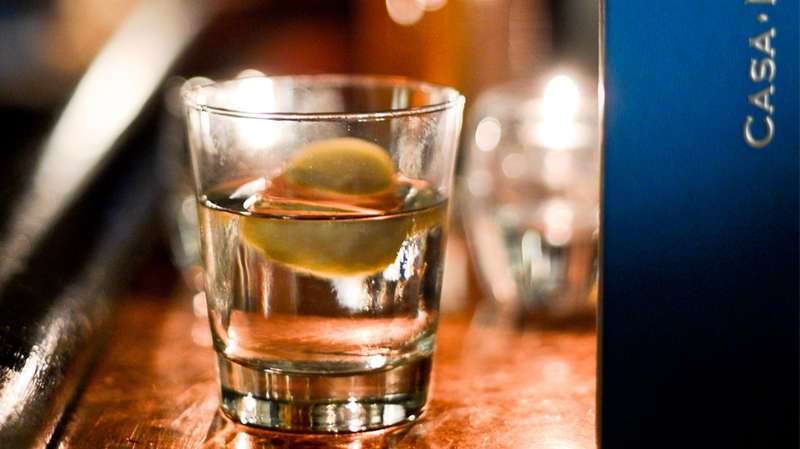 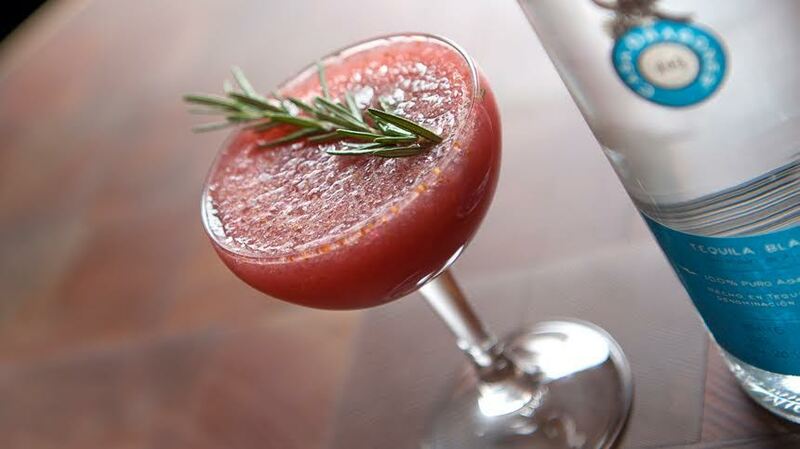 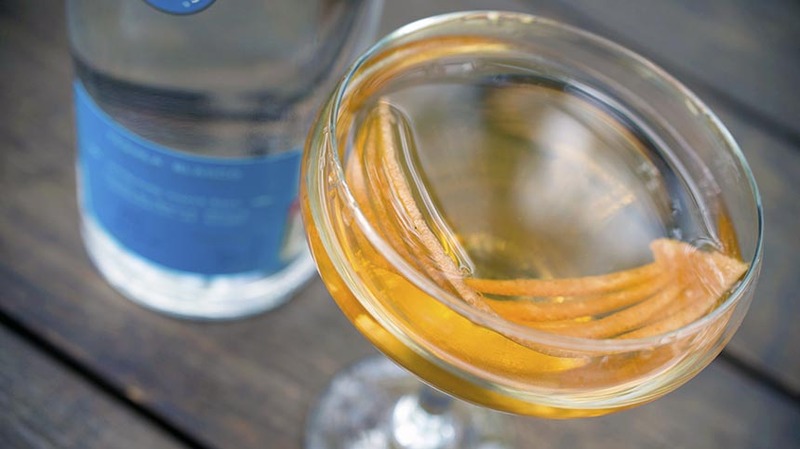 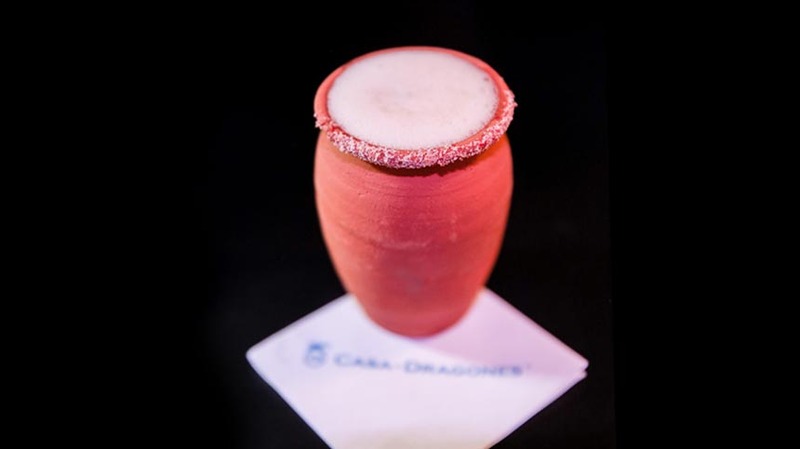 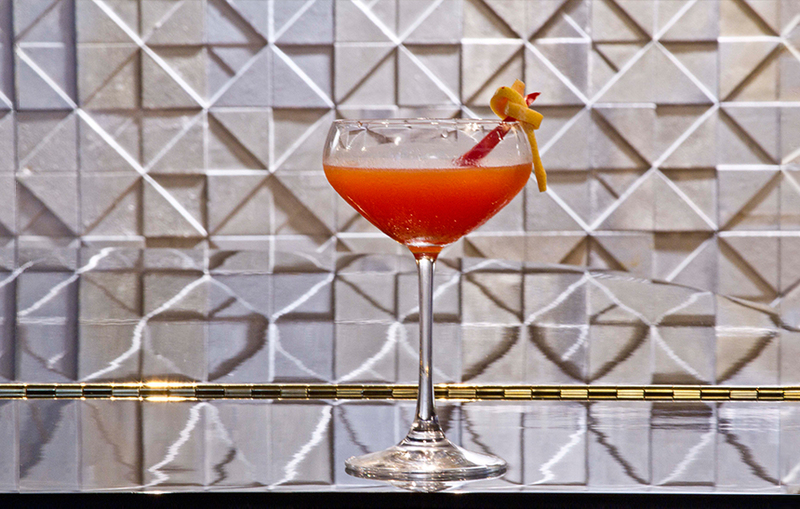 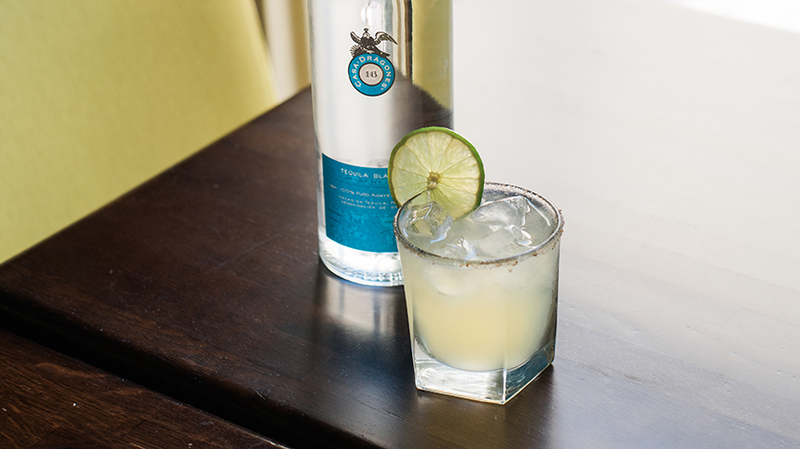 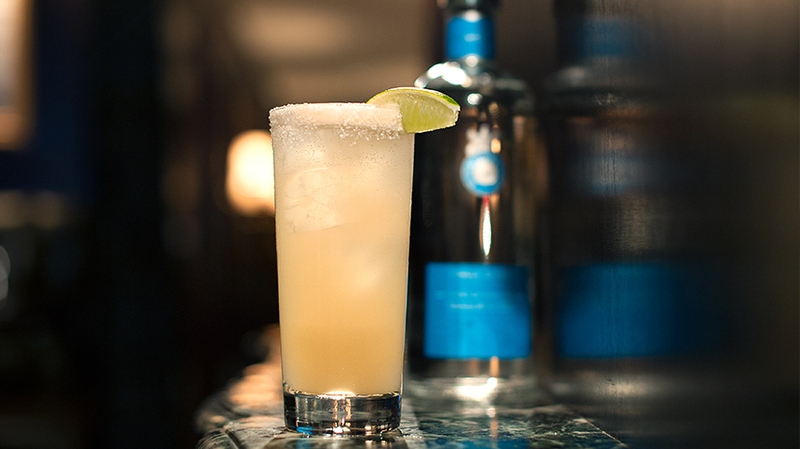 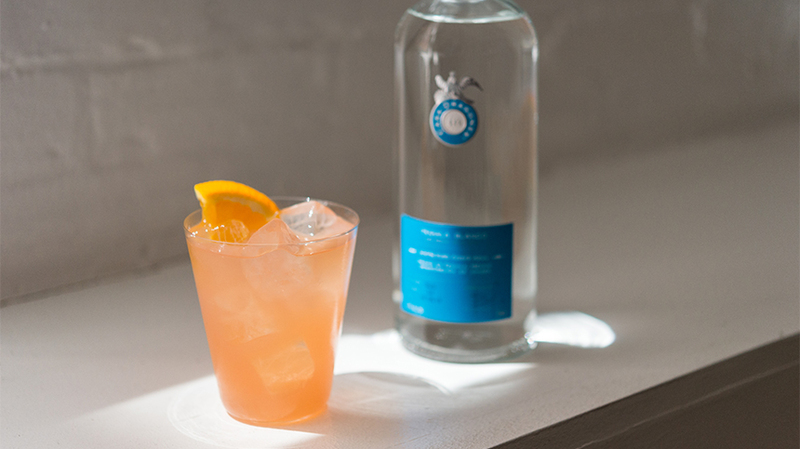 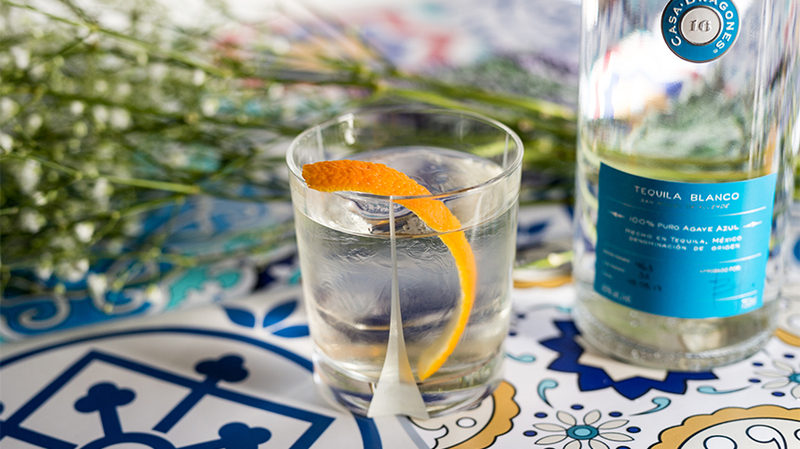 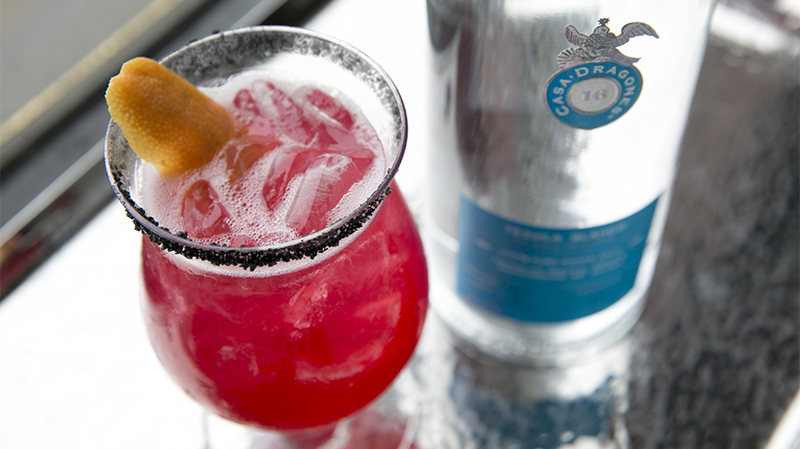 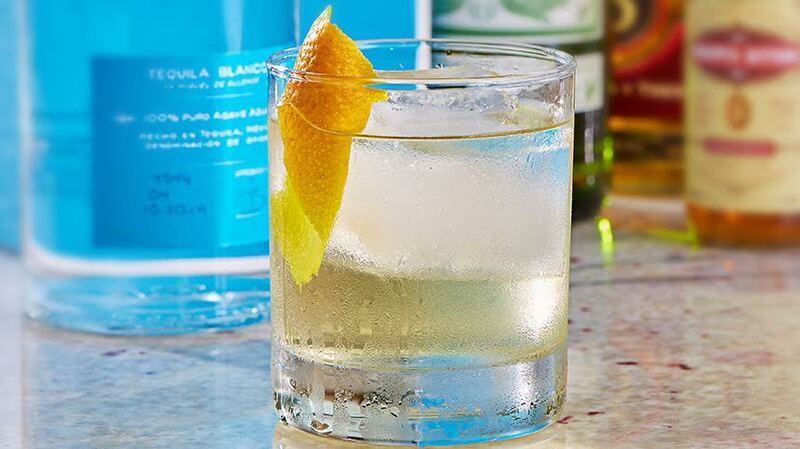 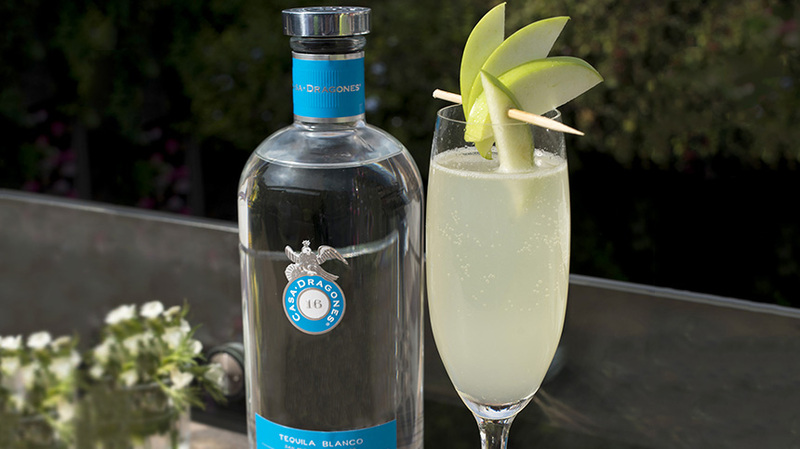 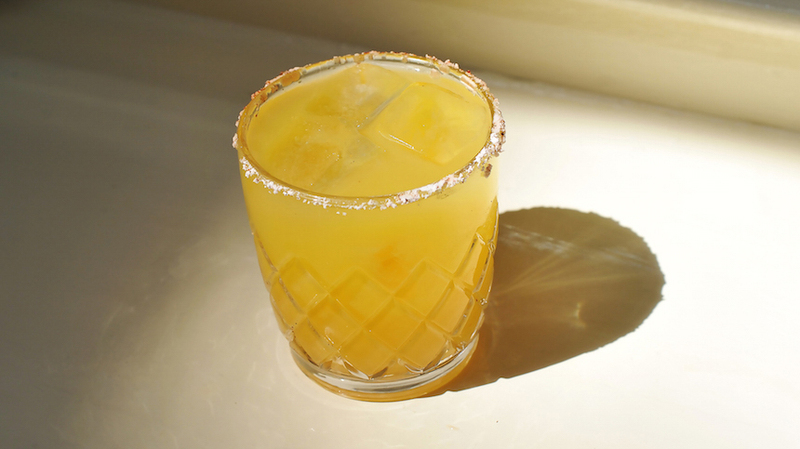 This cocktail is a unique blend of bitter apples and limes blended with the sweet notes of Tequila Casa Dragones Blanco and agave syrup to balance out the finish. 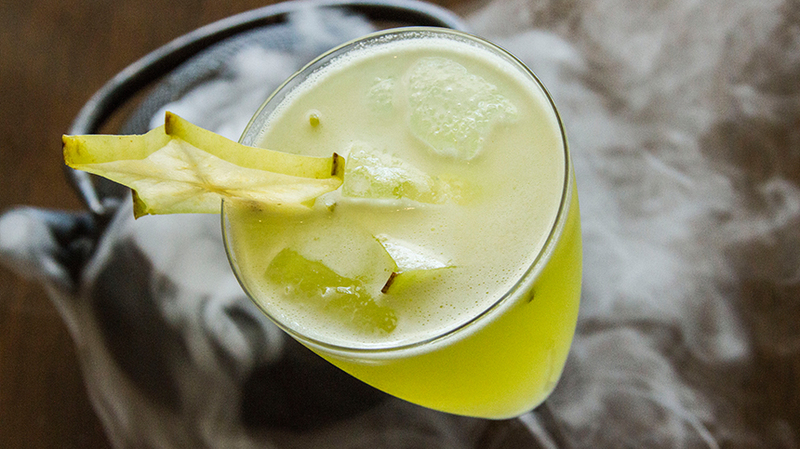 Muddle the apples, limes and cilantro. 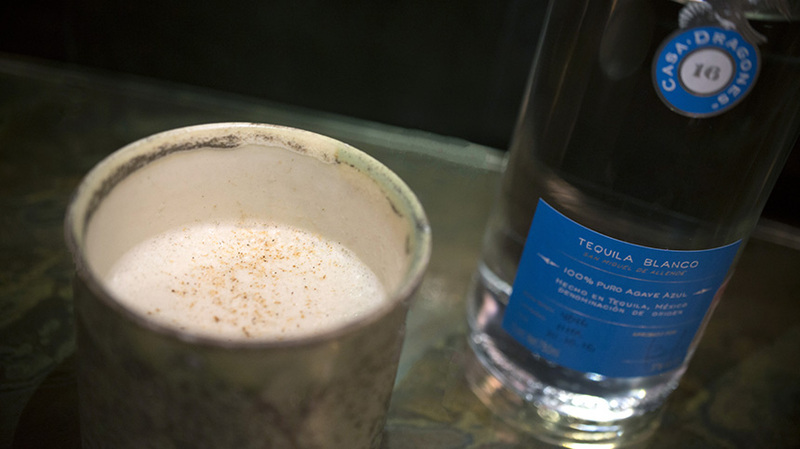 Strain into cup and add the remaining ingredients. 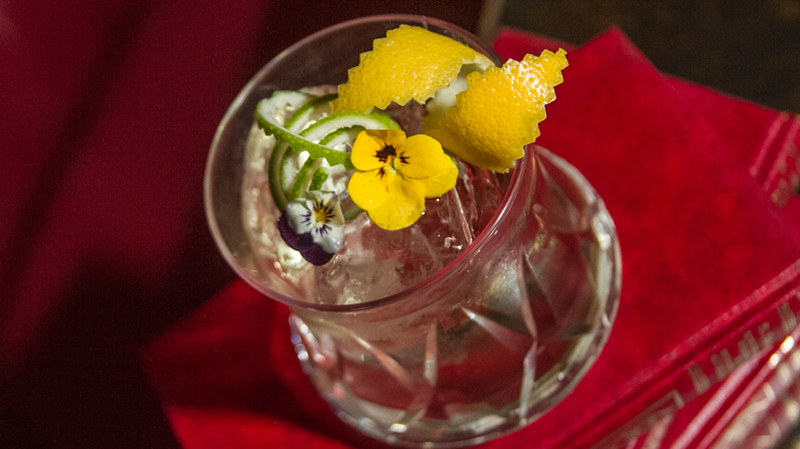 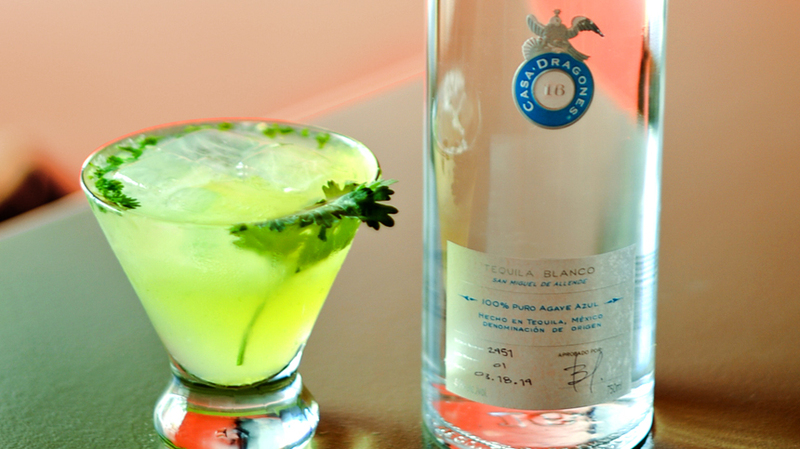 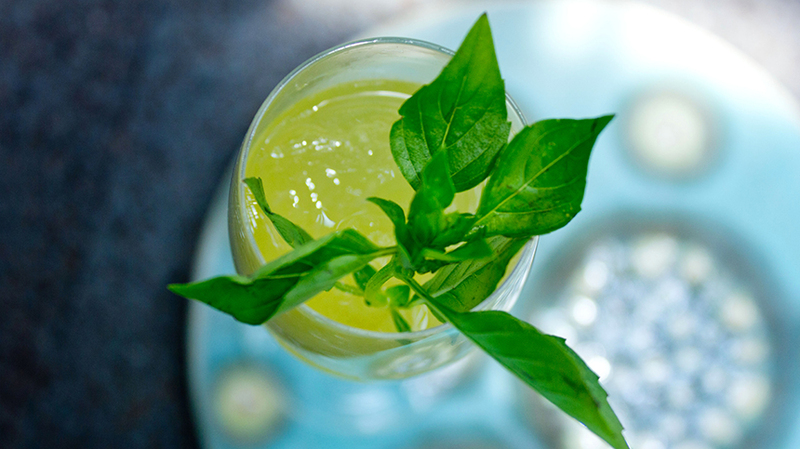 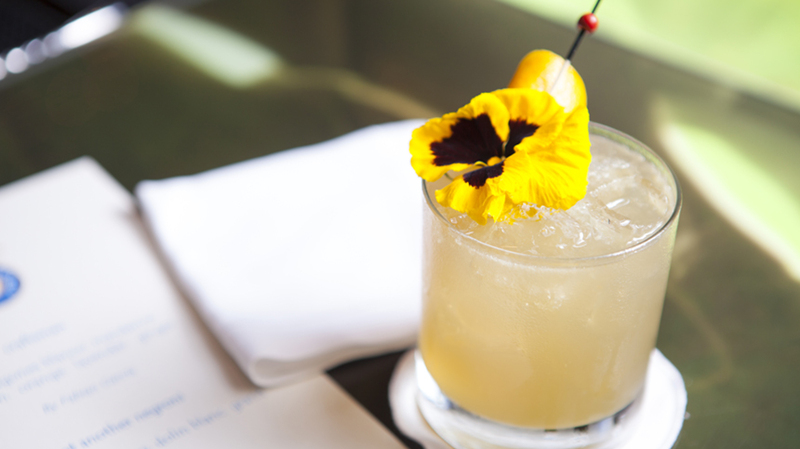 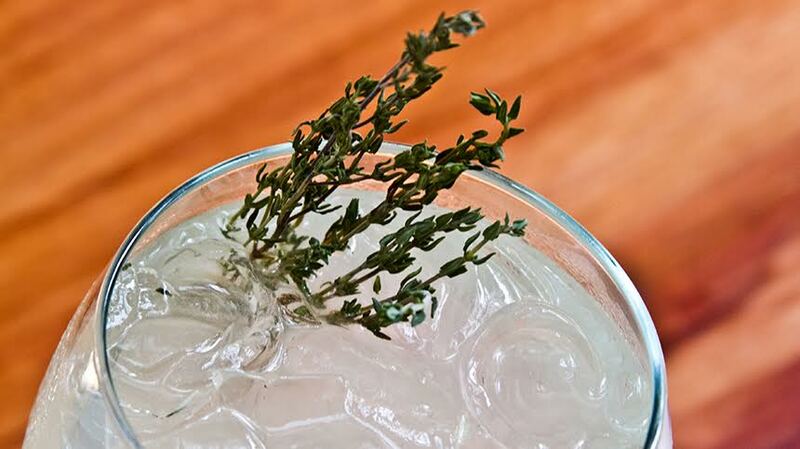 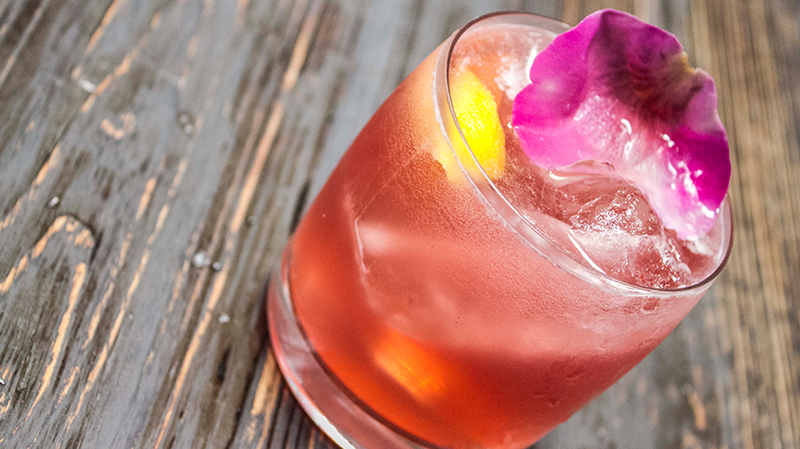 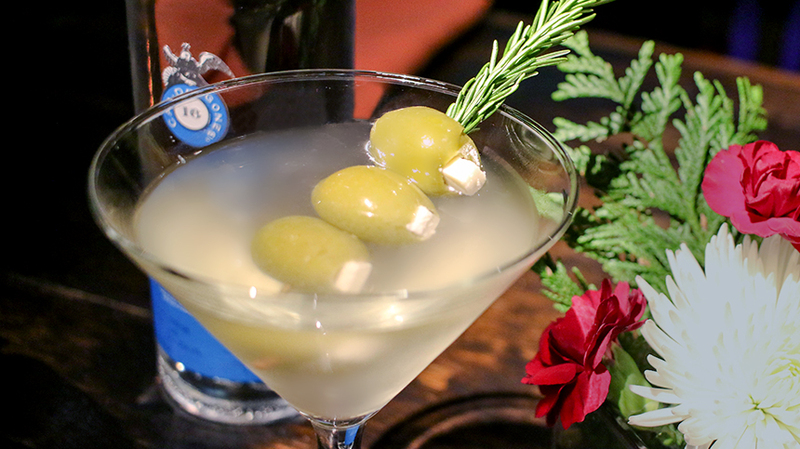 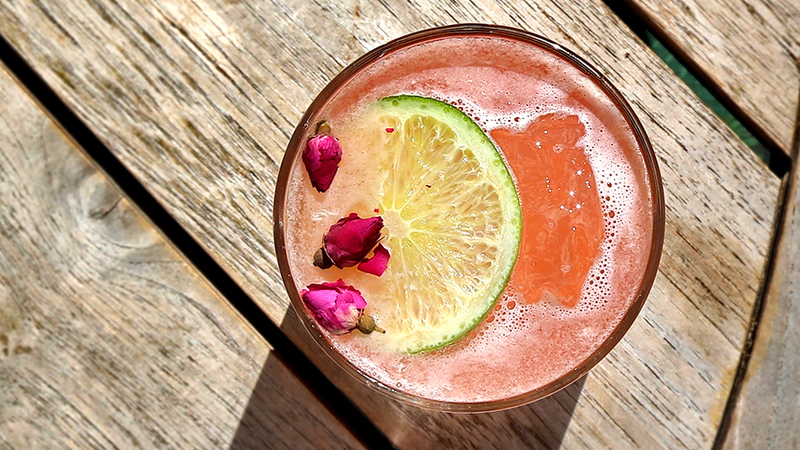 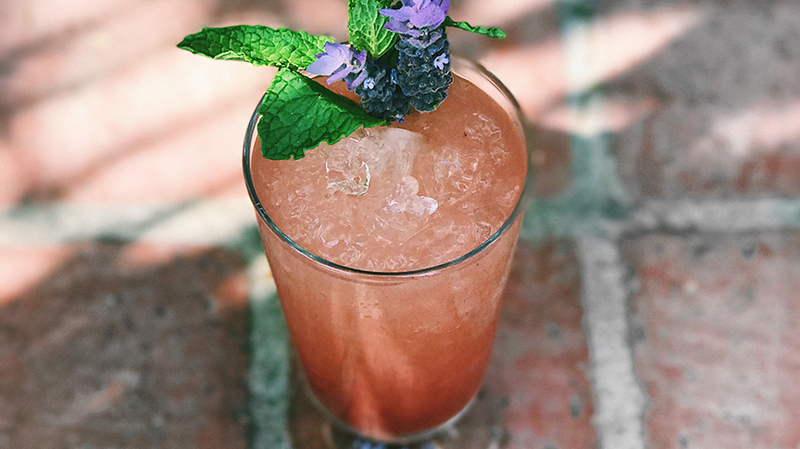 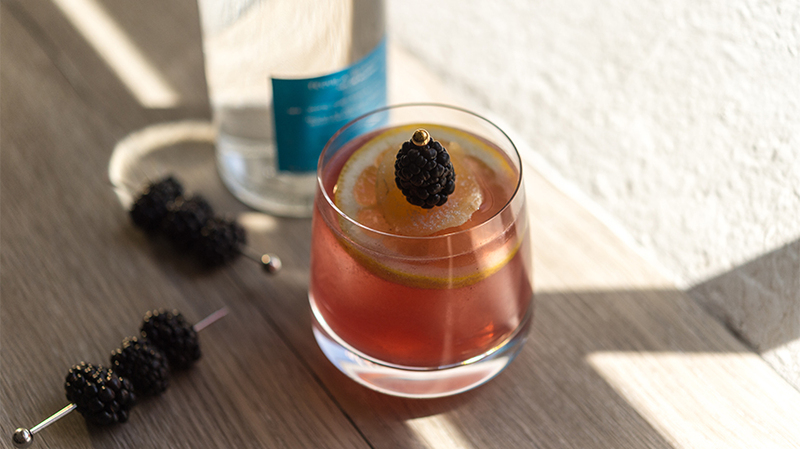 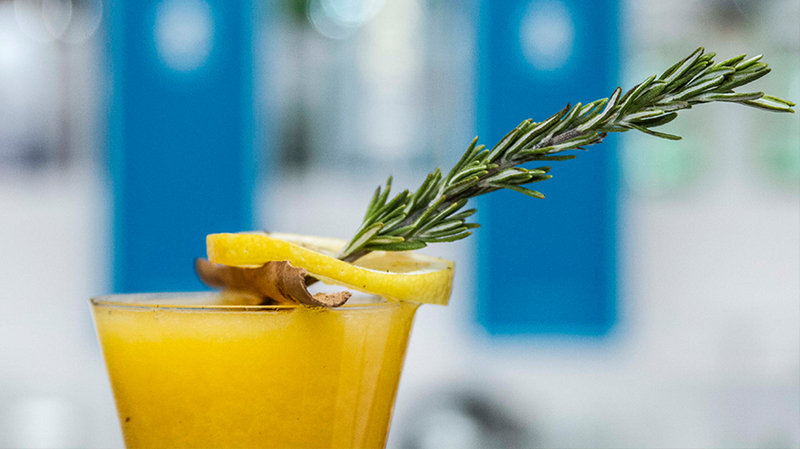 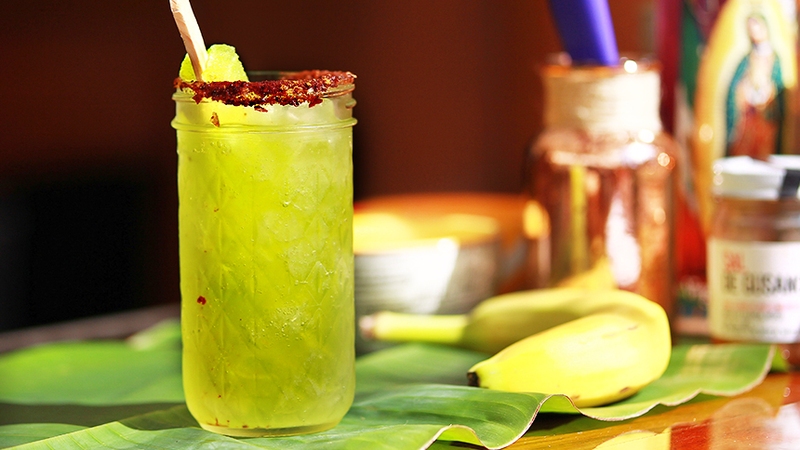 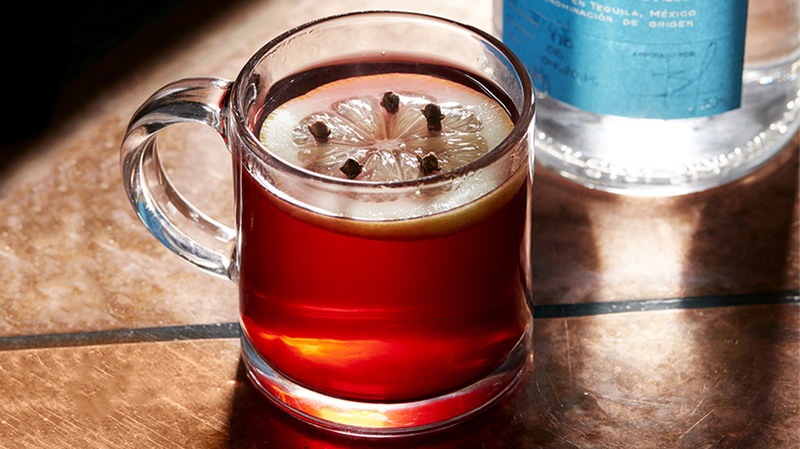 Garnish with a sprig of cilantro.